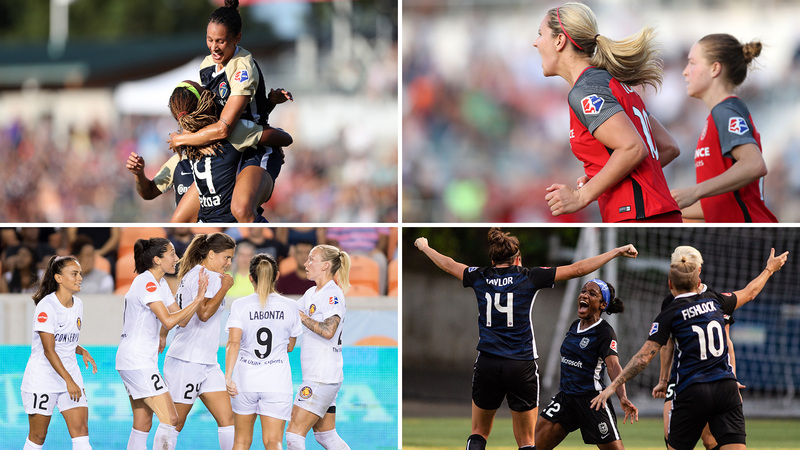 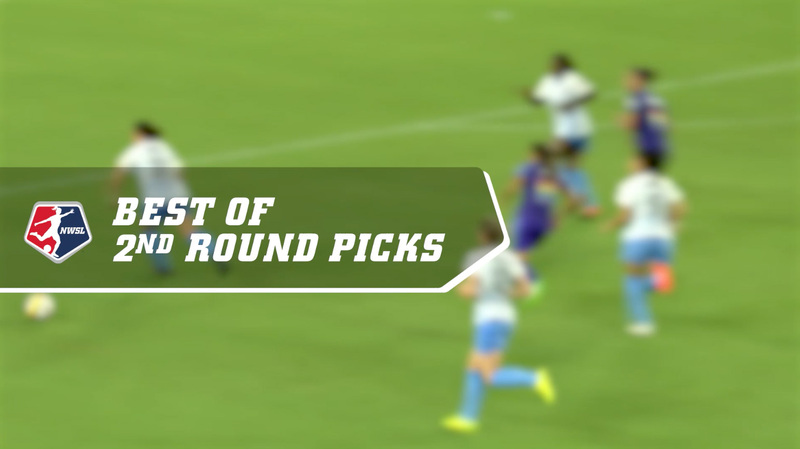 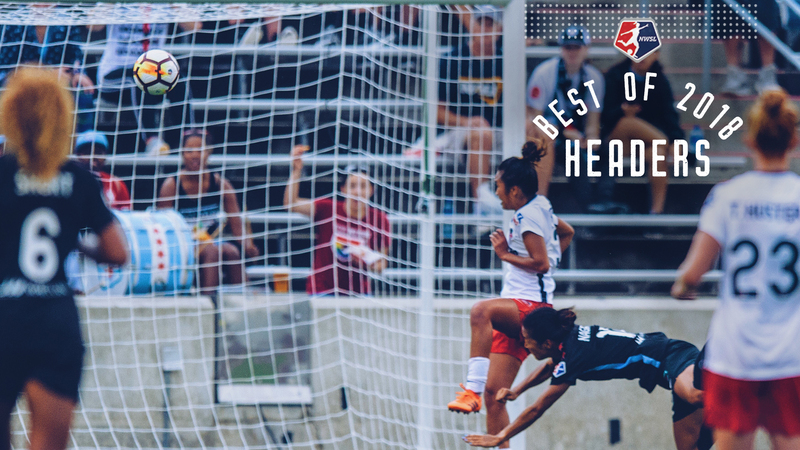 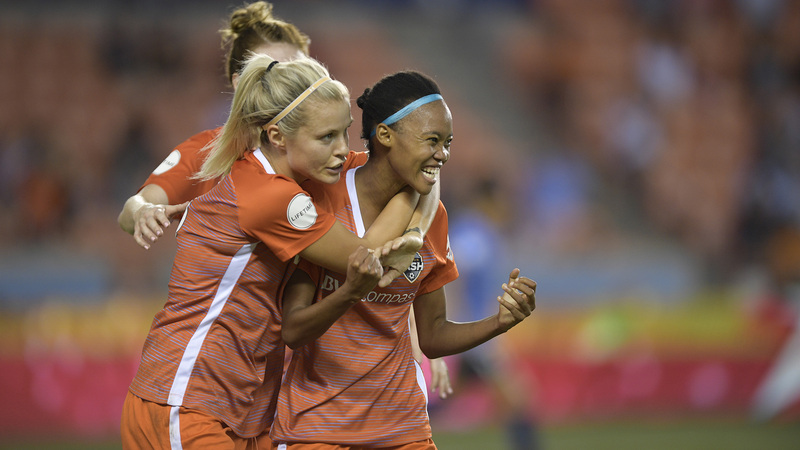 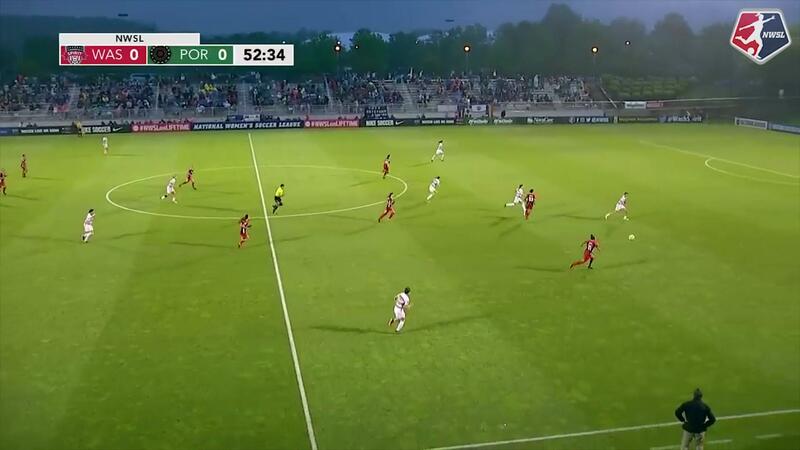 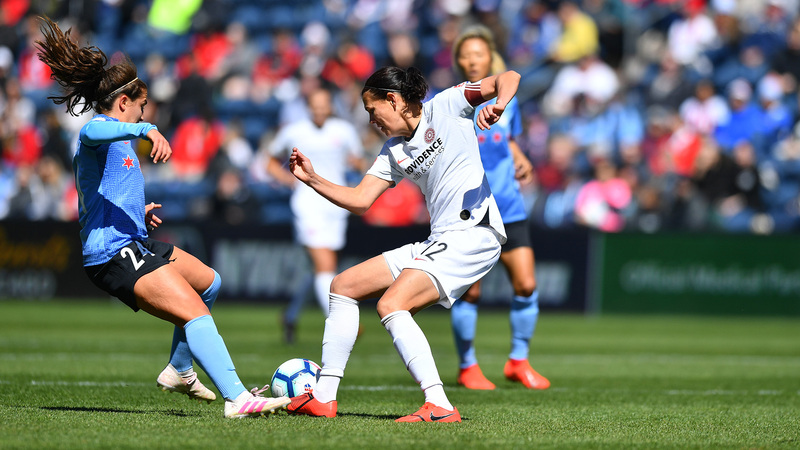 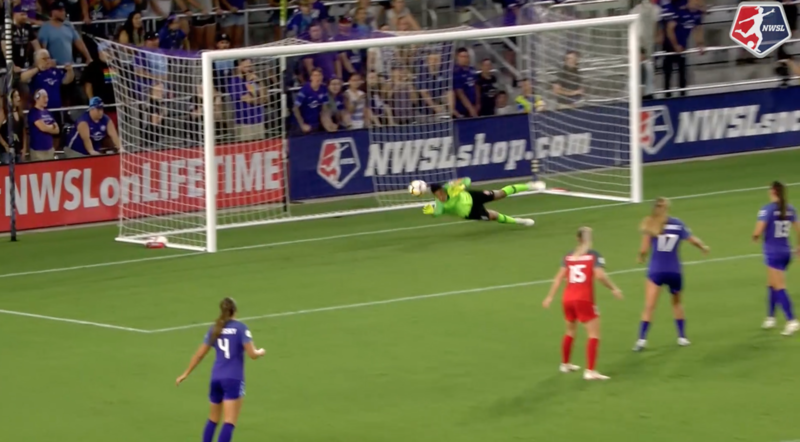 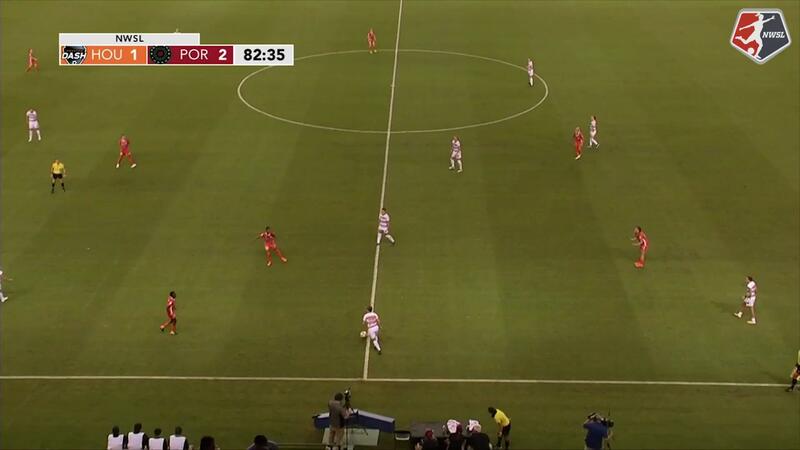 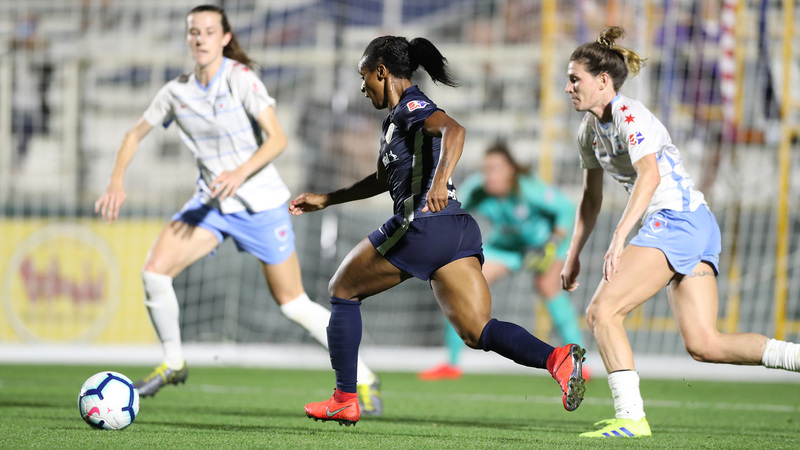 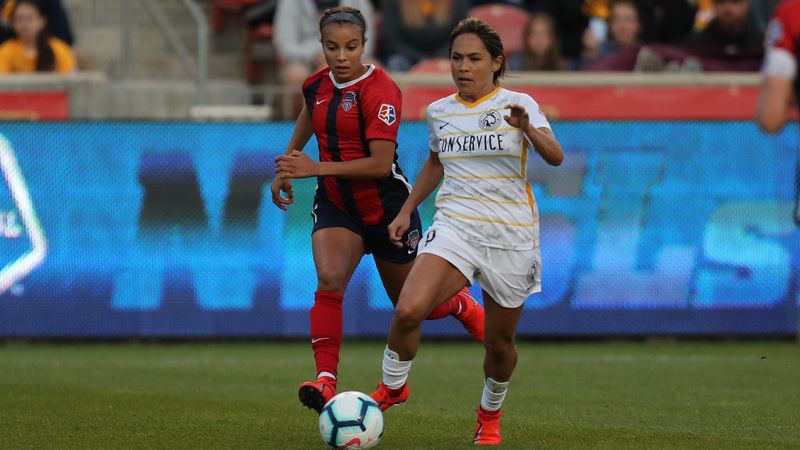 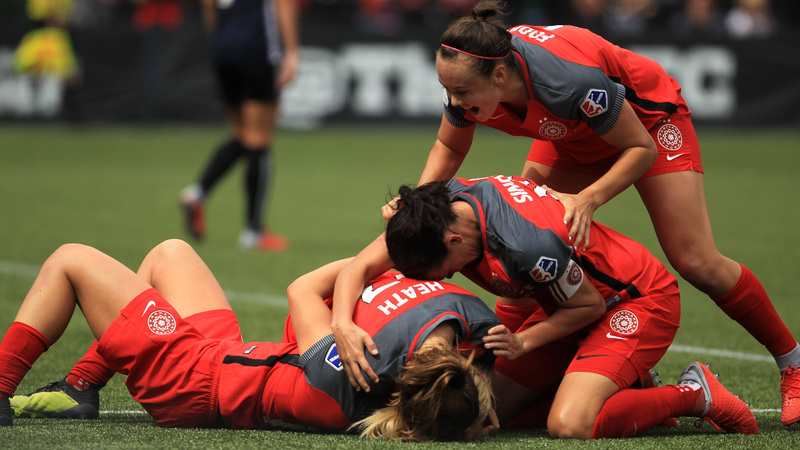 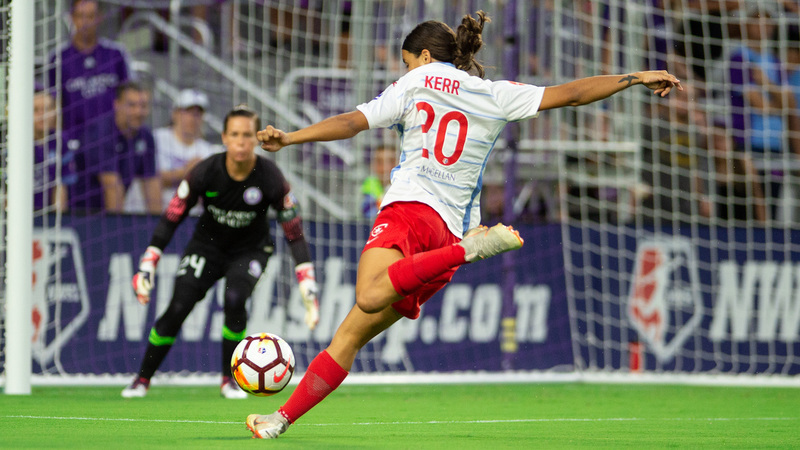 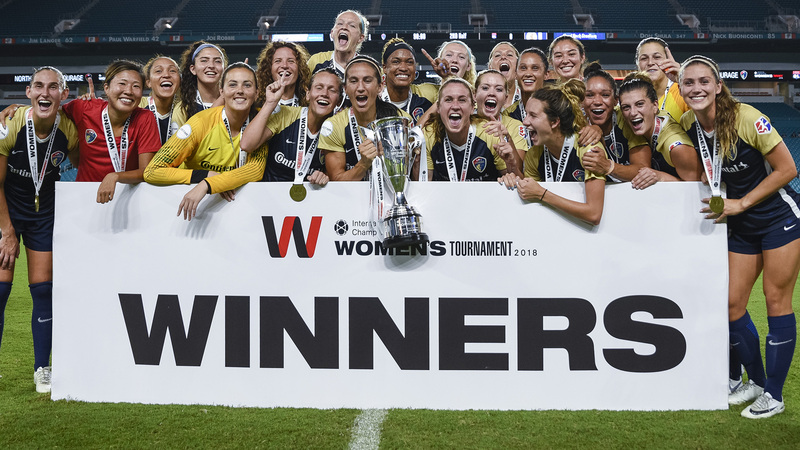 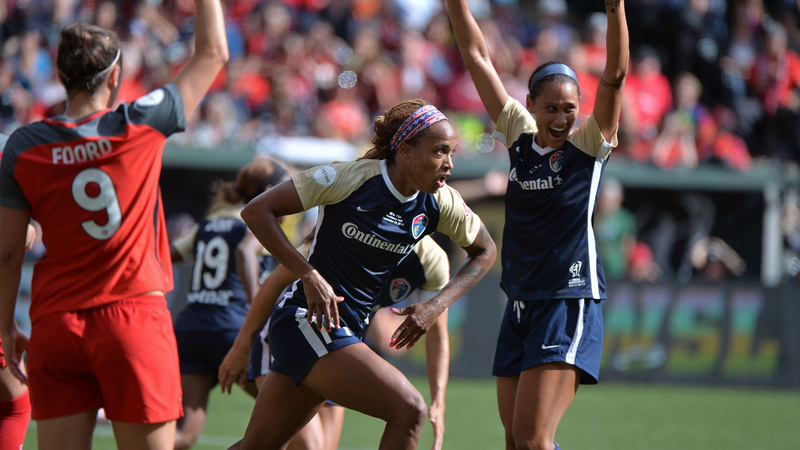 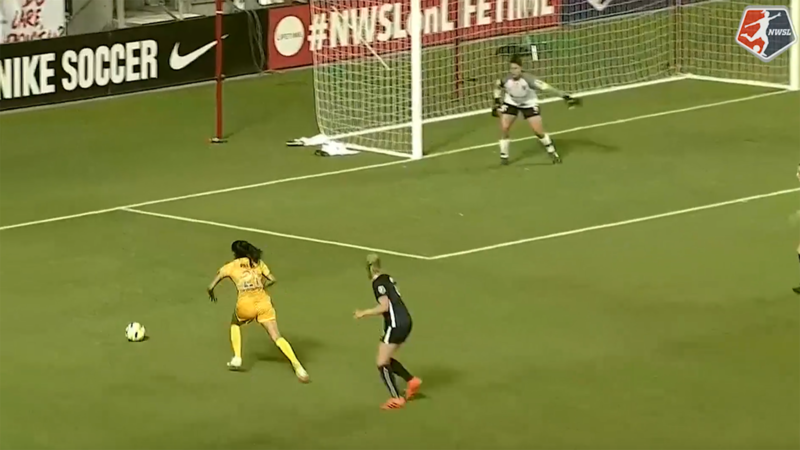 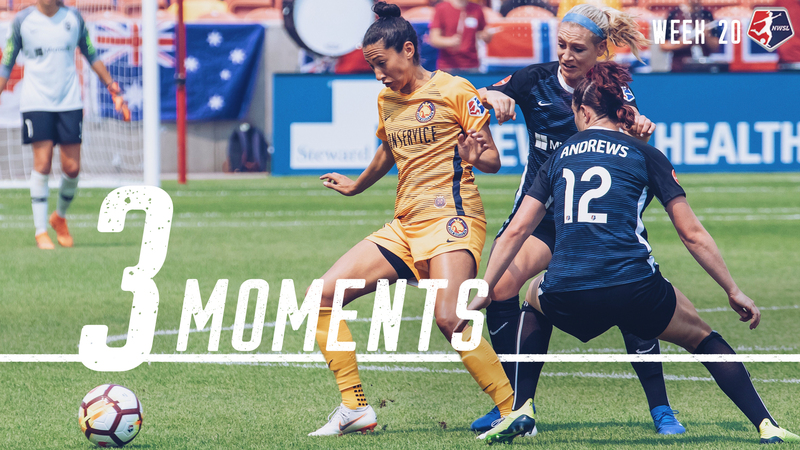 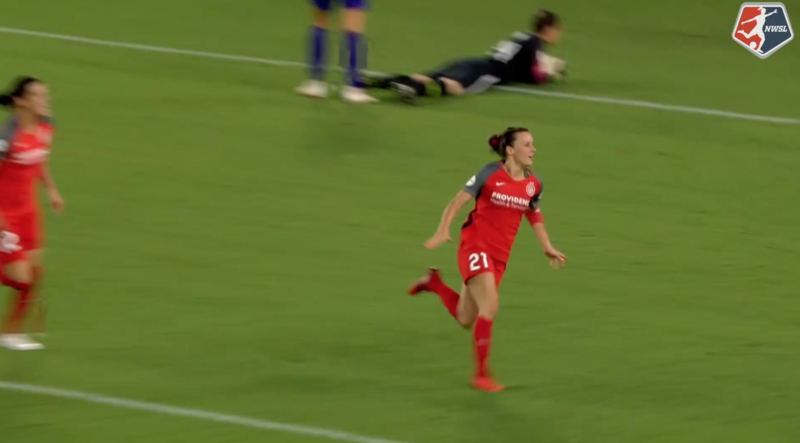 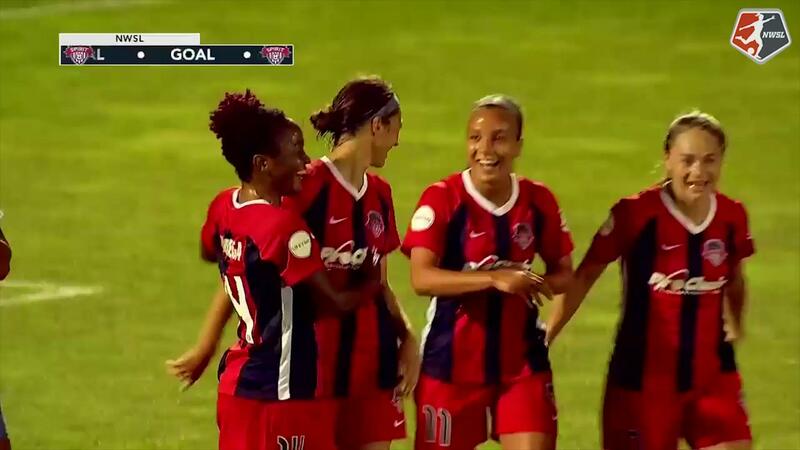 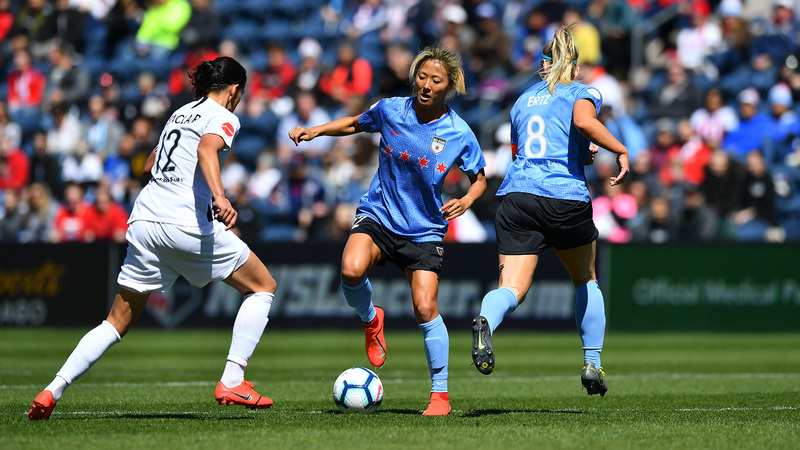 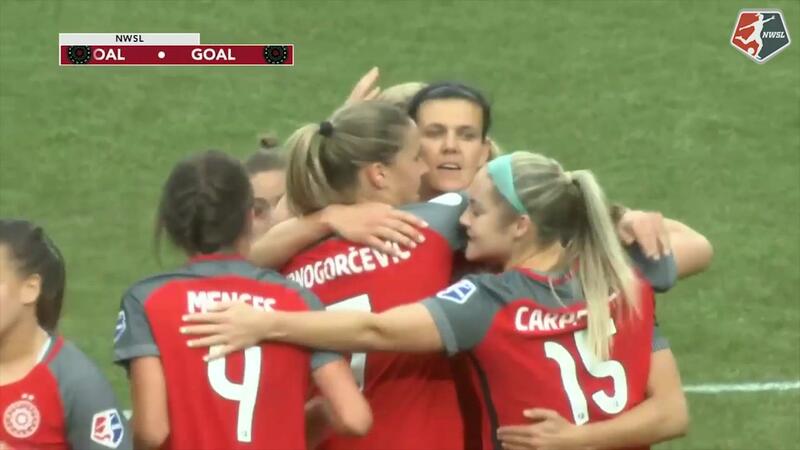 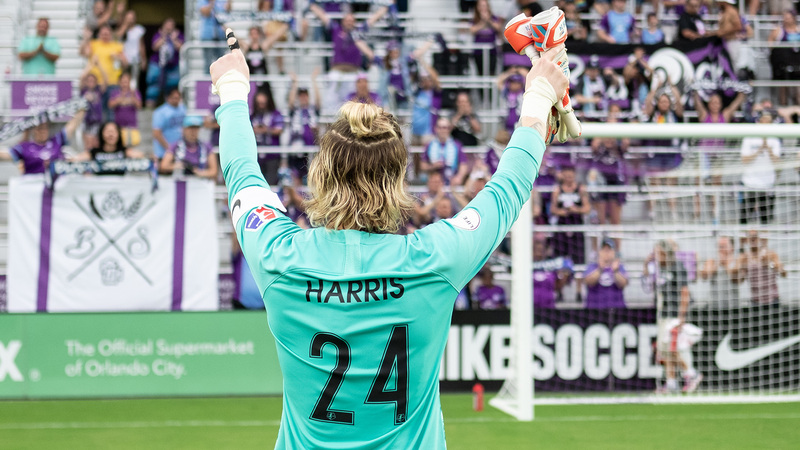 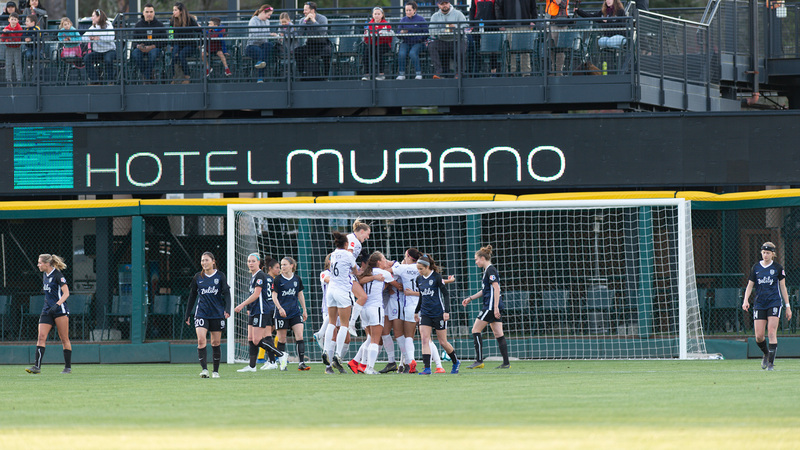 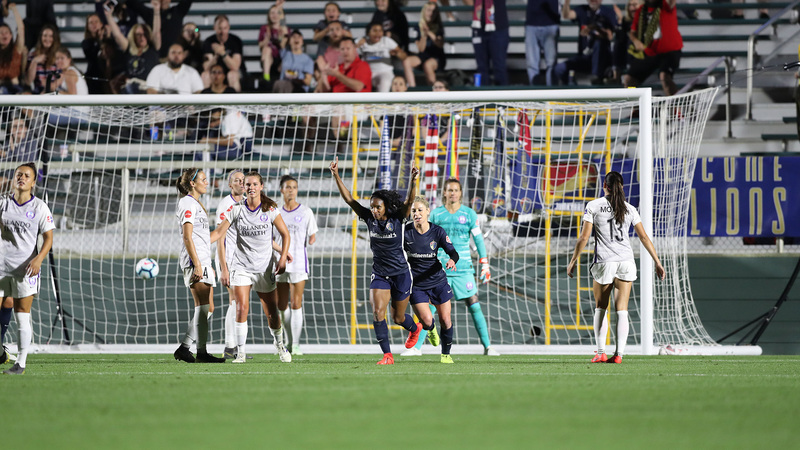 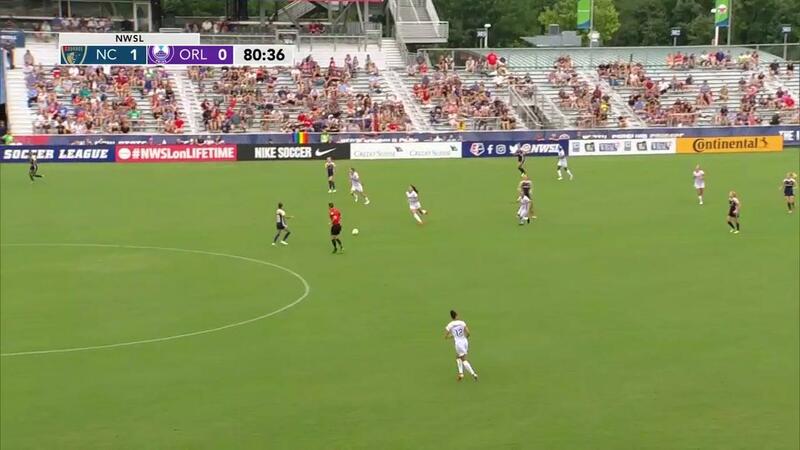 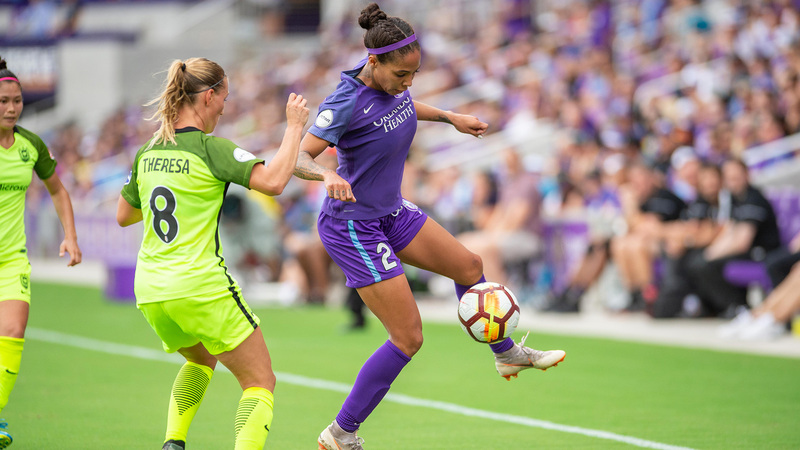 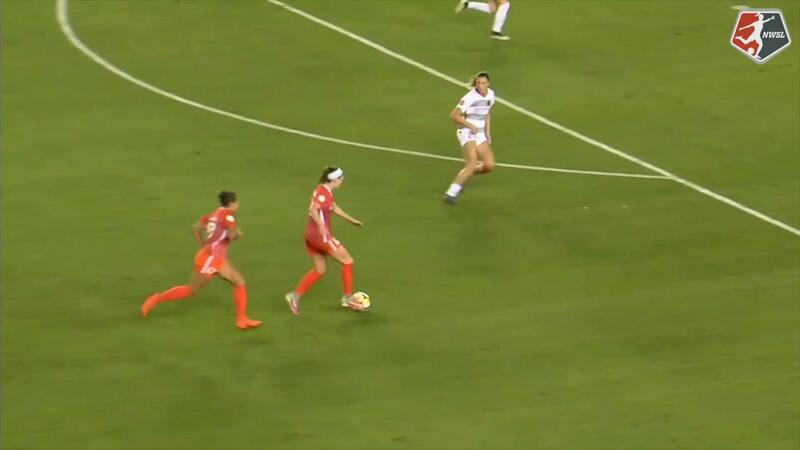 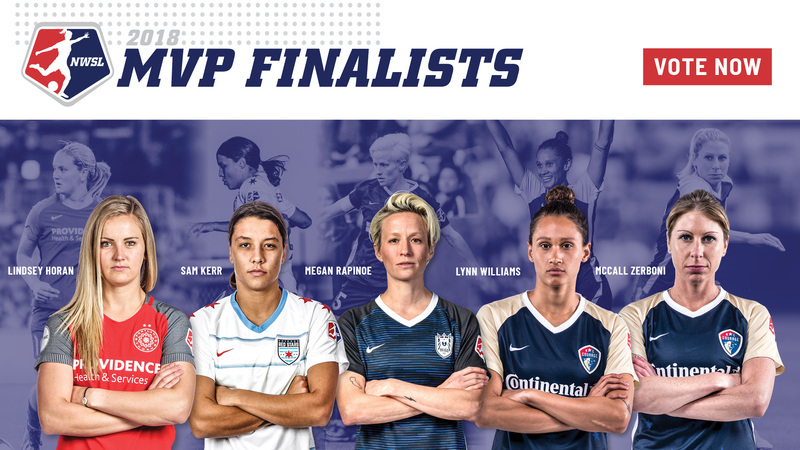 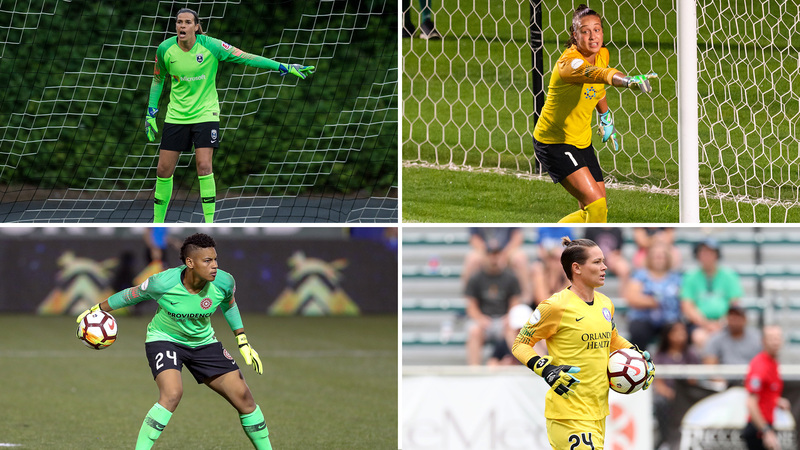 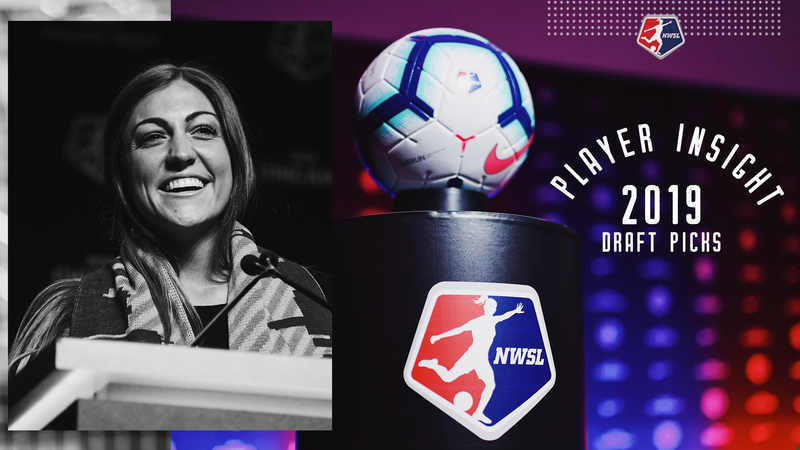 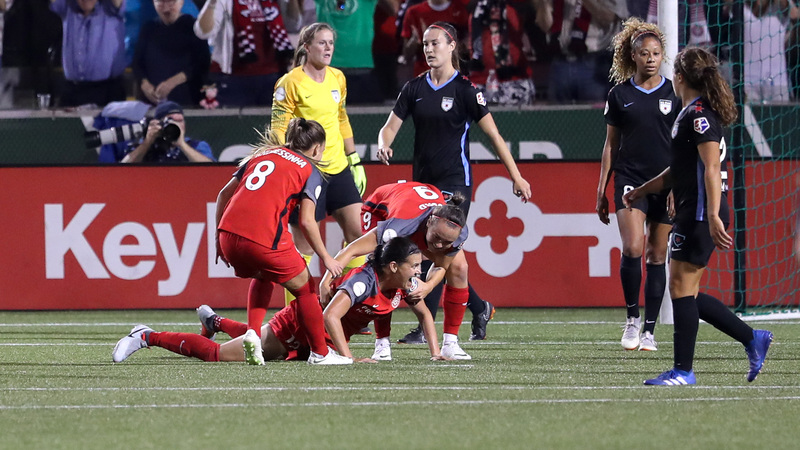 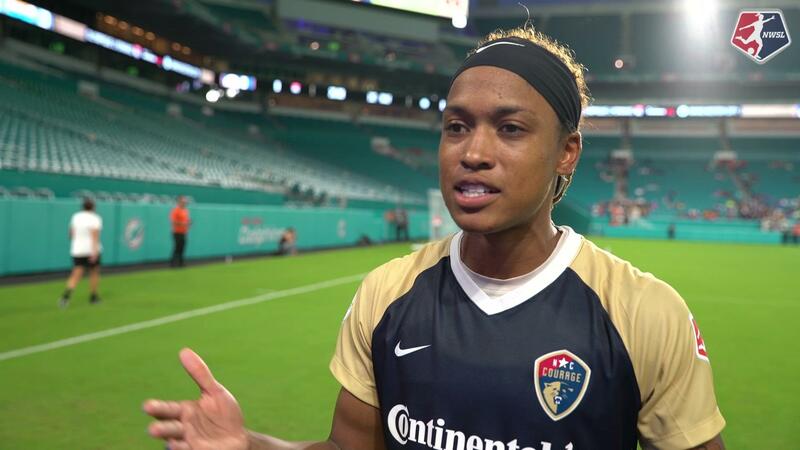 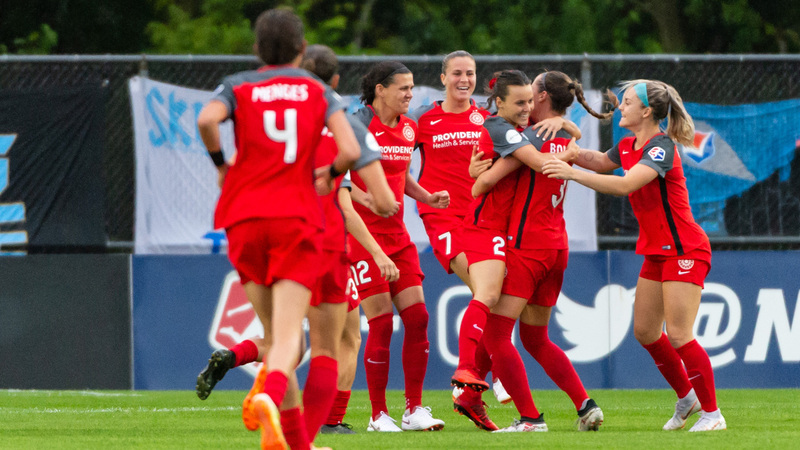 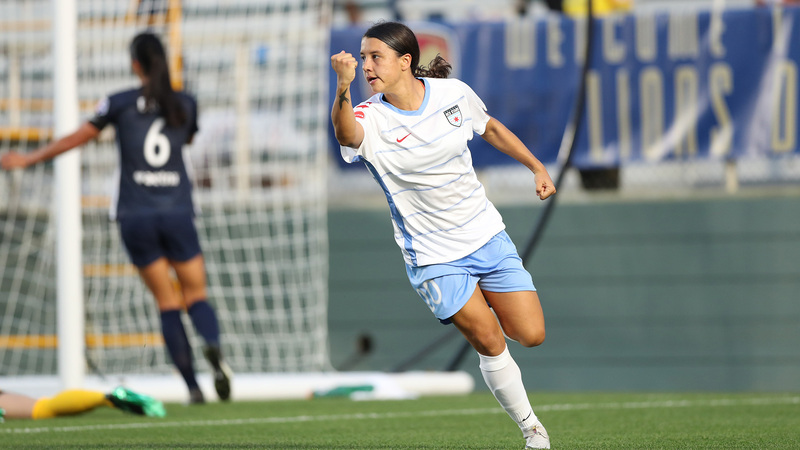 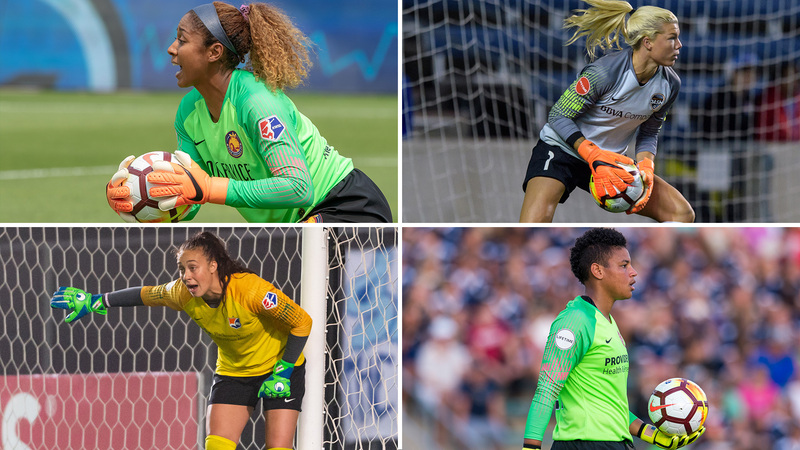 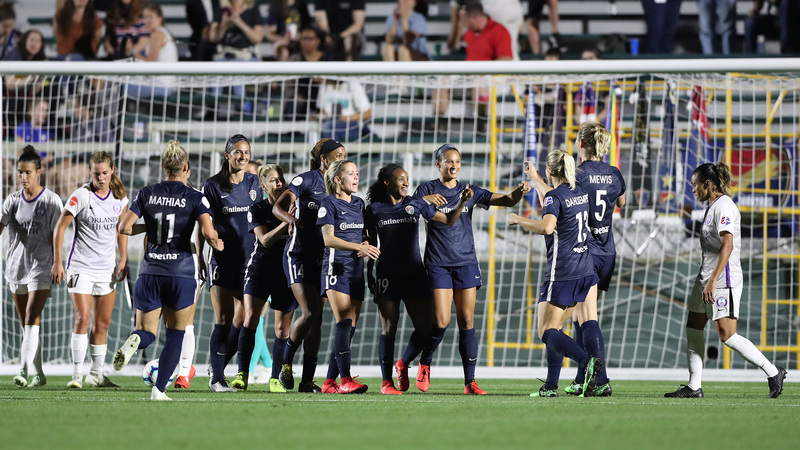 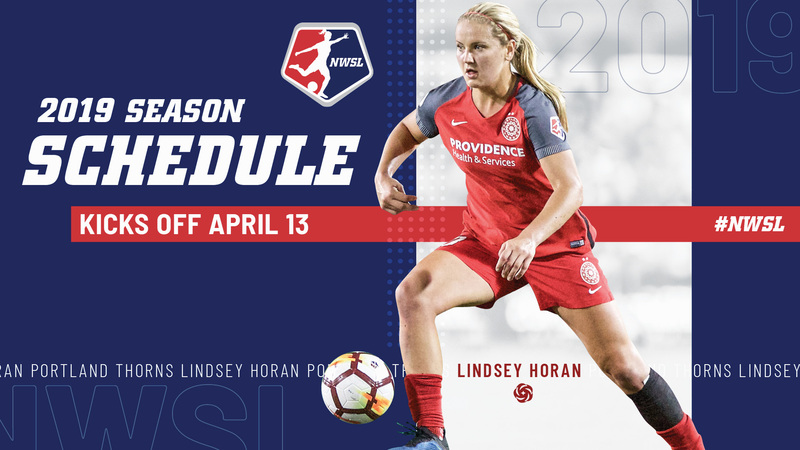 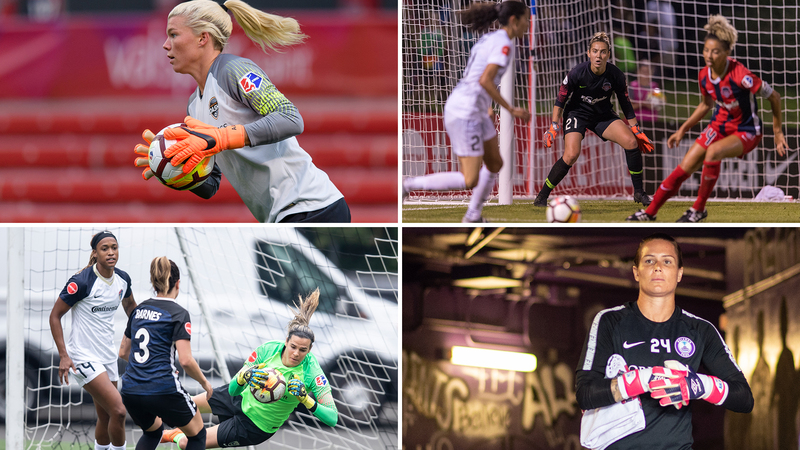 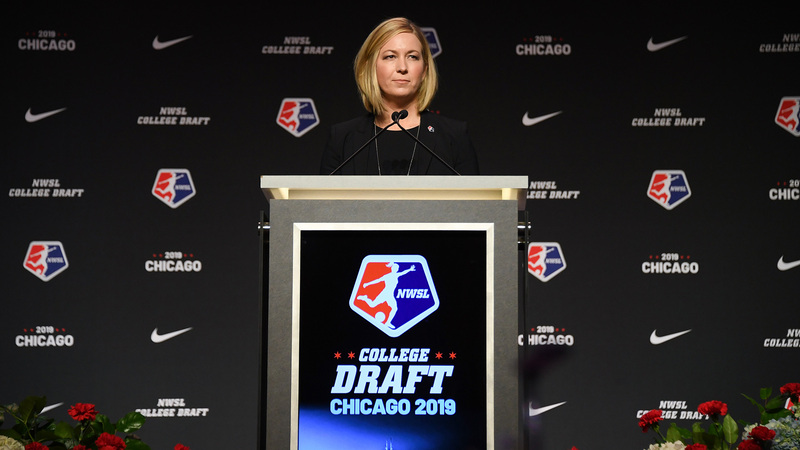 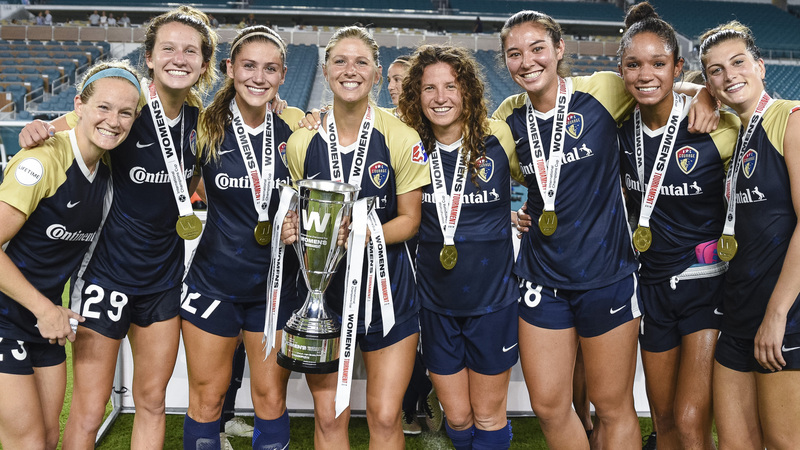 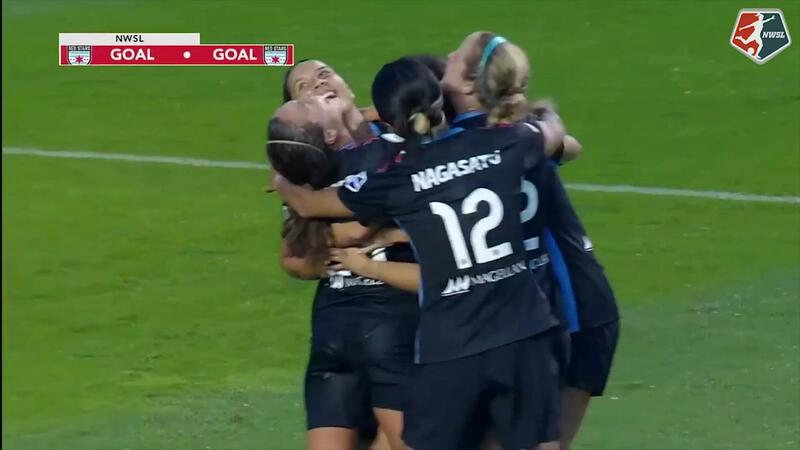 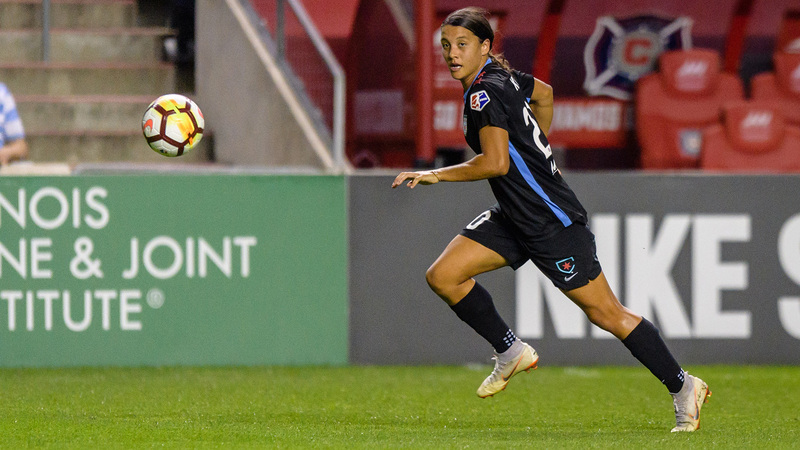 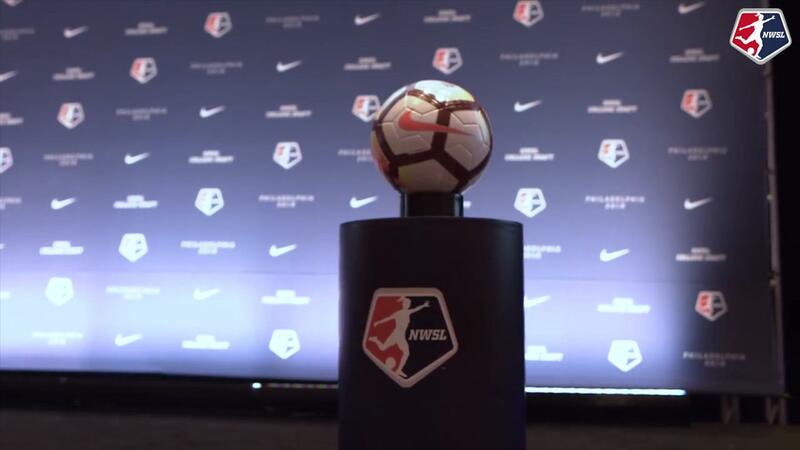 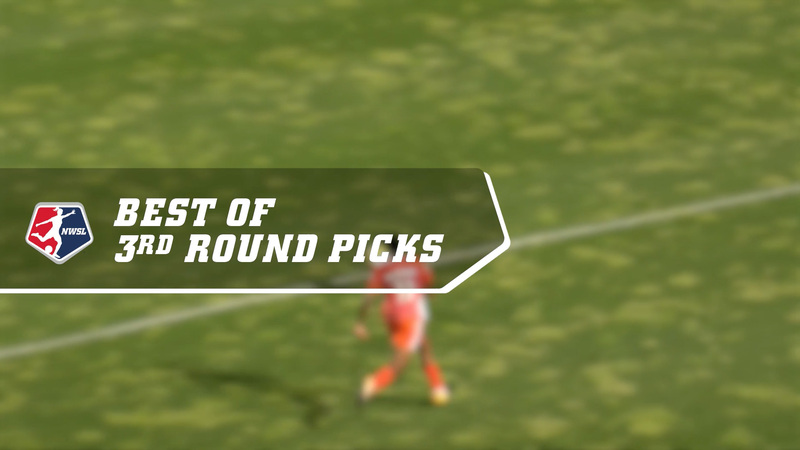 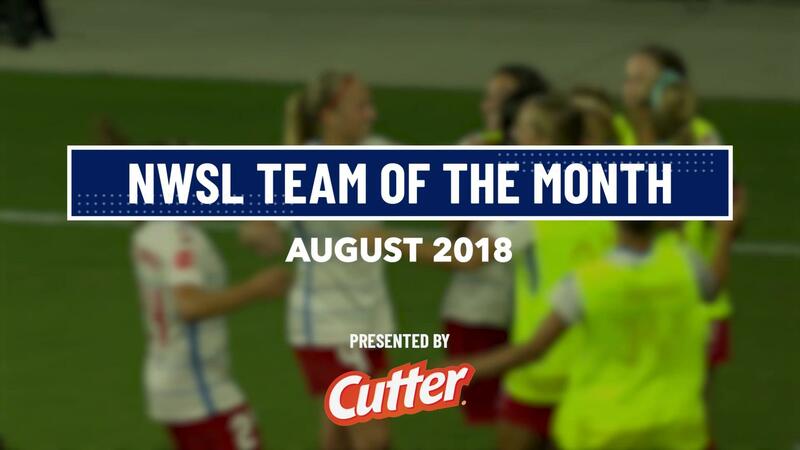 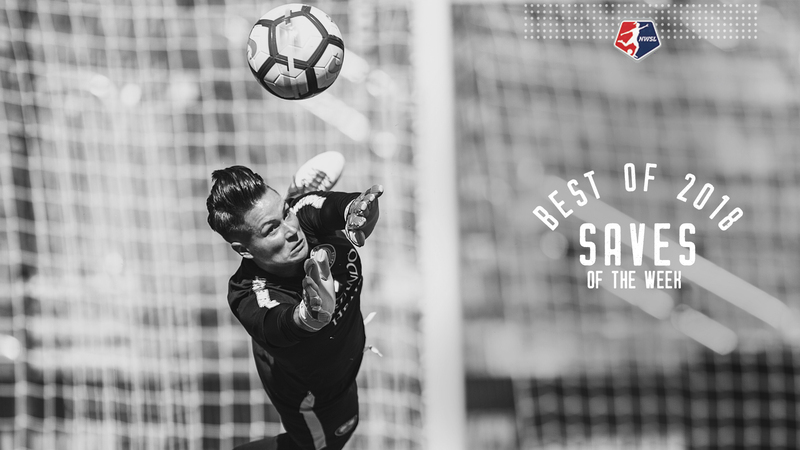 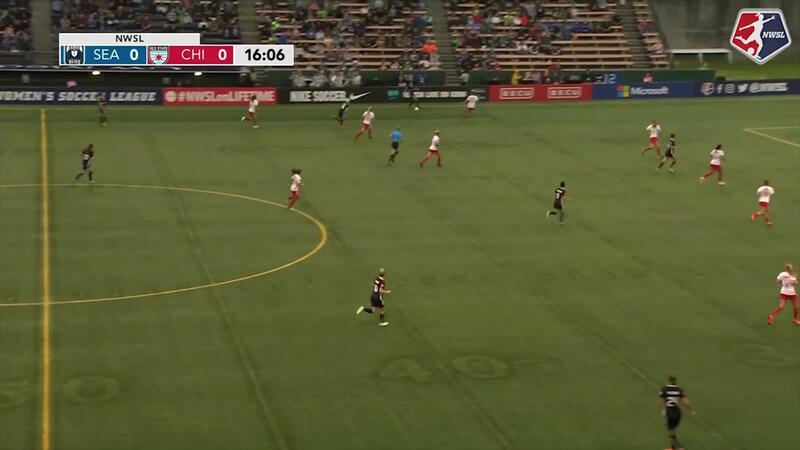 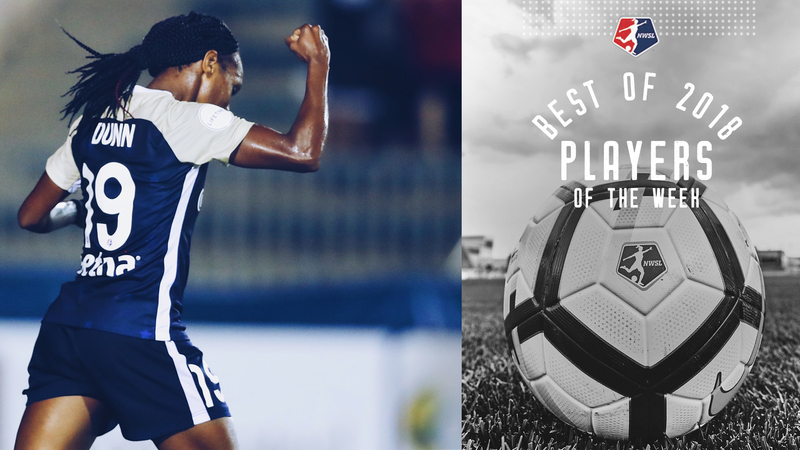 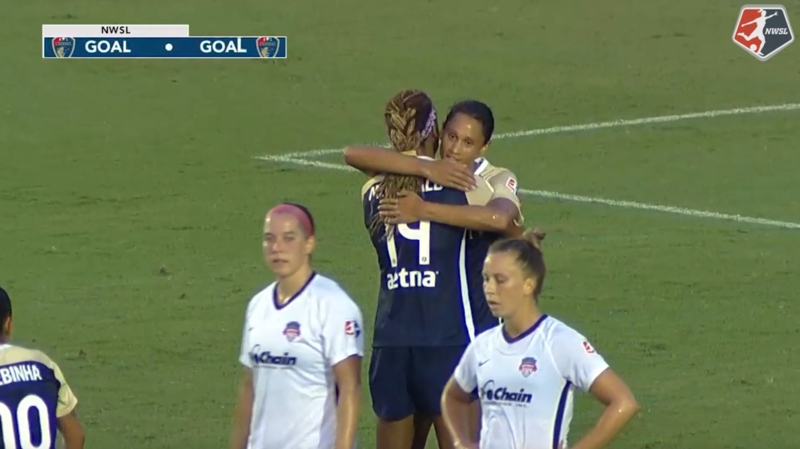 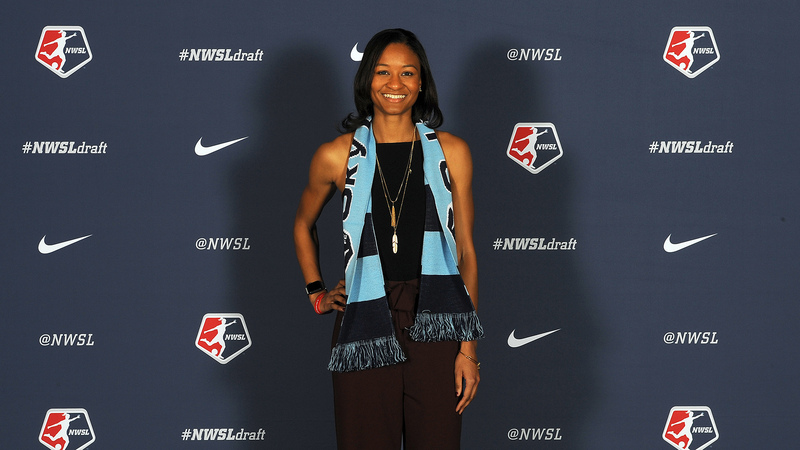 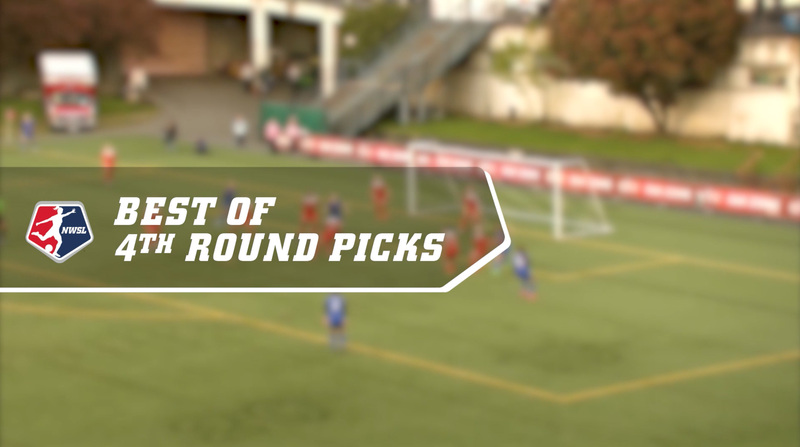 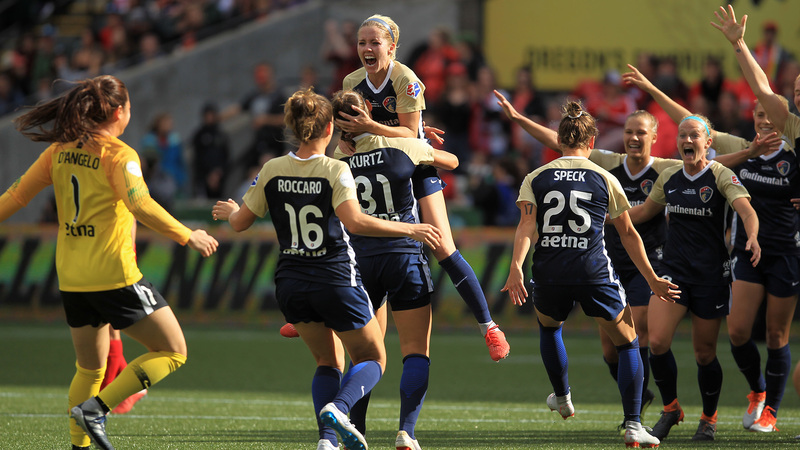 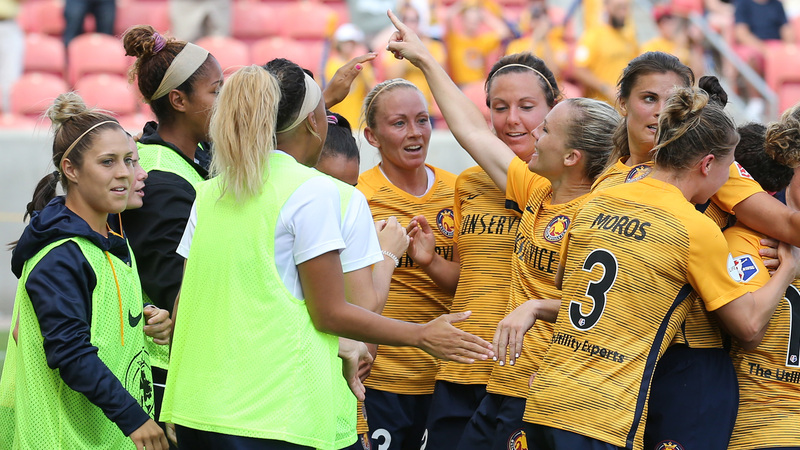 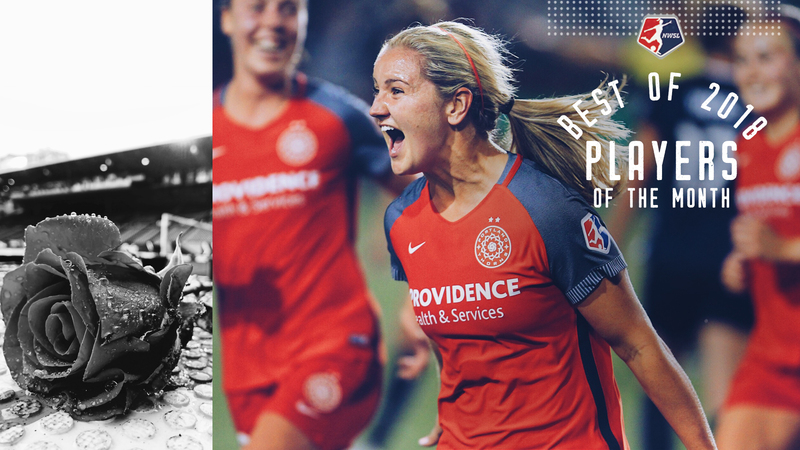 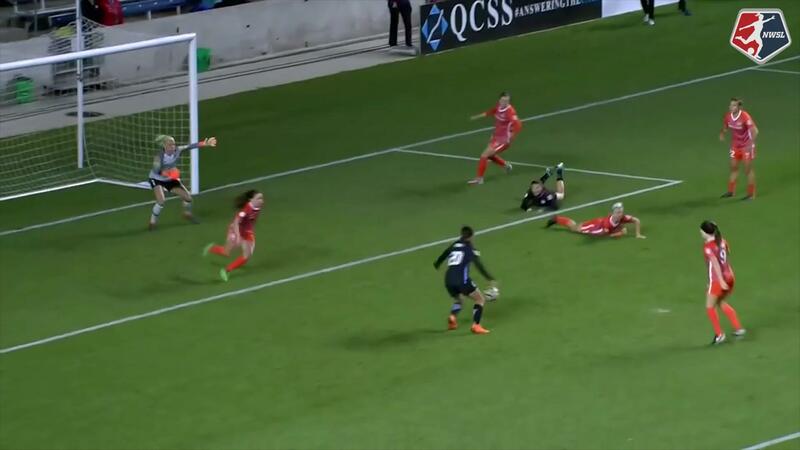 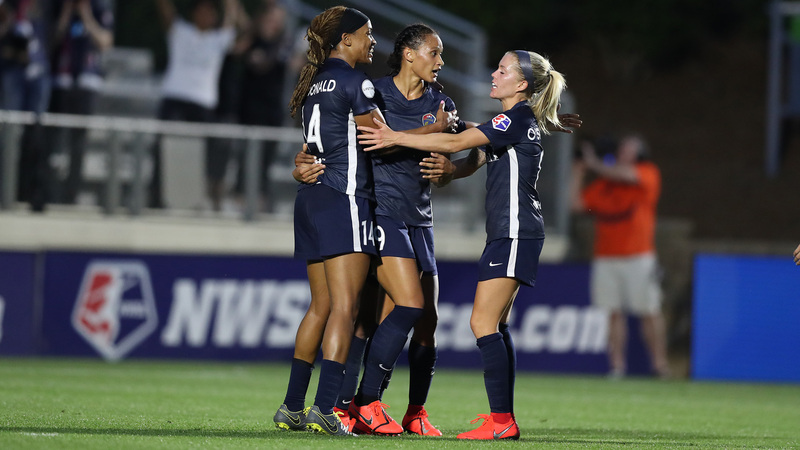 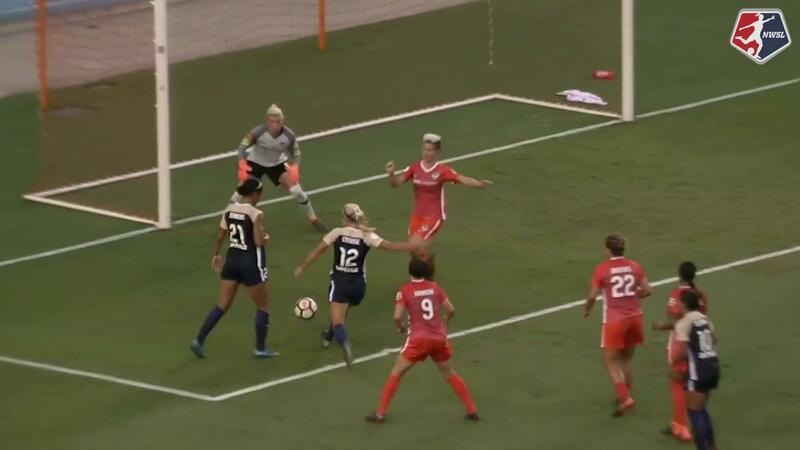 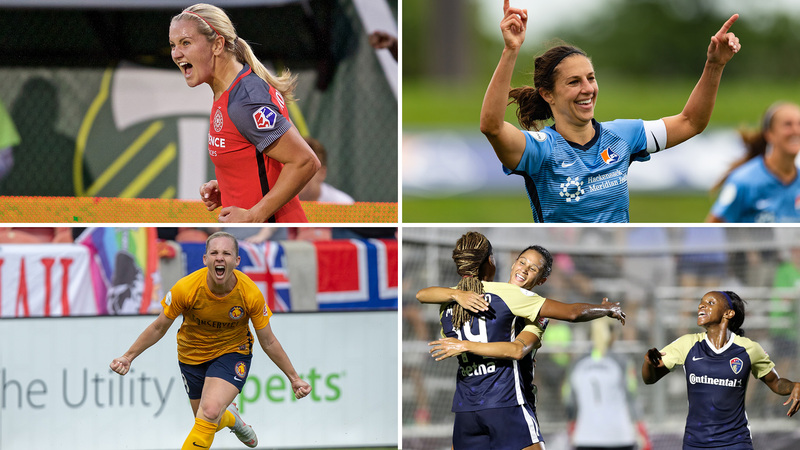 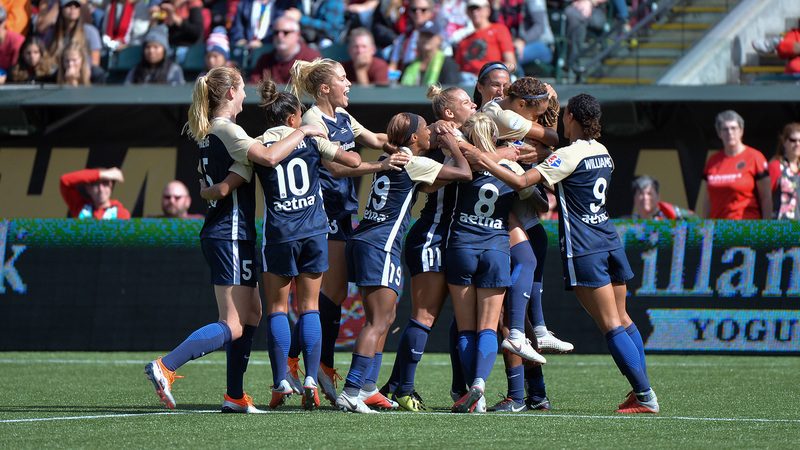 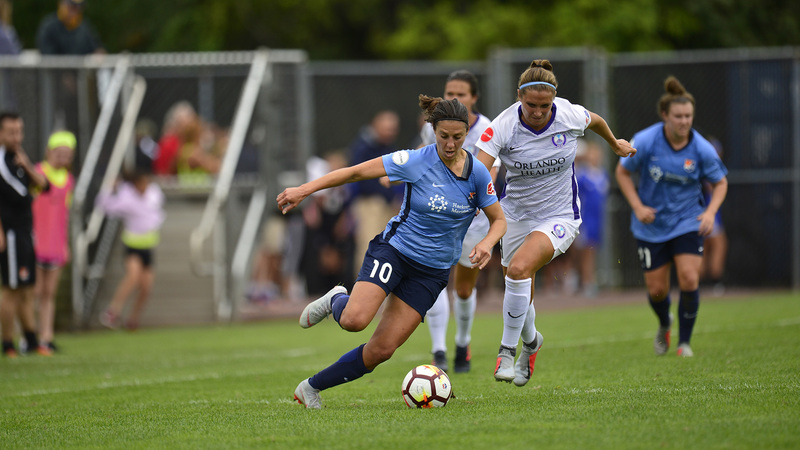 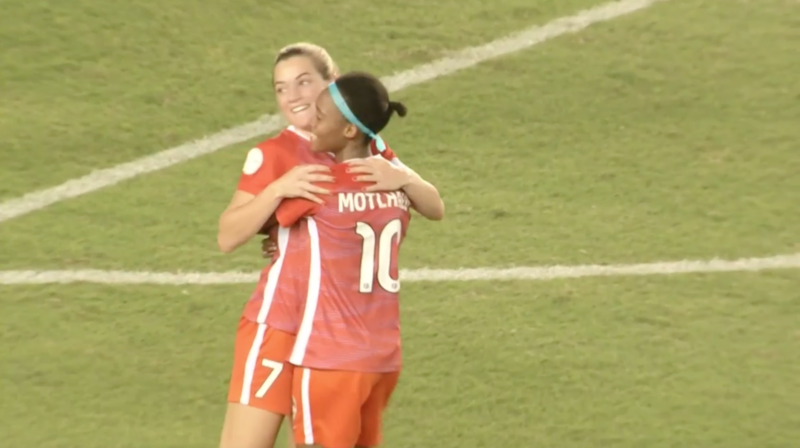 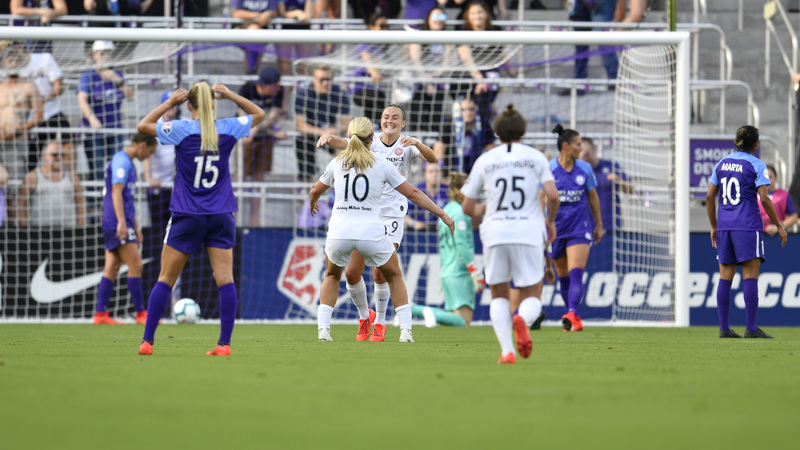 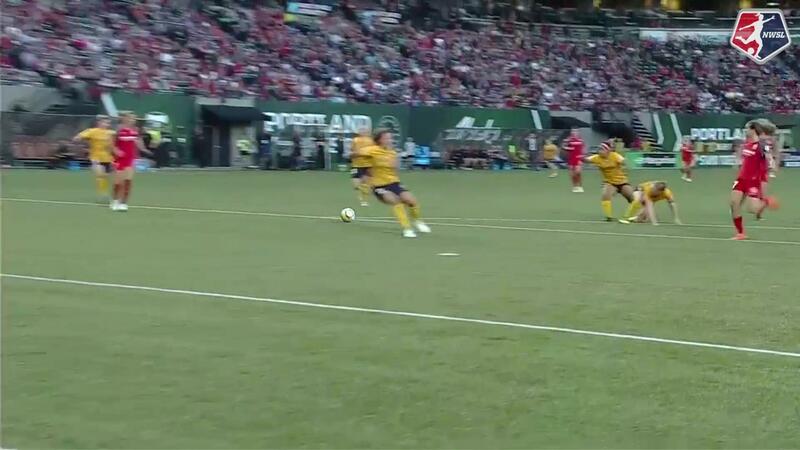 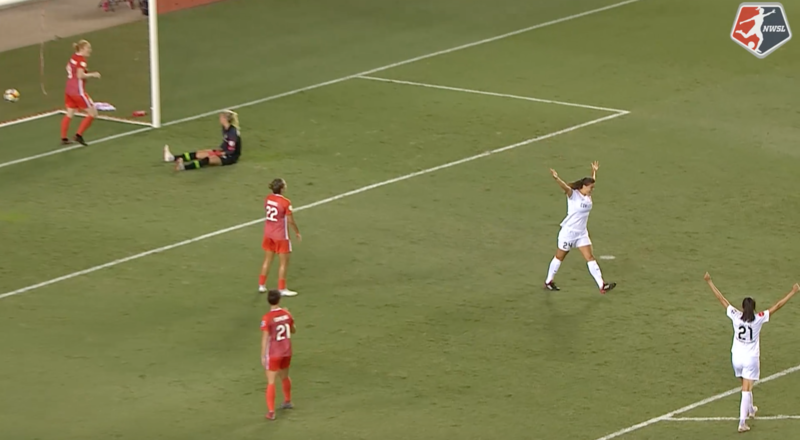 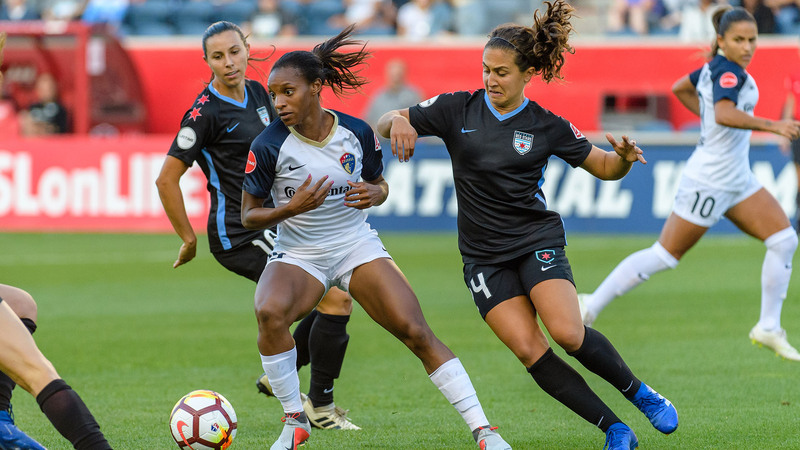 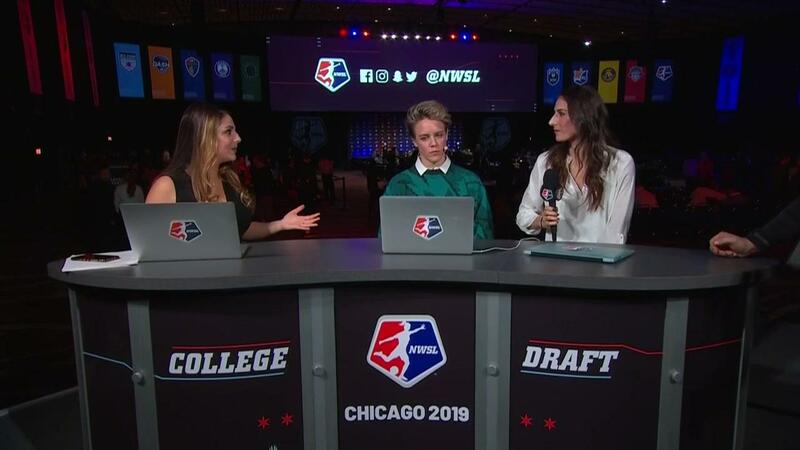 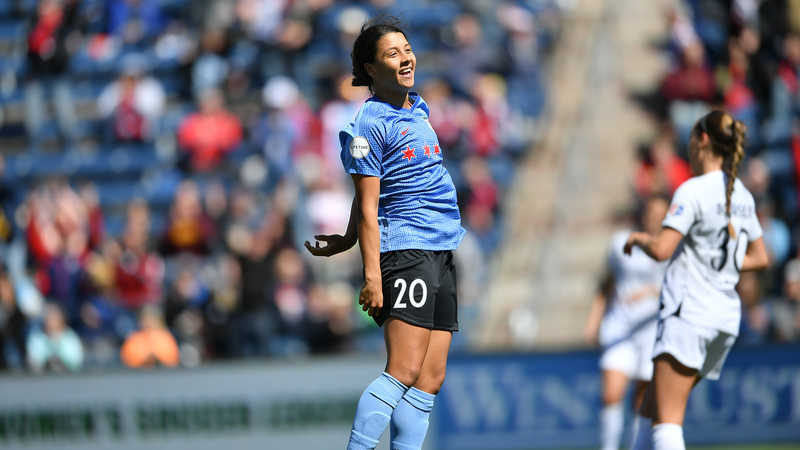 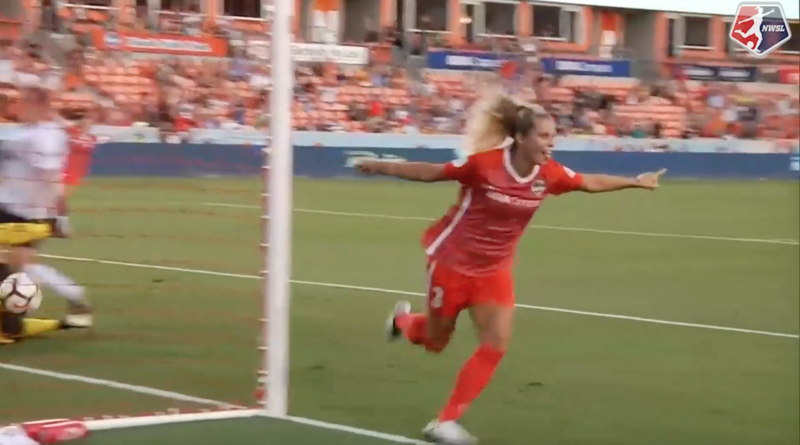 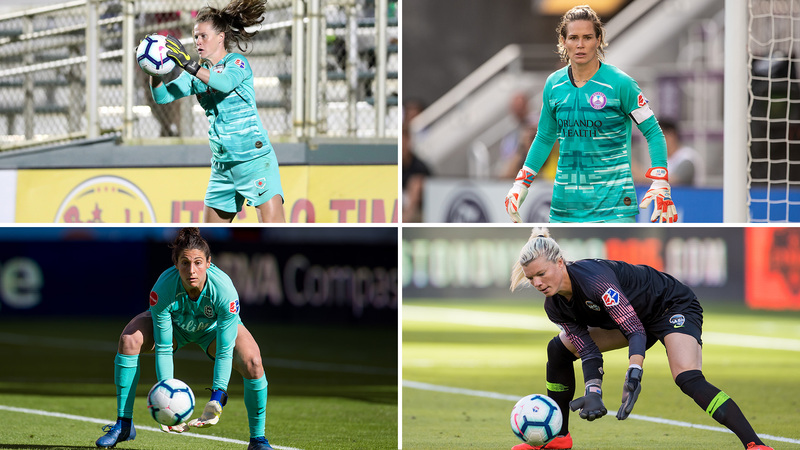 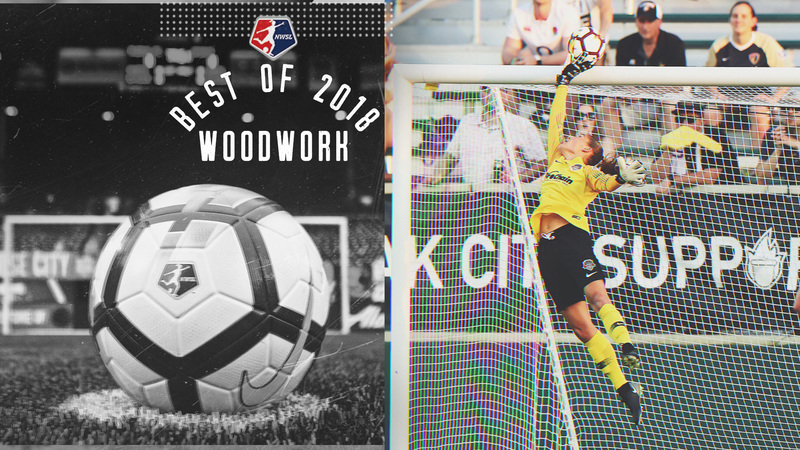 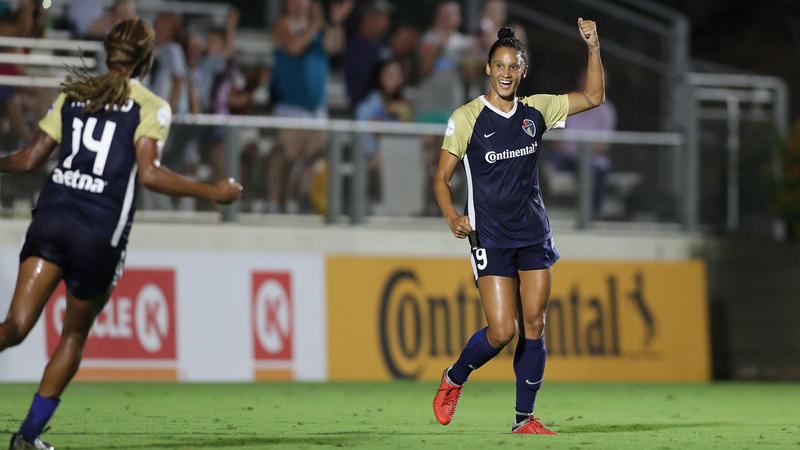 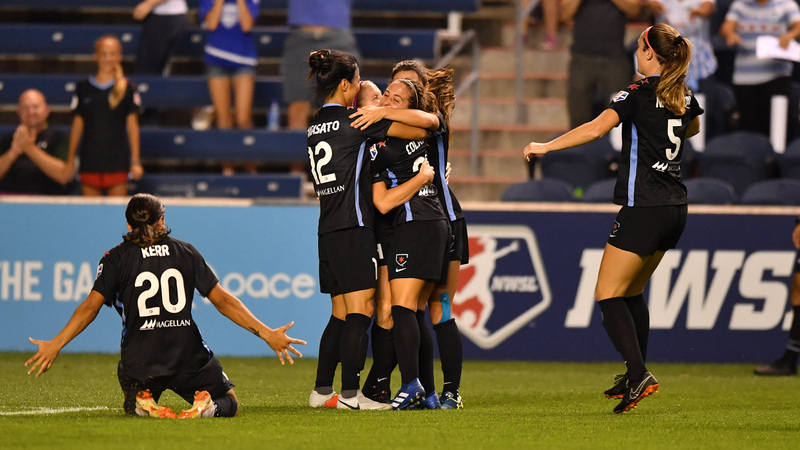 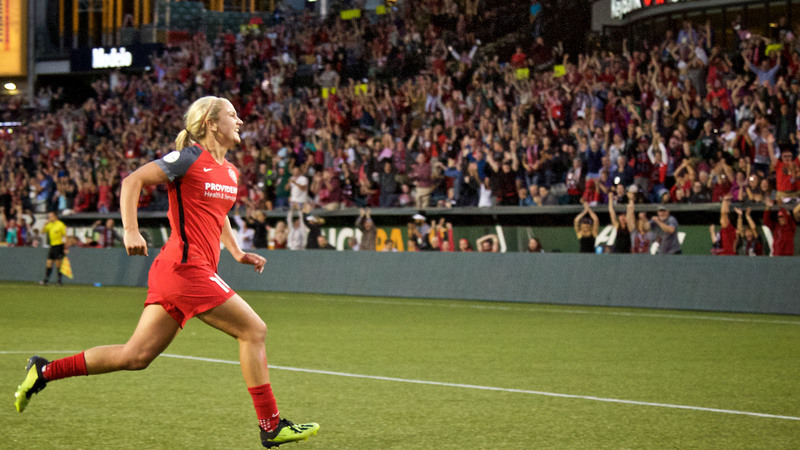 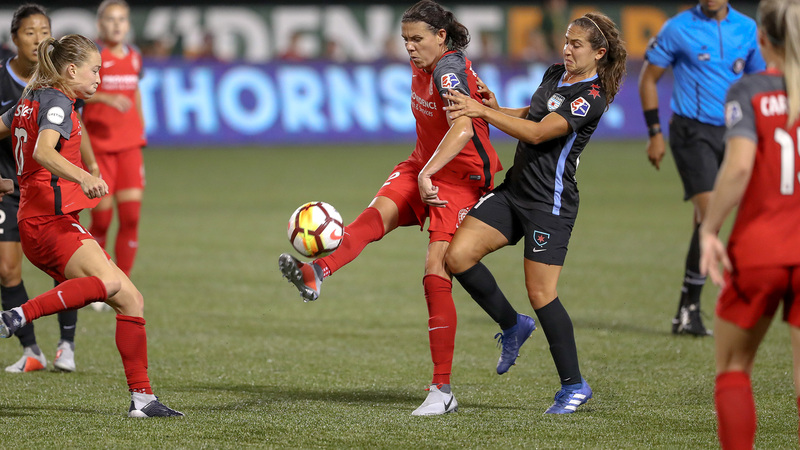 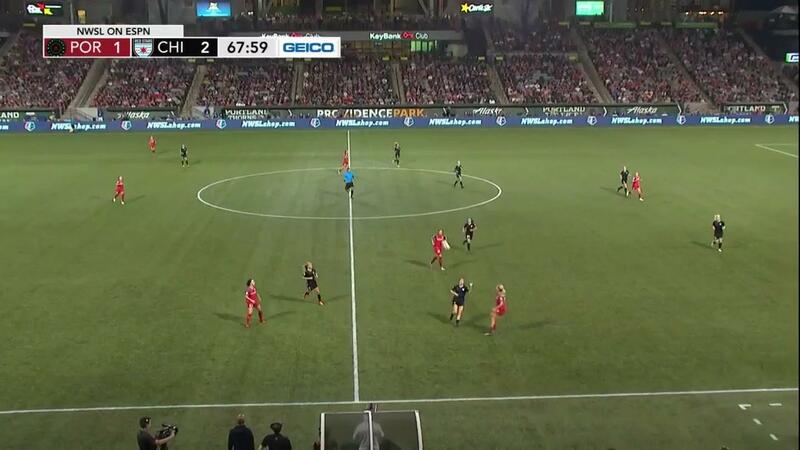 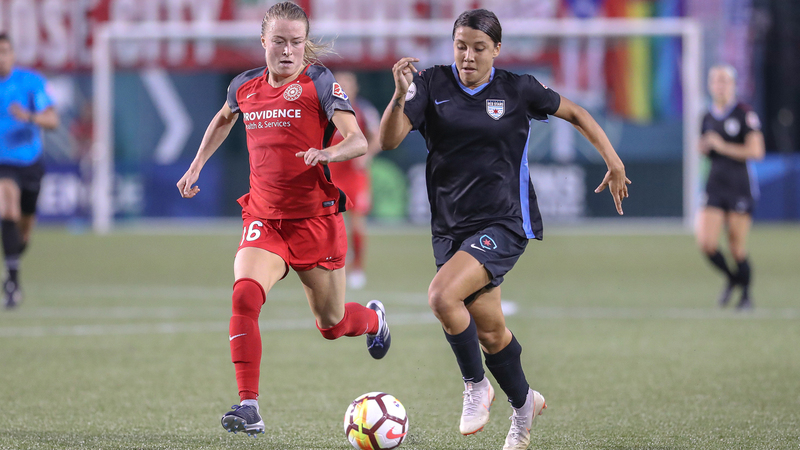 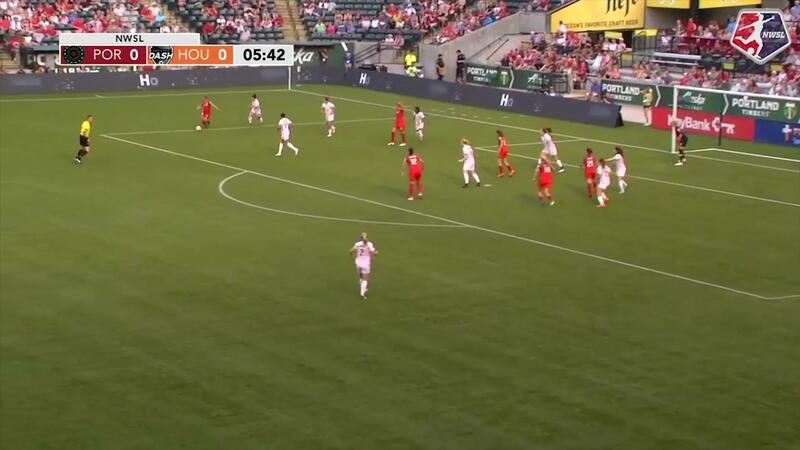 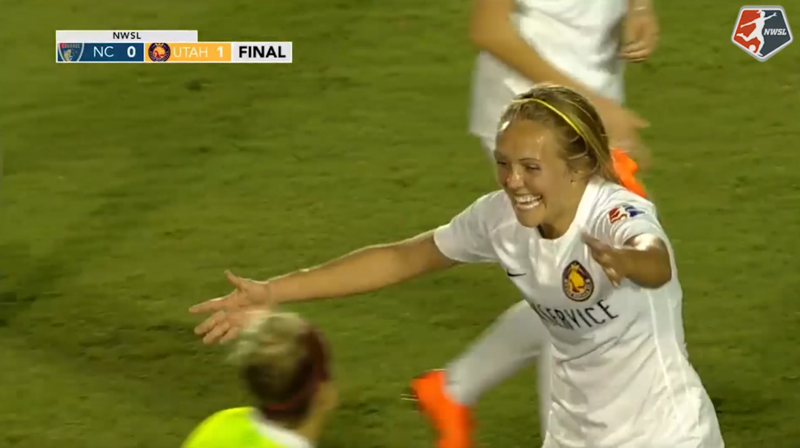 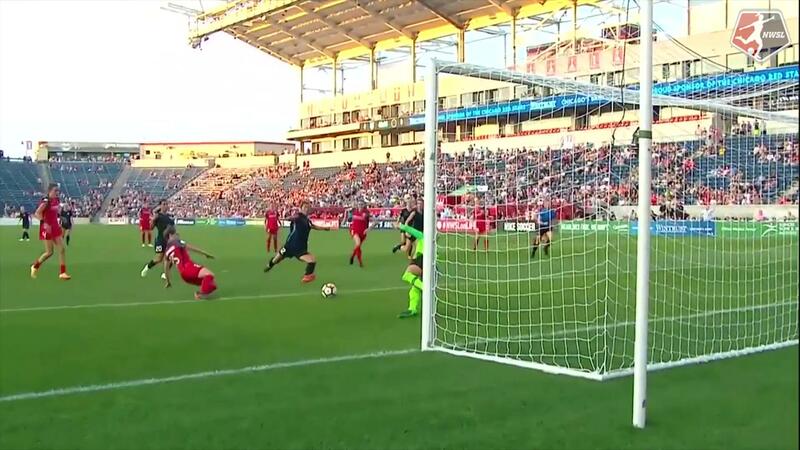 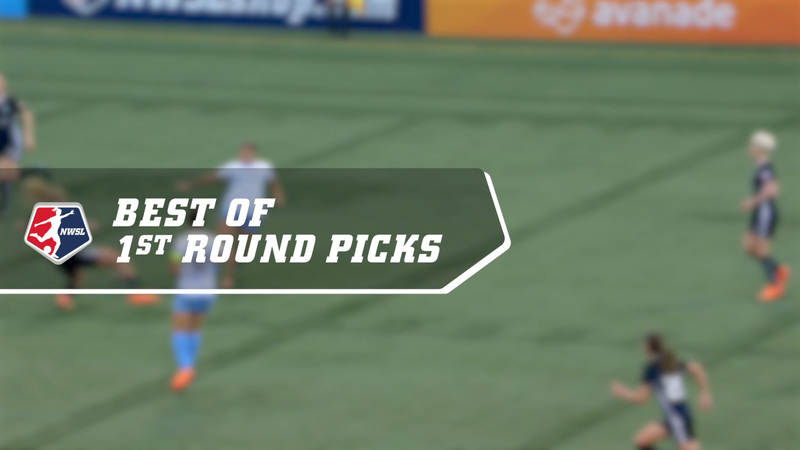 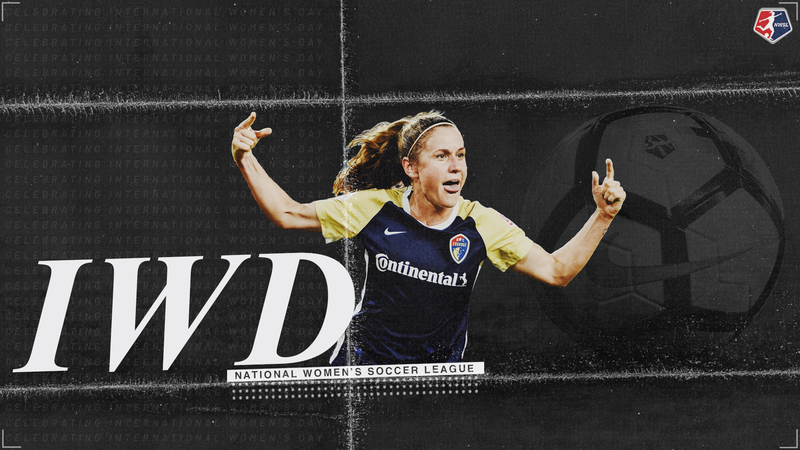 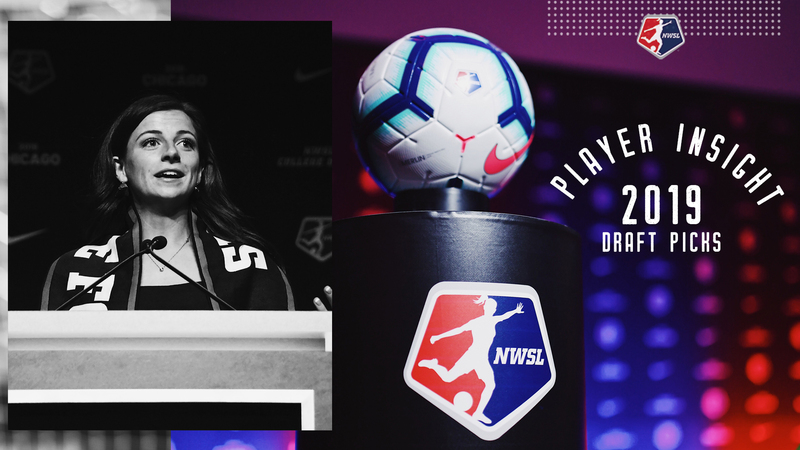 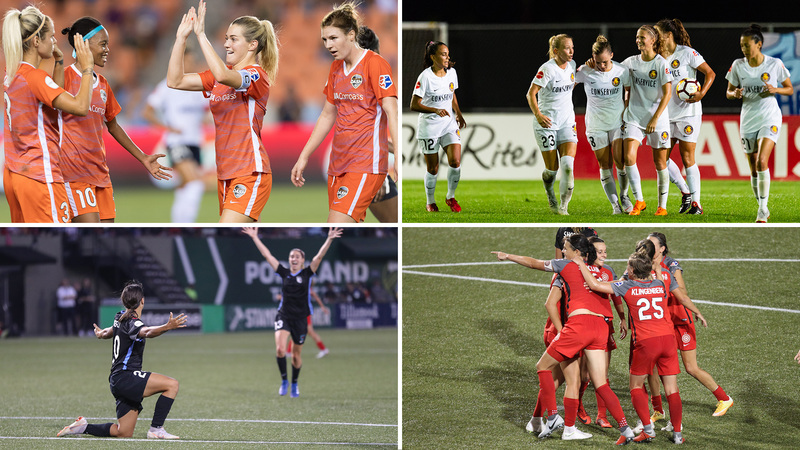 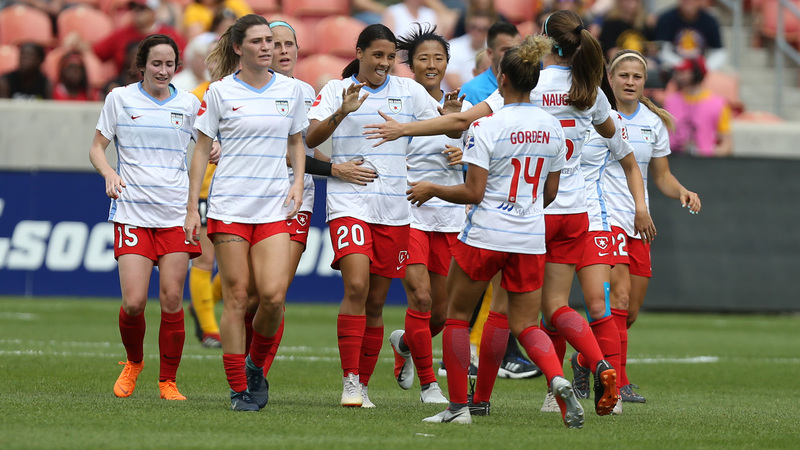 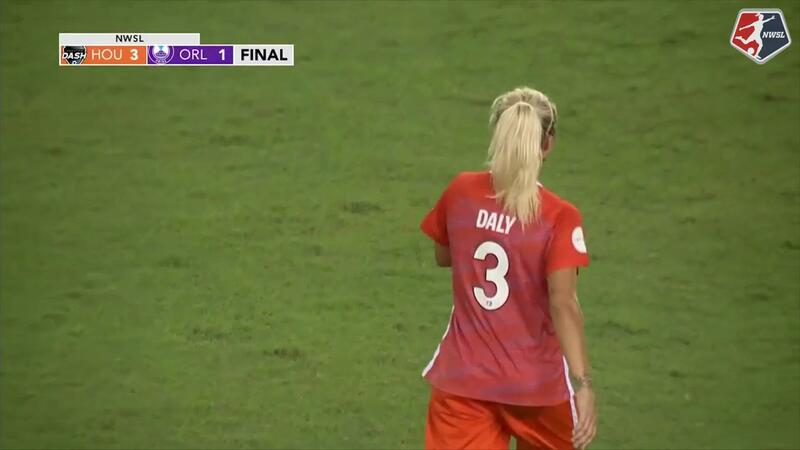 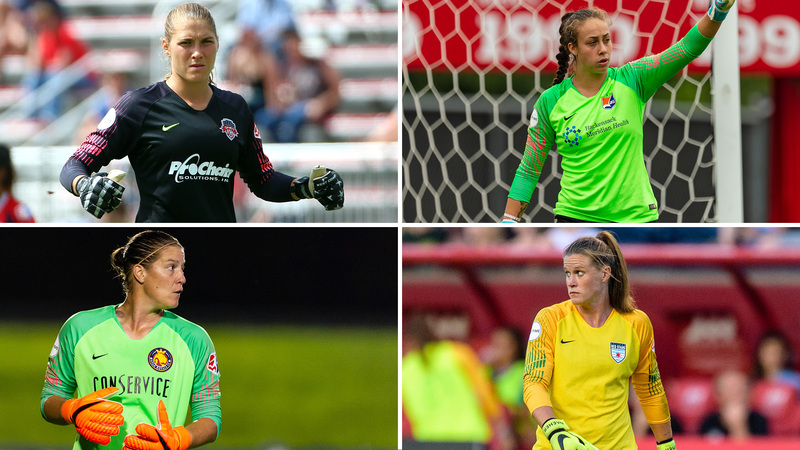 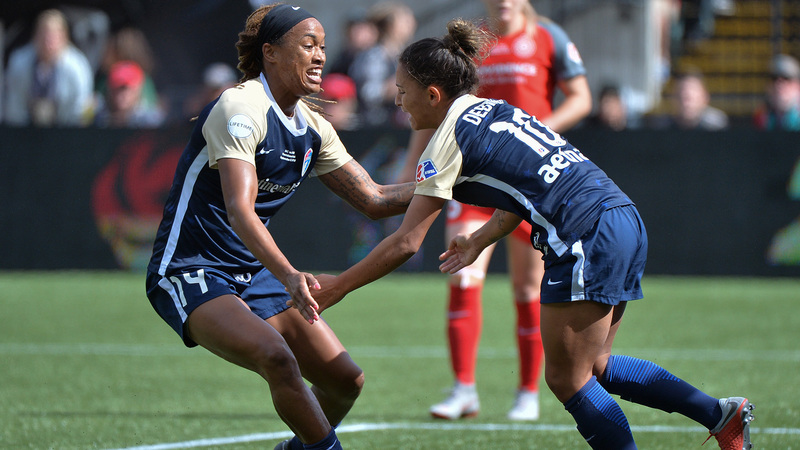 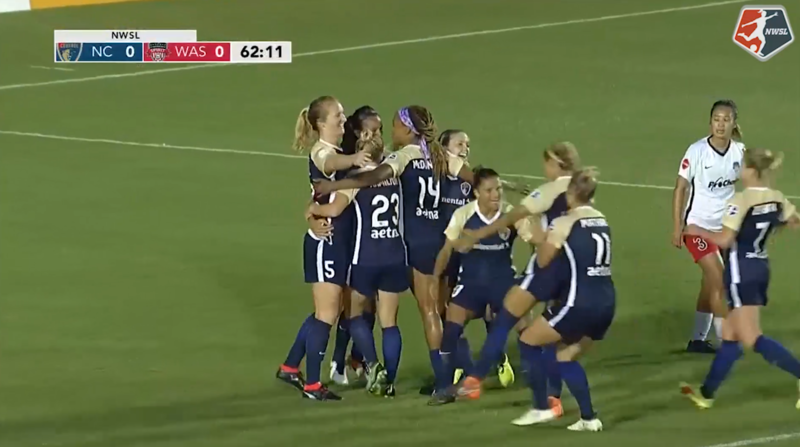 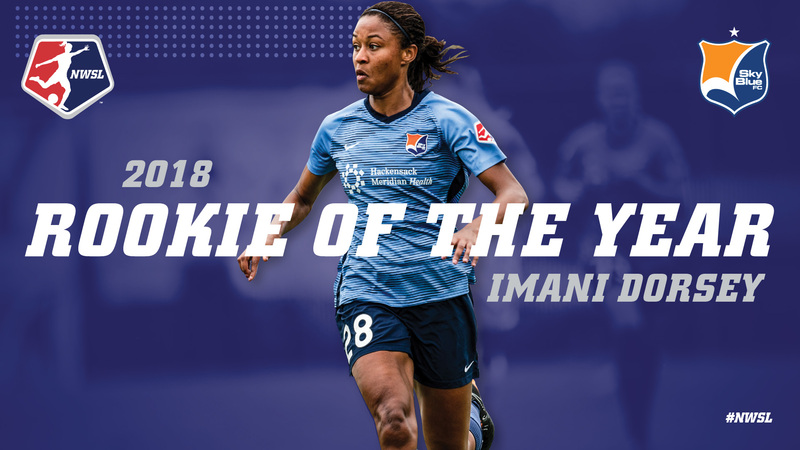 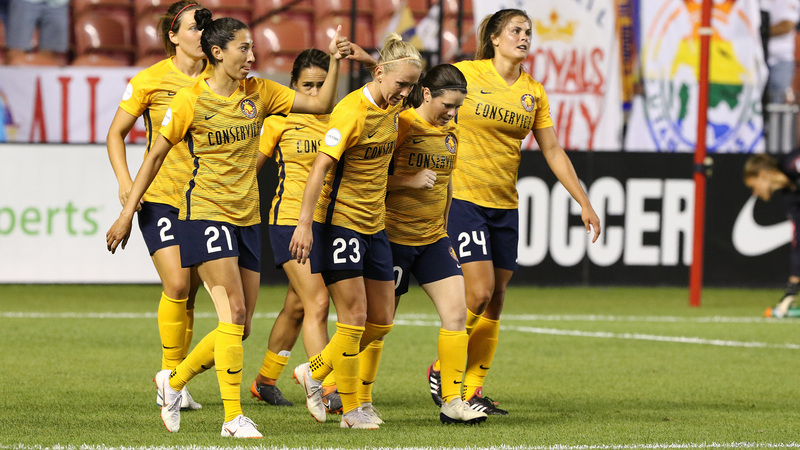 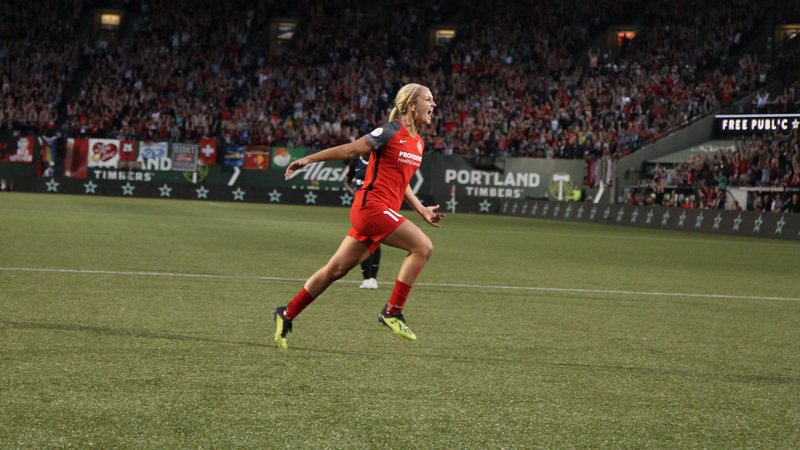 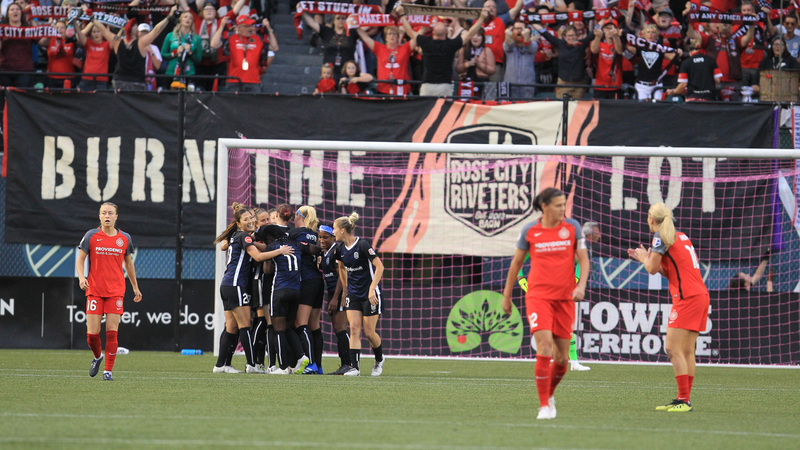 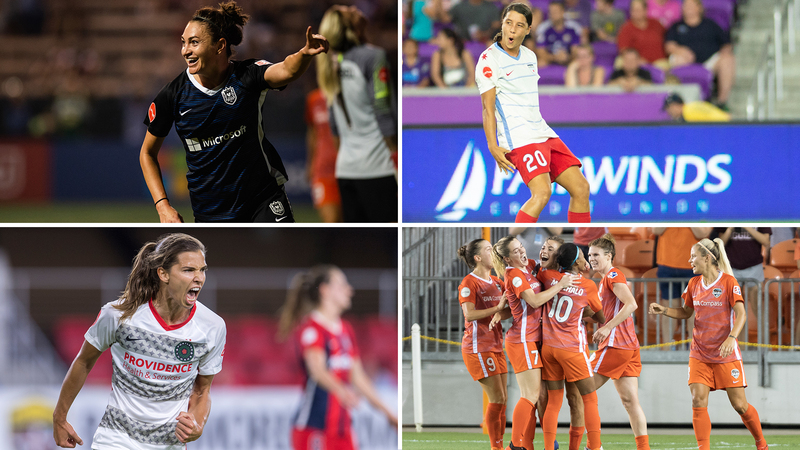 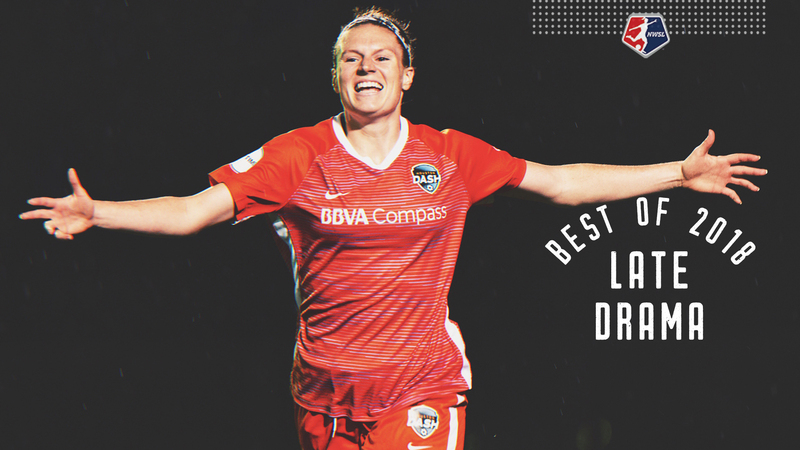 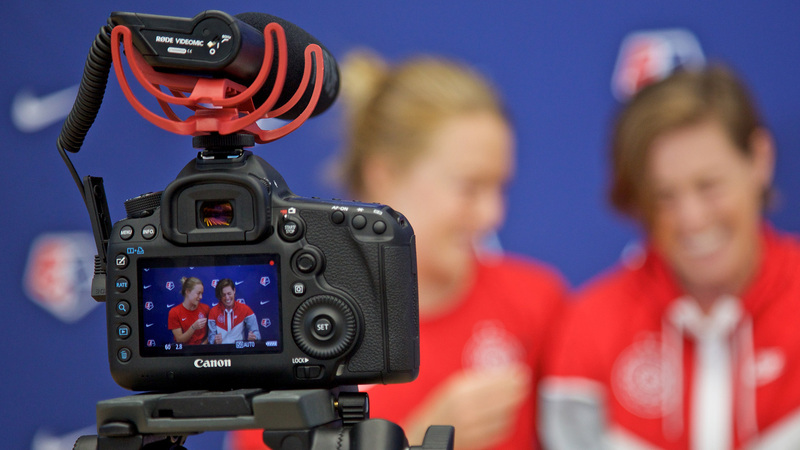 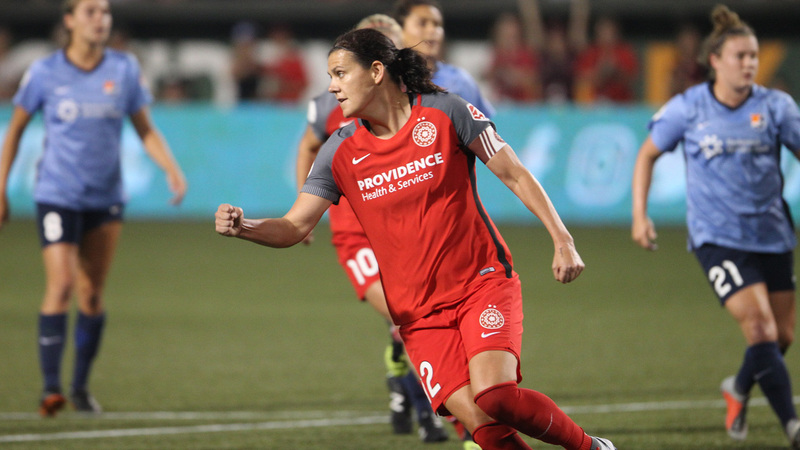 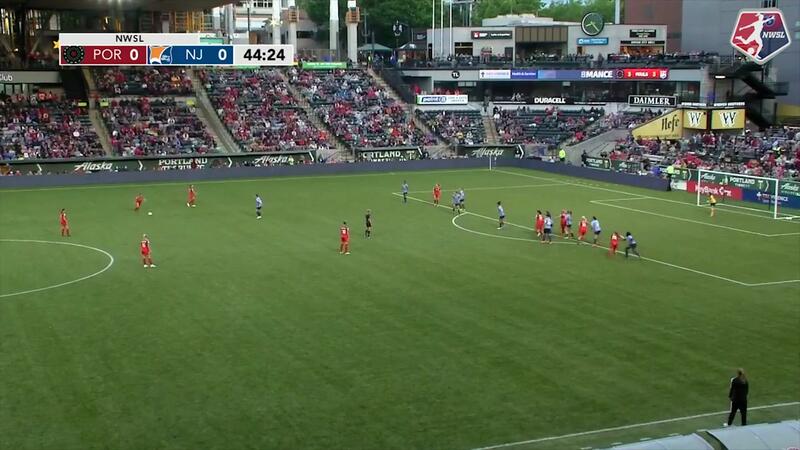 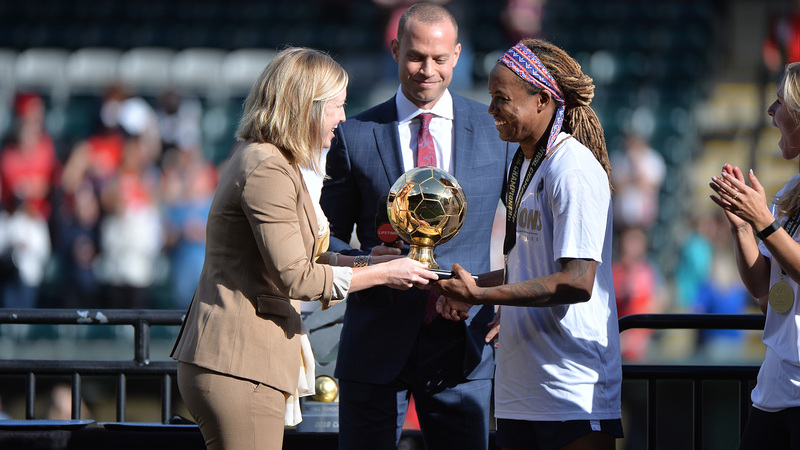 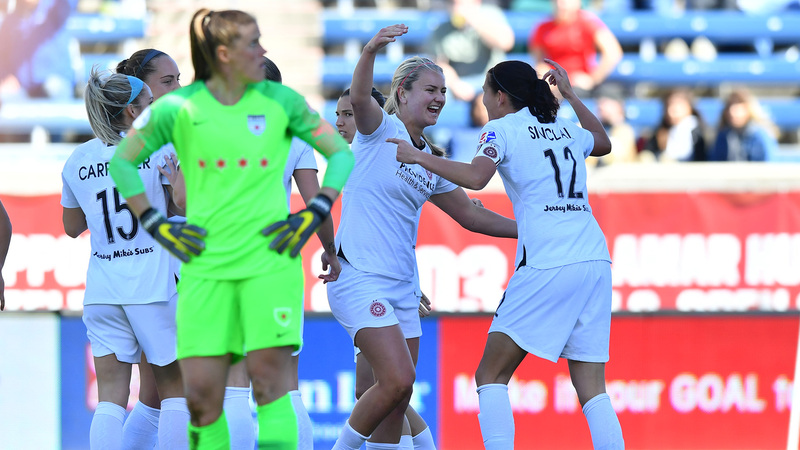 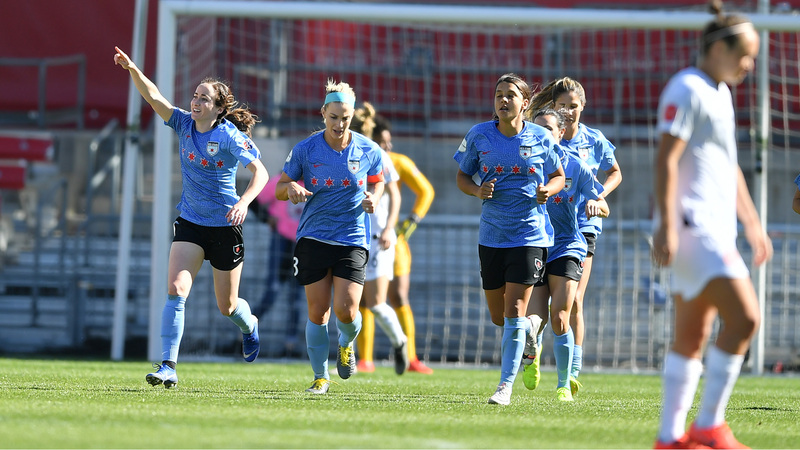 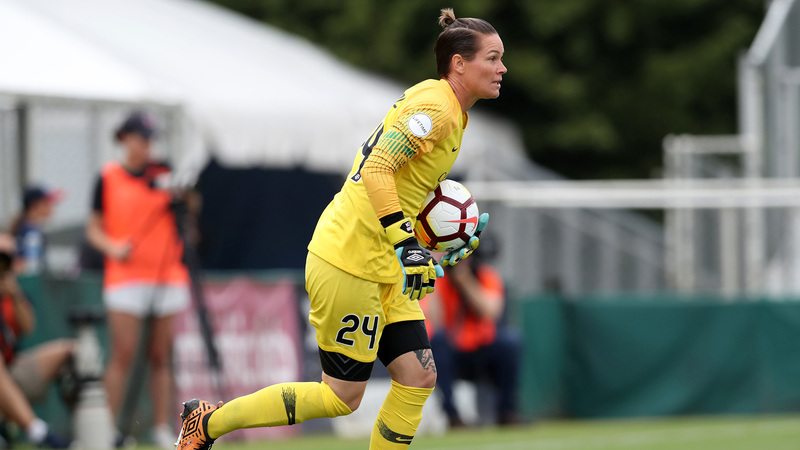 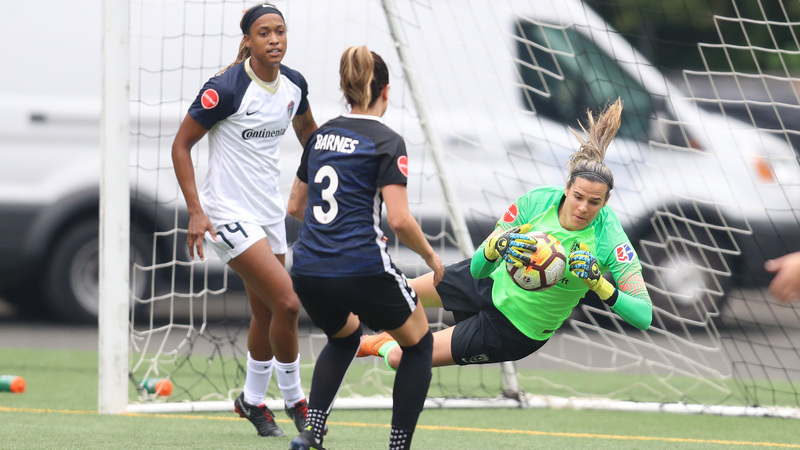 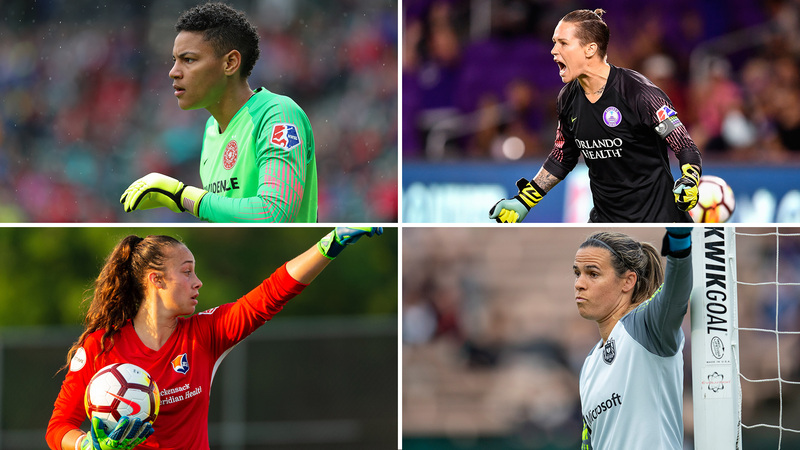 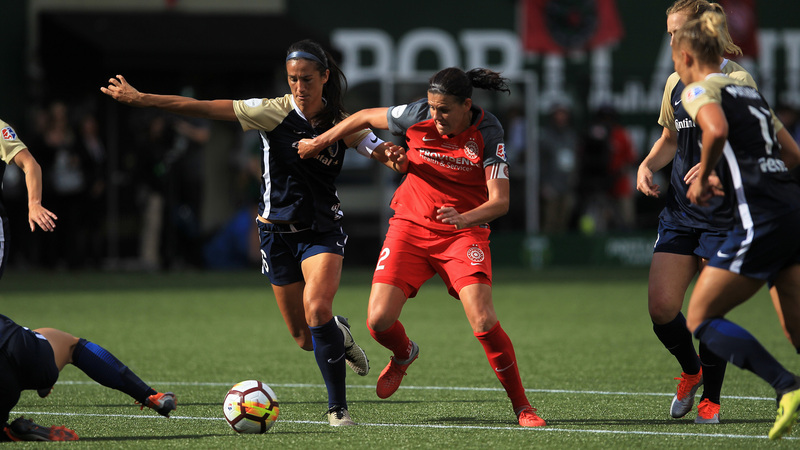 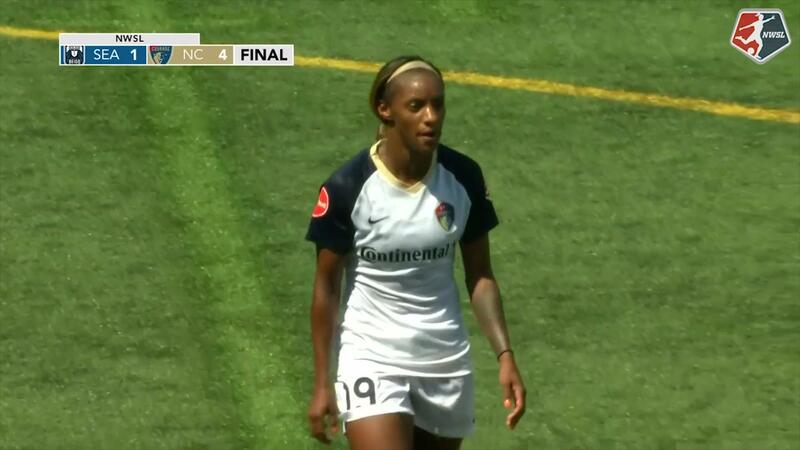 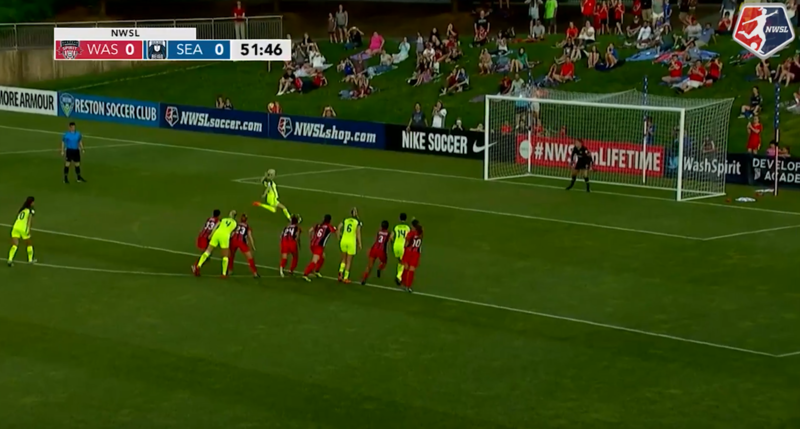 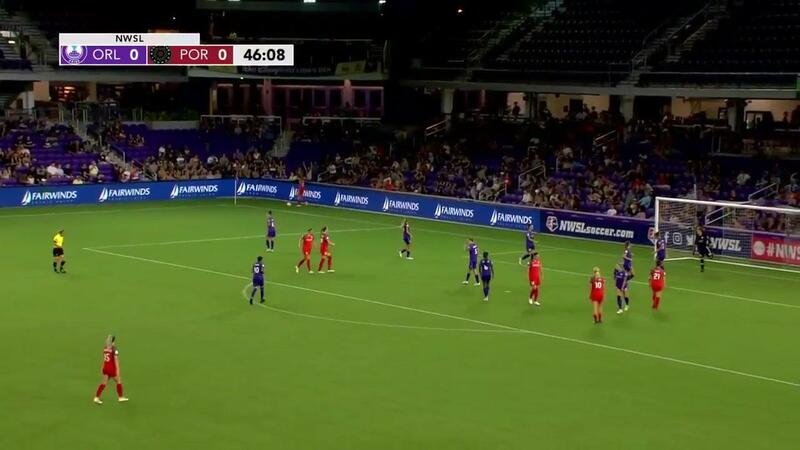 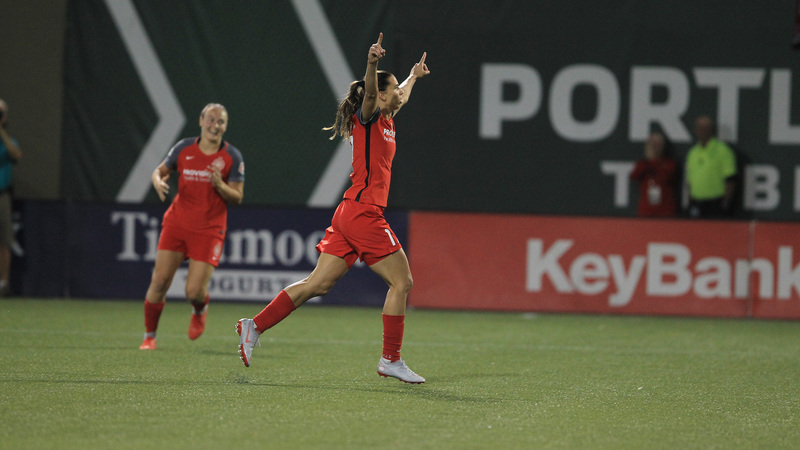 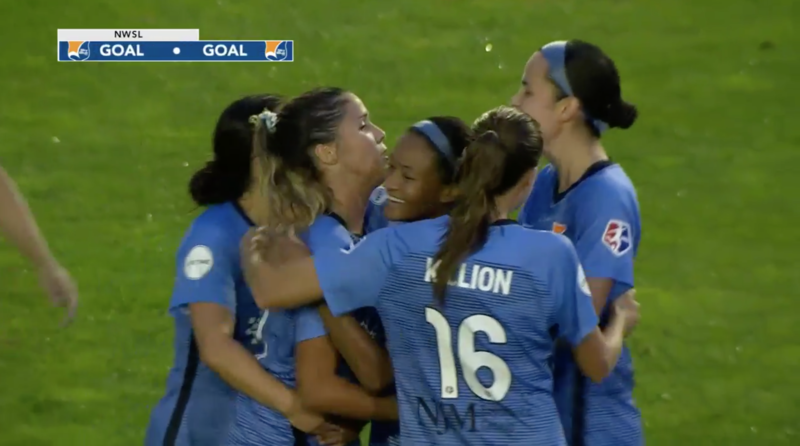 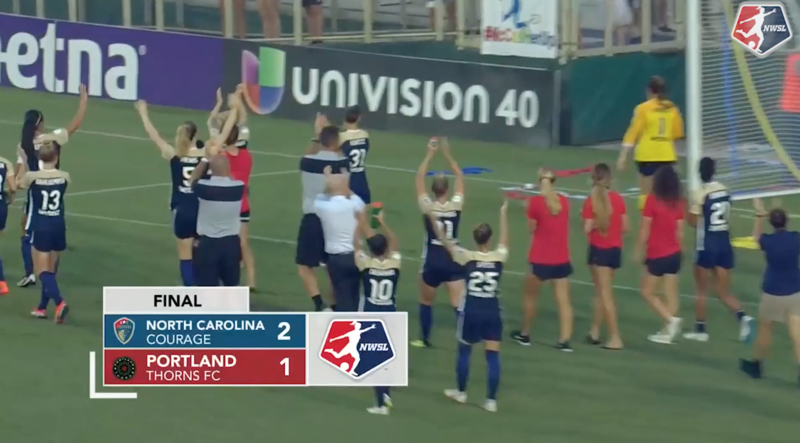 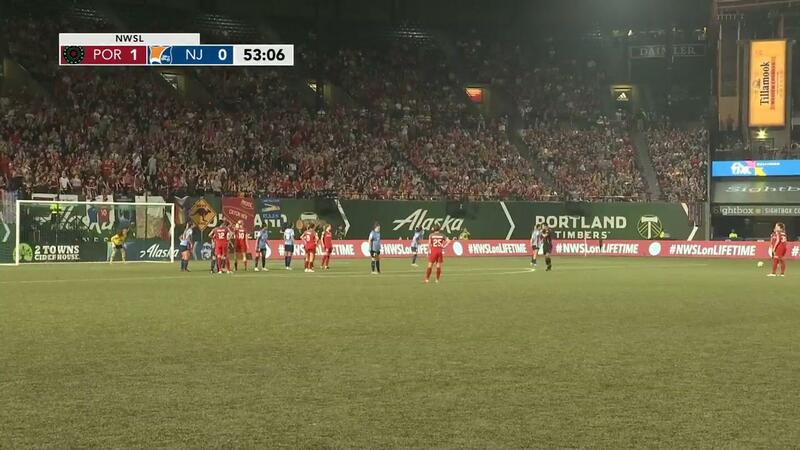 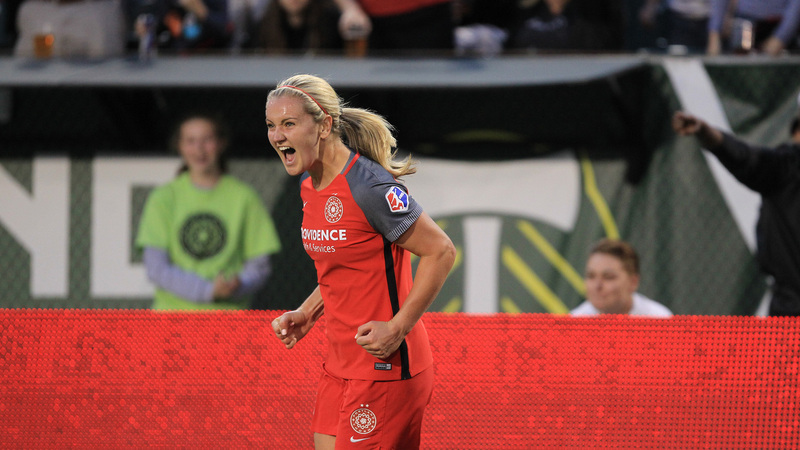 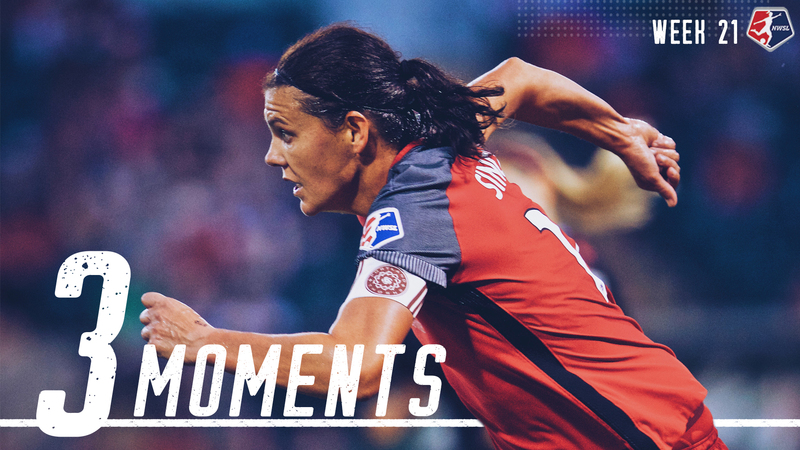 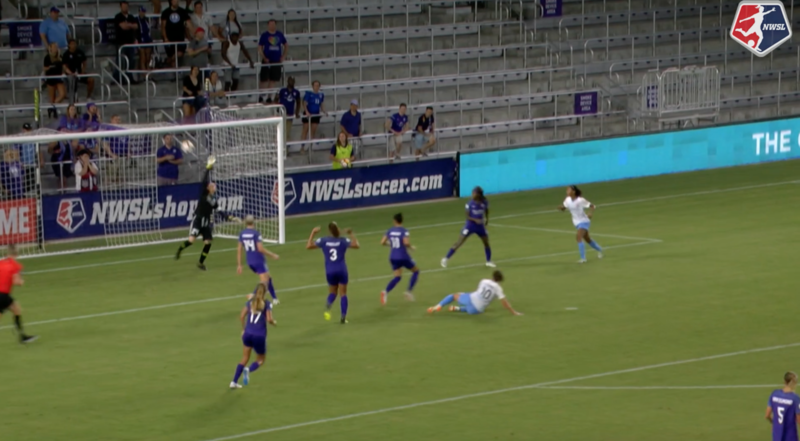 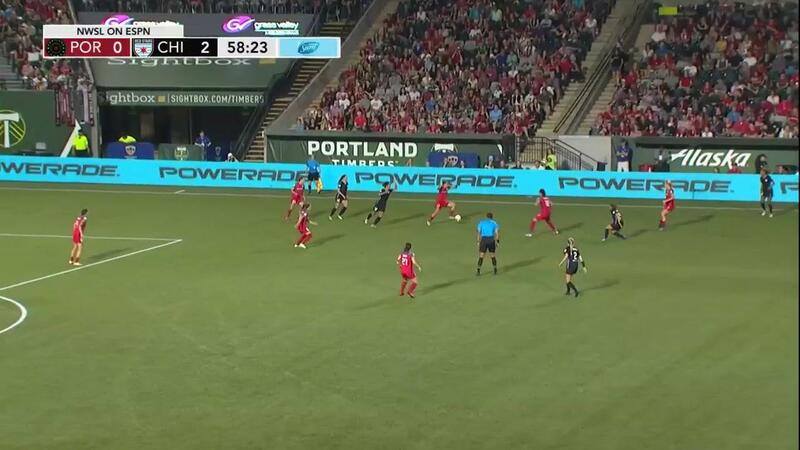 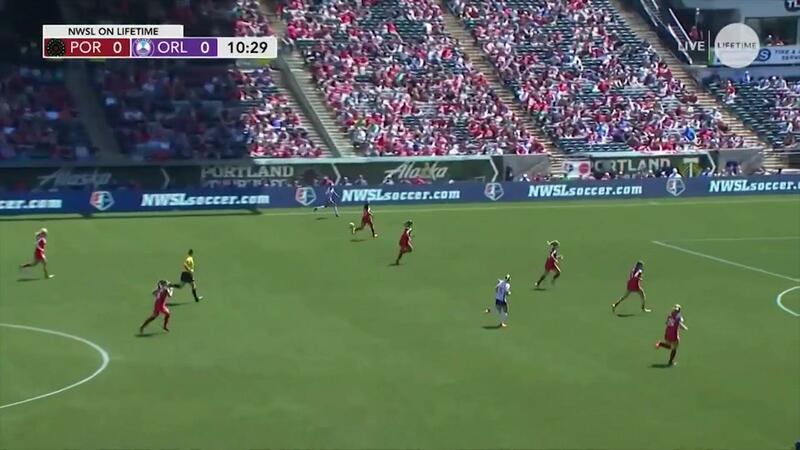 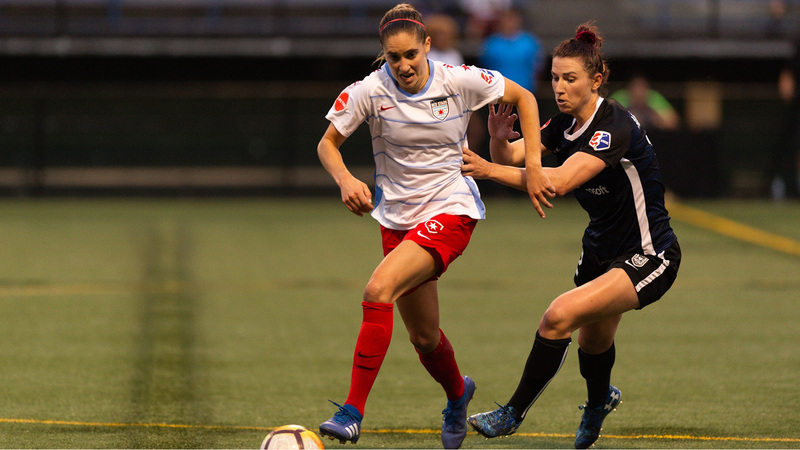 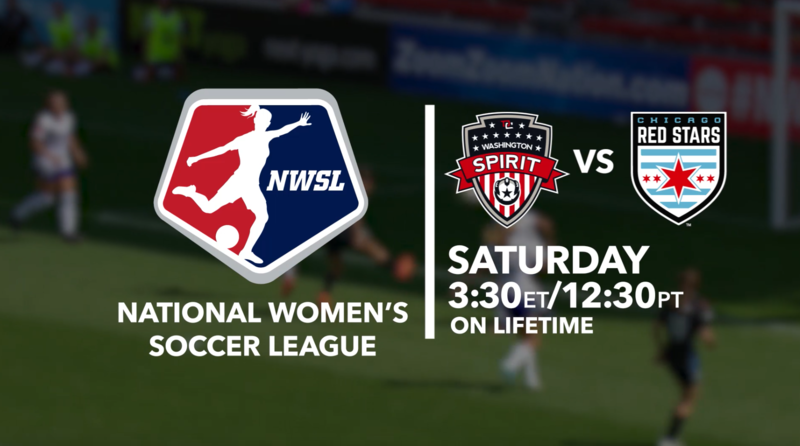 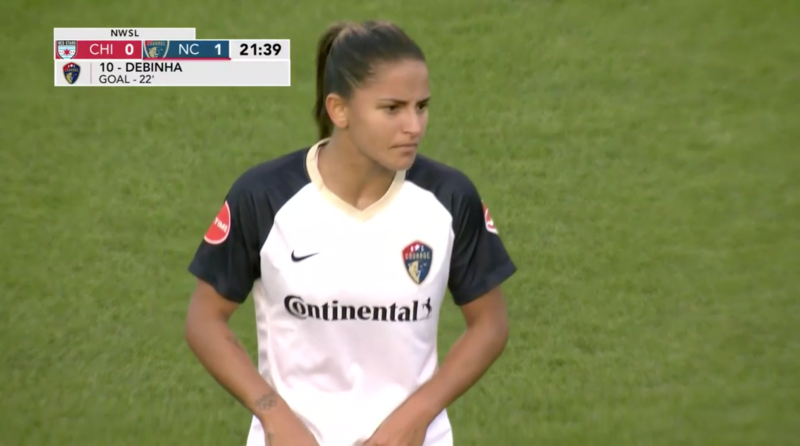 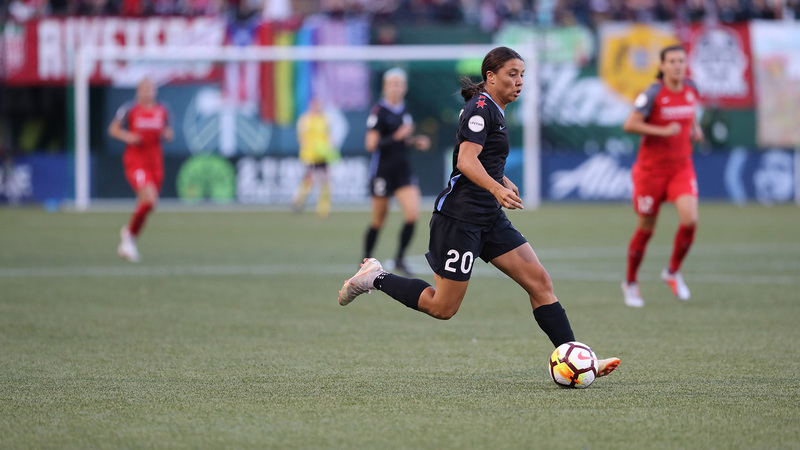 Portland Thorns FC clinched the No. 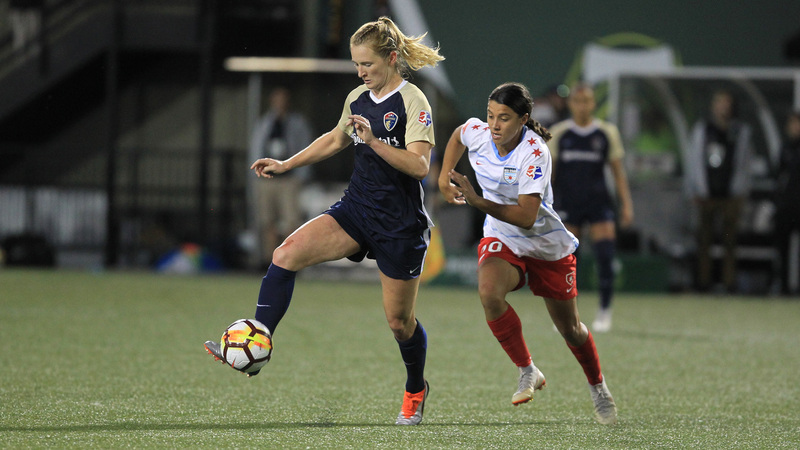 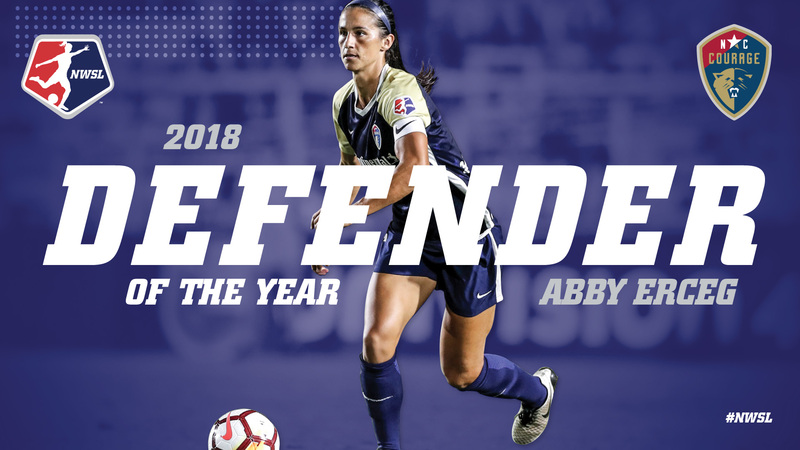 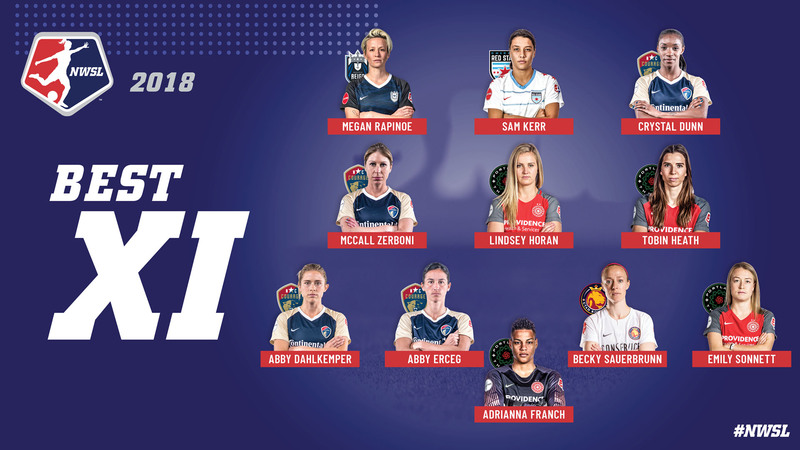 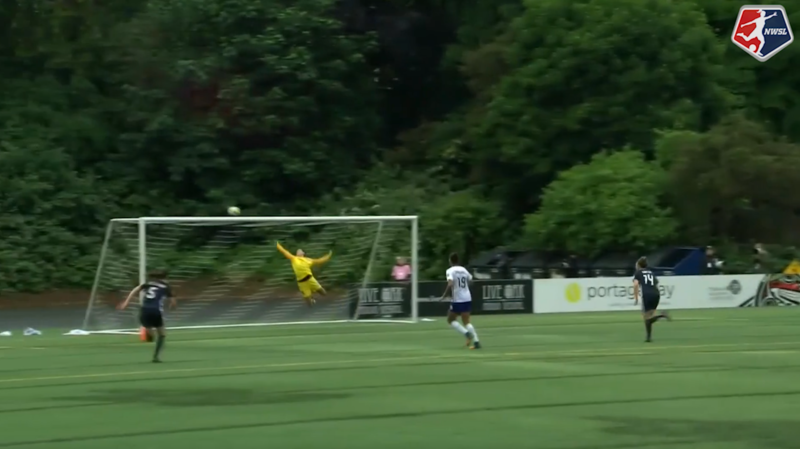 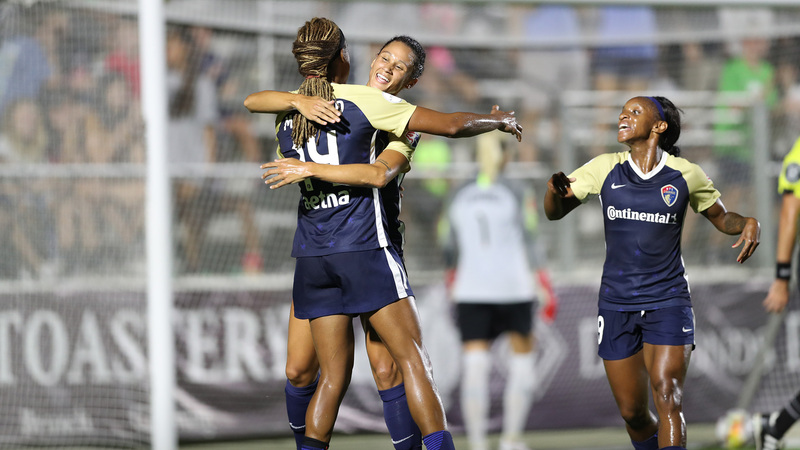 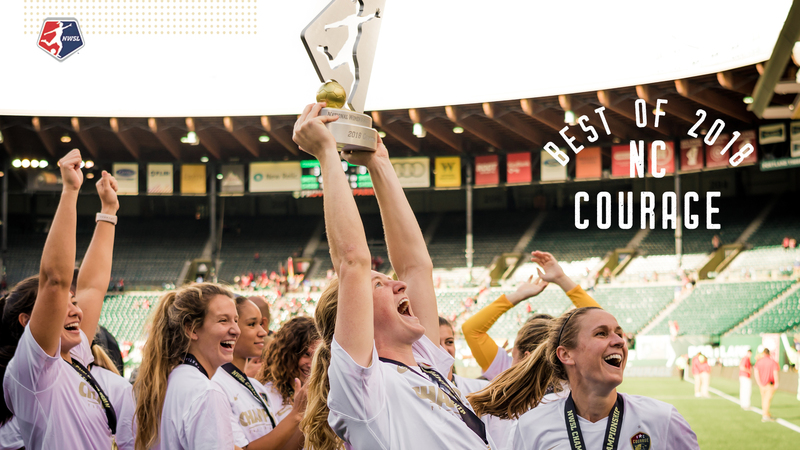 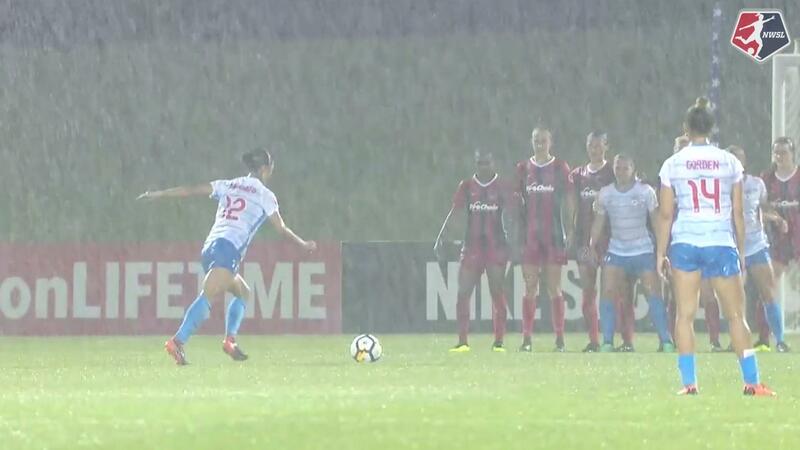 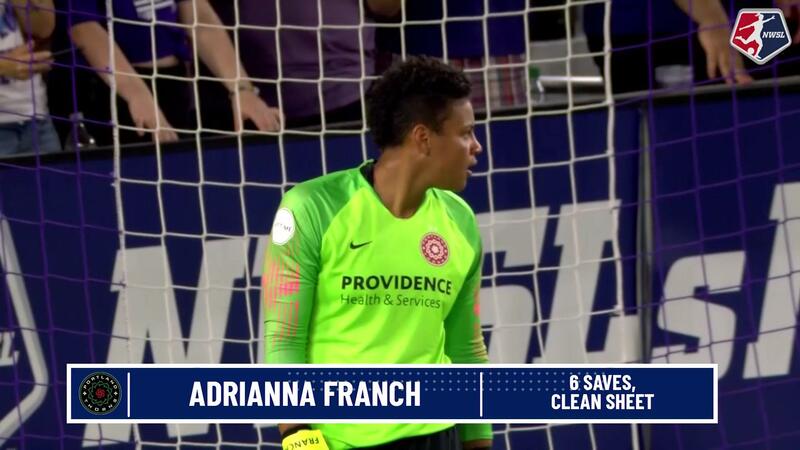 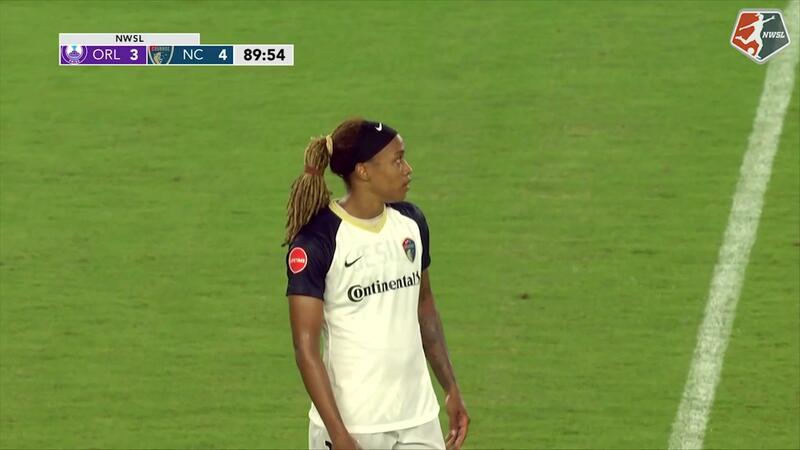 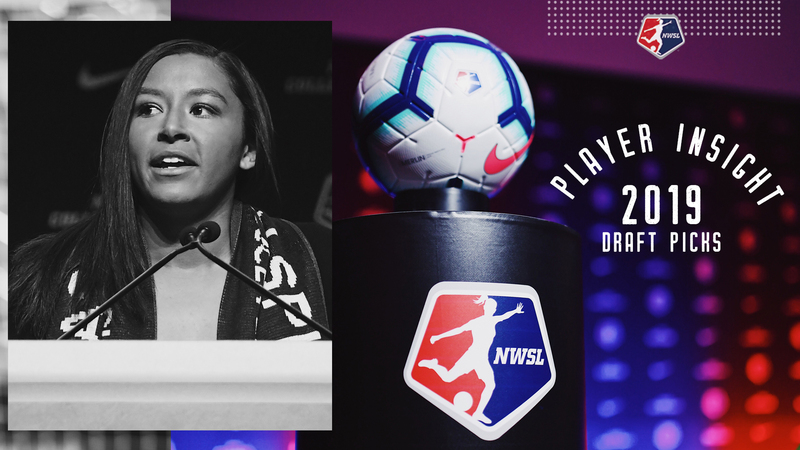 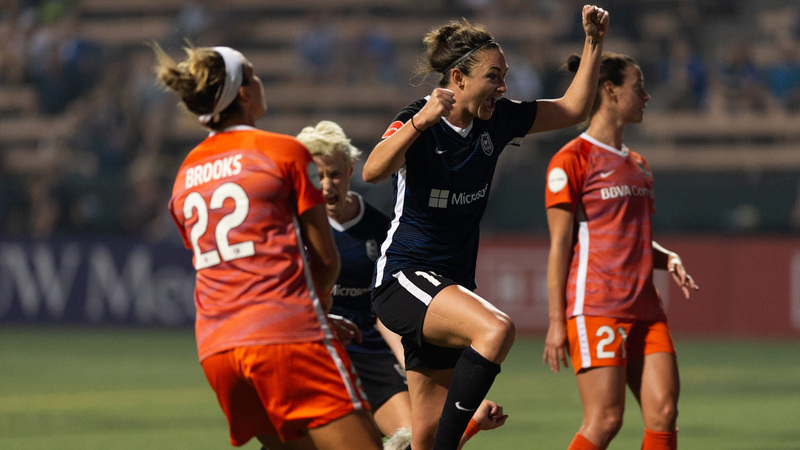 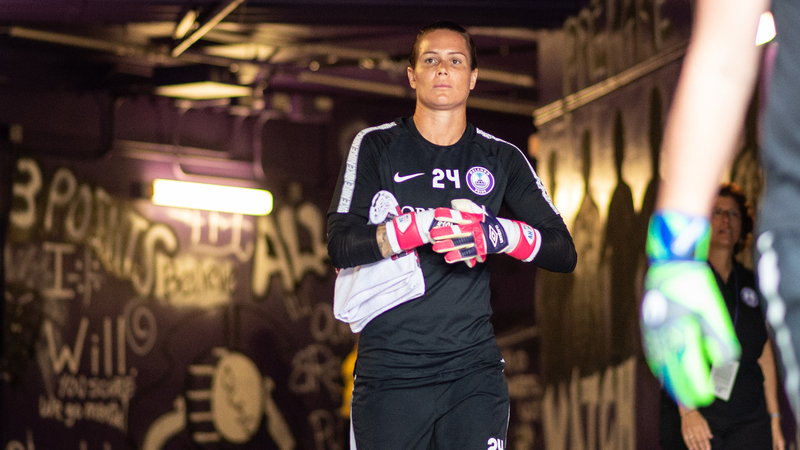 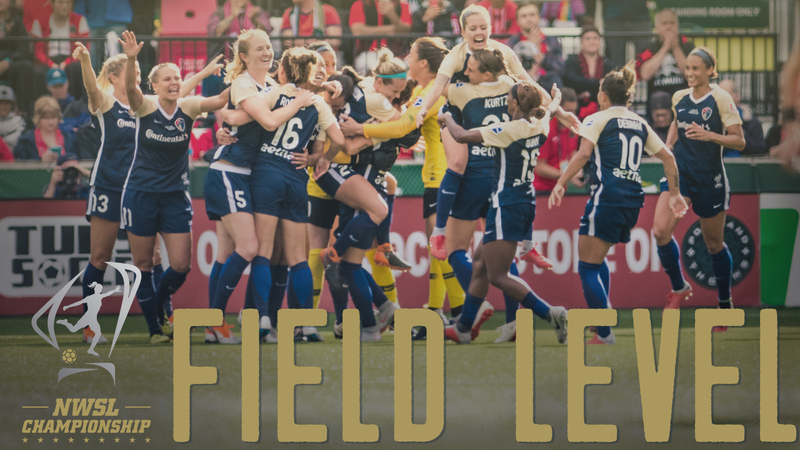 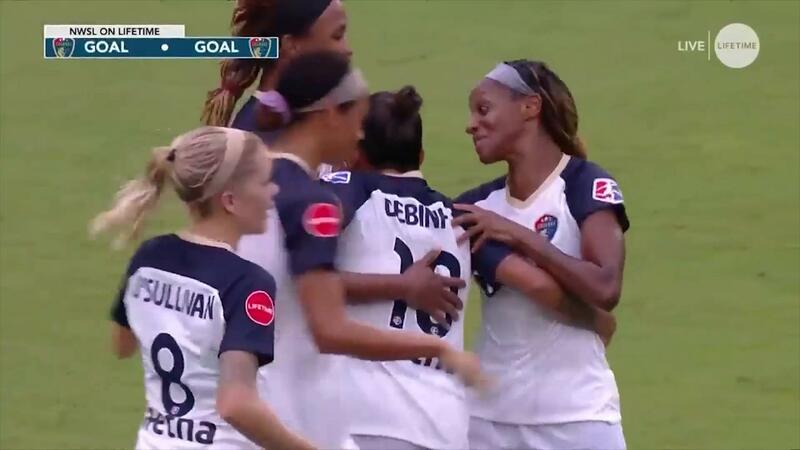 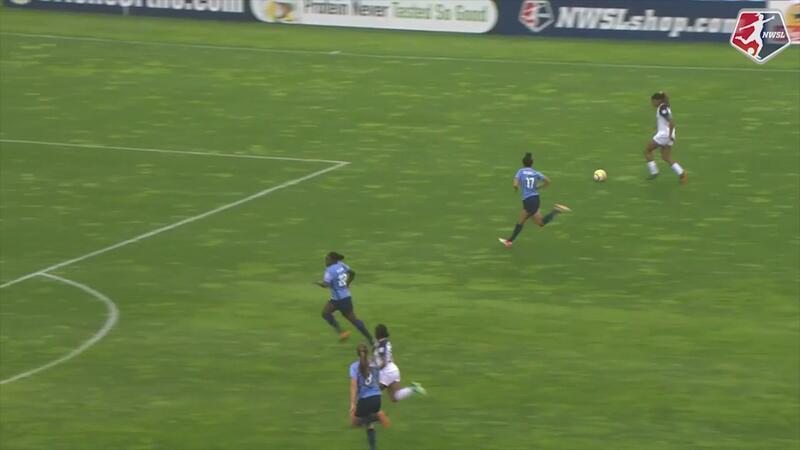 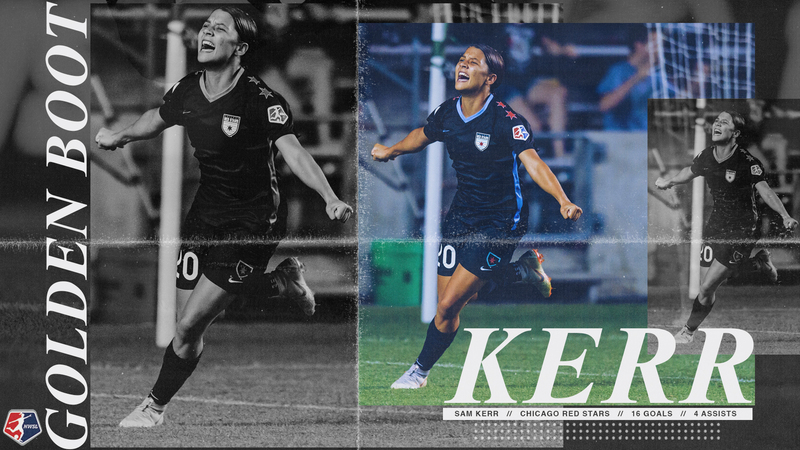 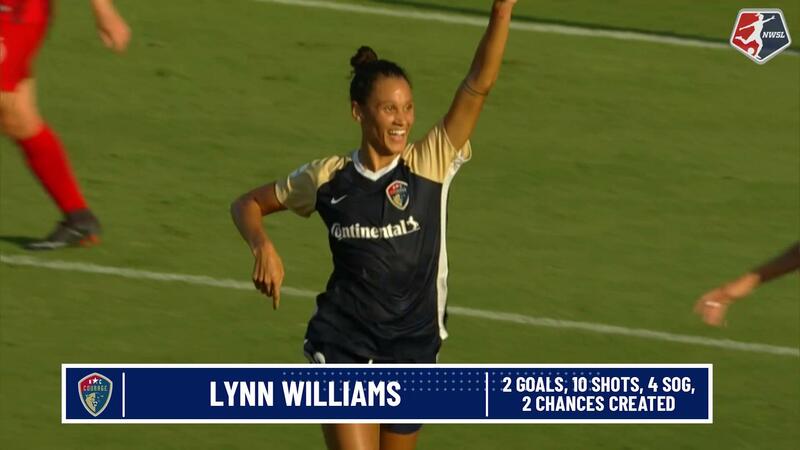 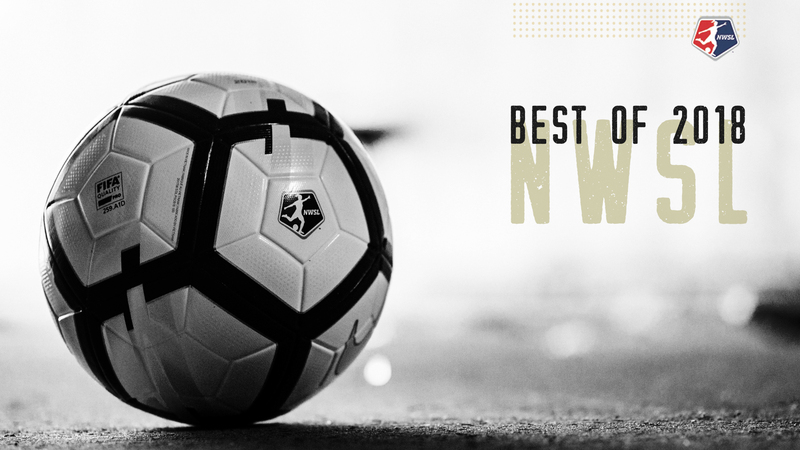 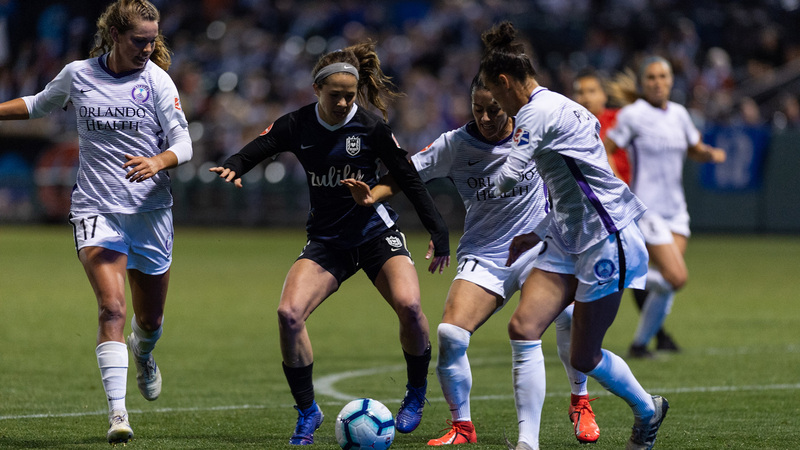 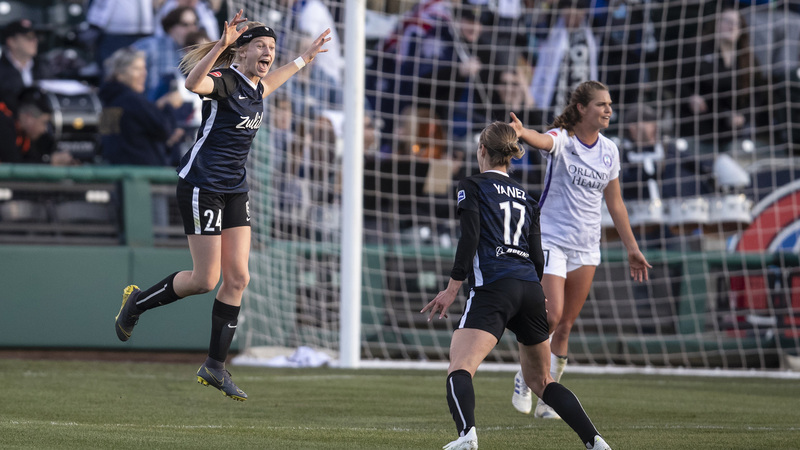 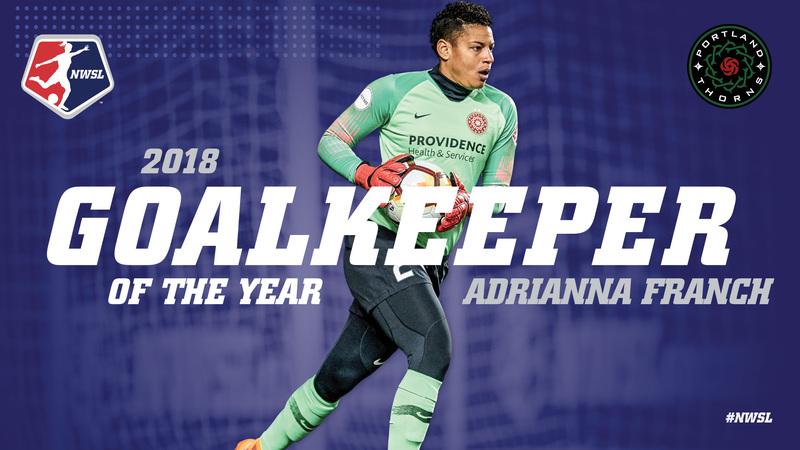 2 seed in the NWSL Playoffs with a 3-1 win over Seattle Reign FC on Friday night at Providence Park. 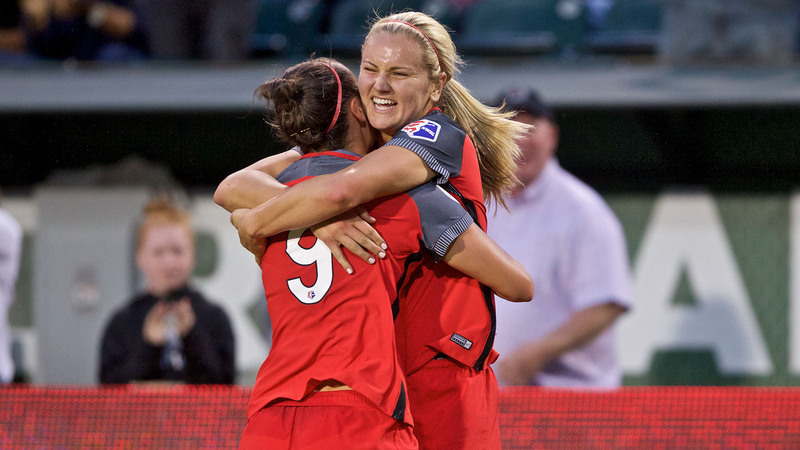 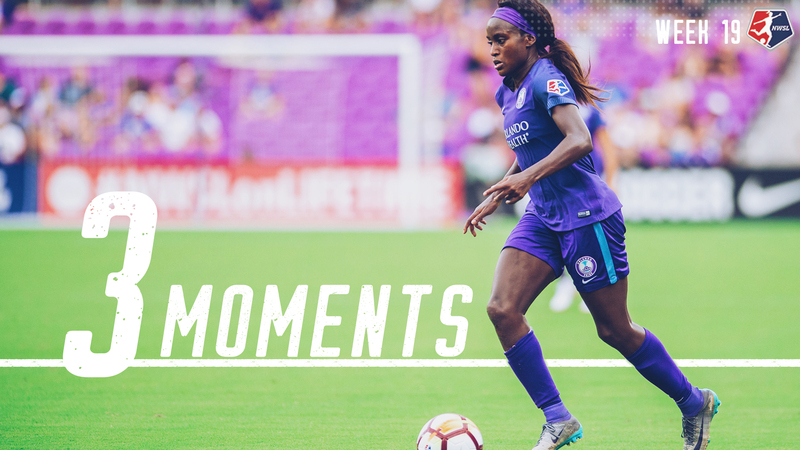 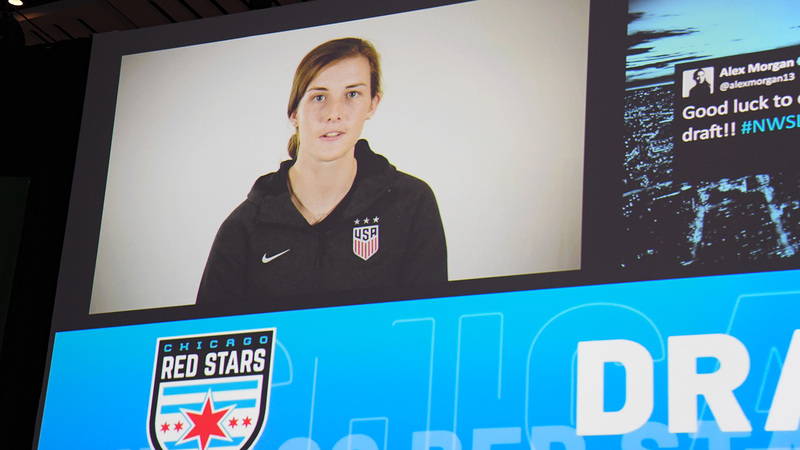 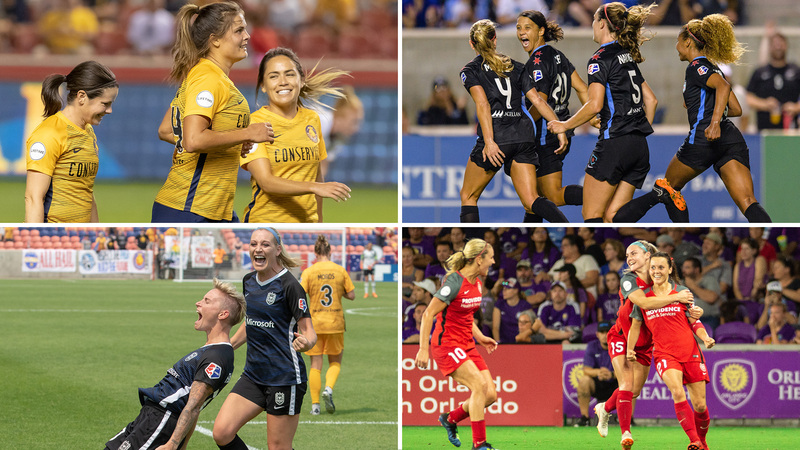 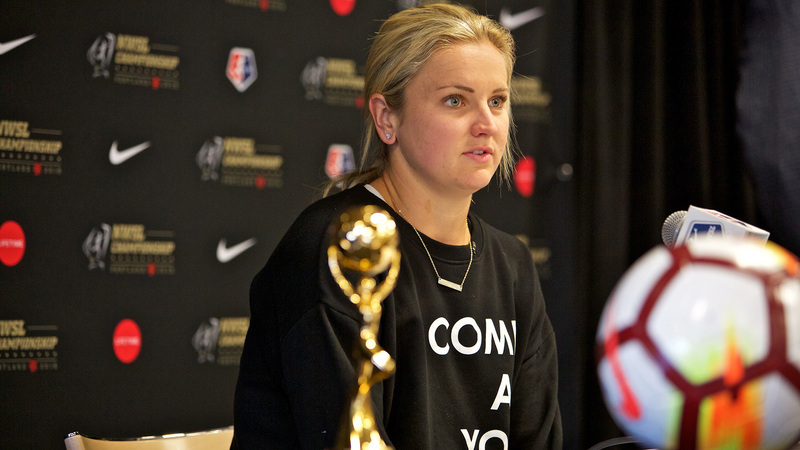 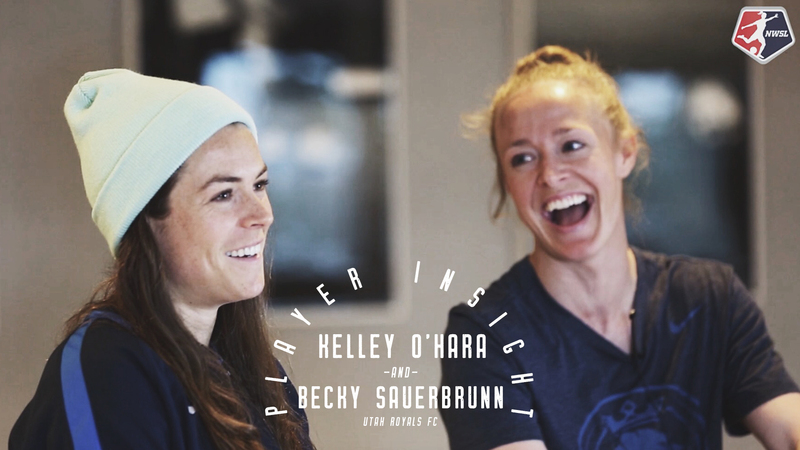 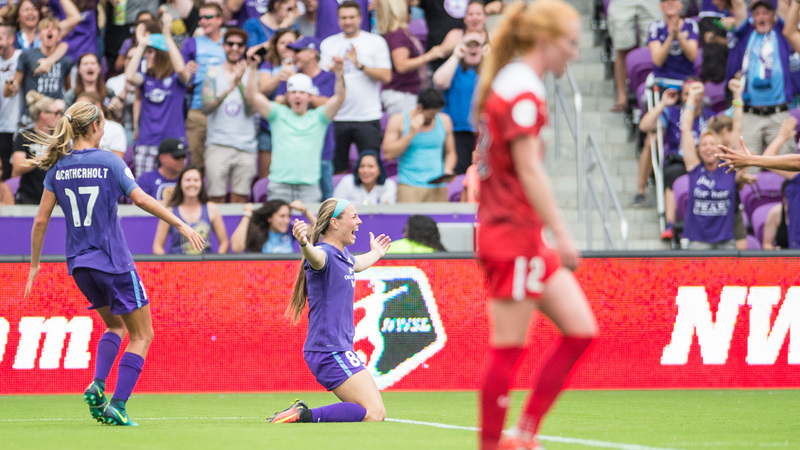 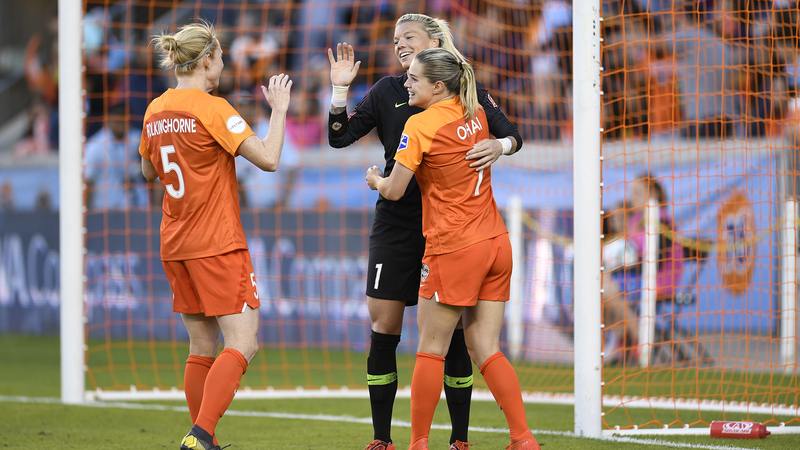 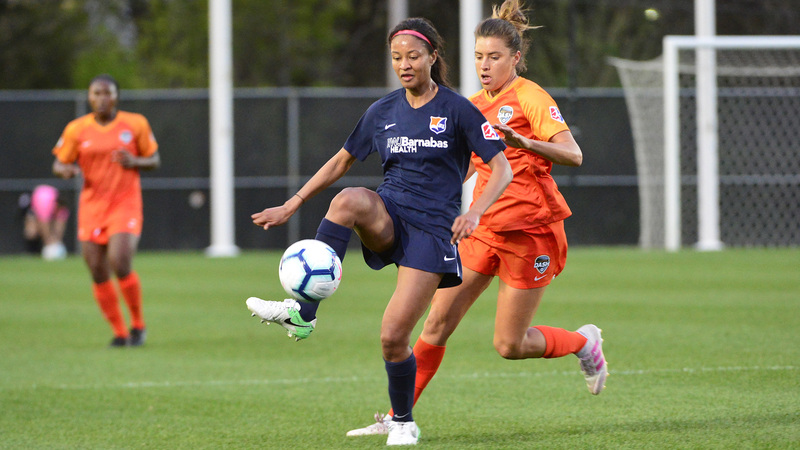 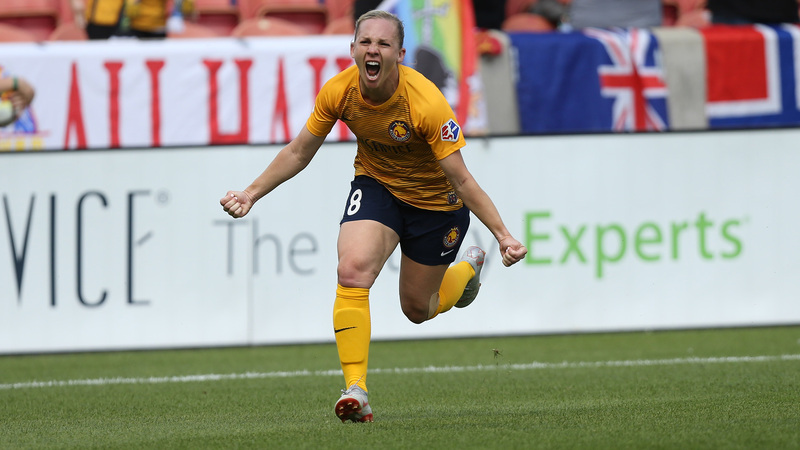 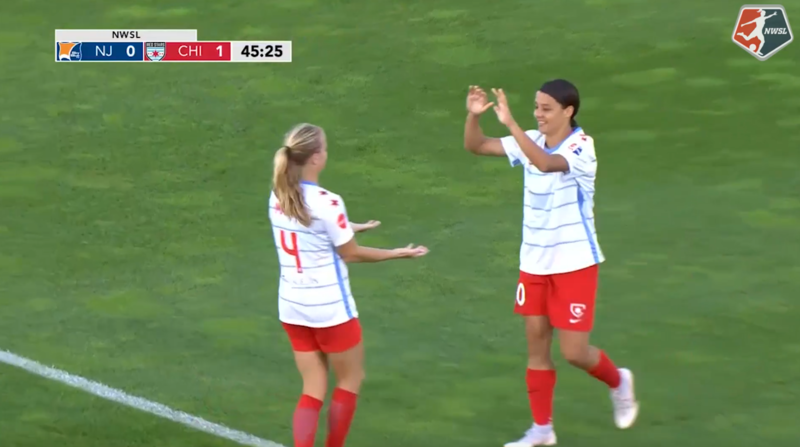 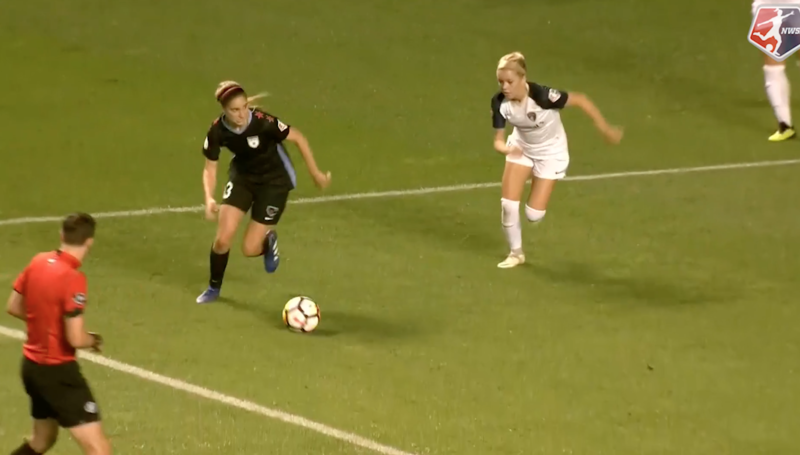 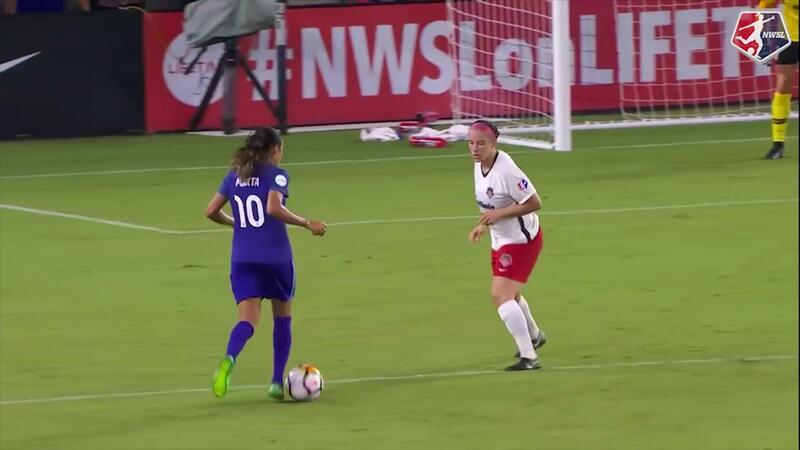 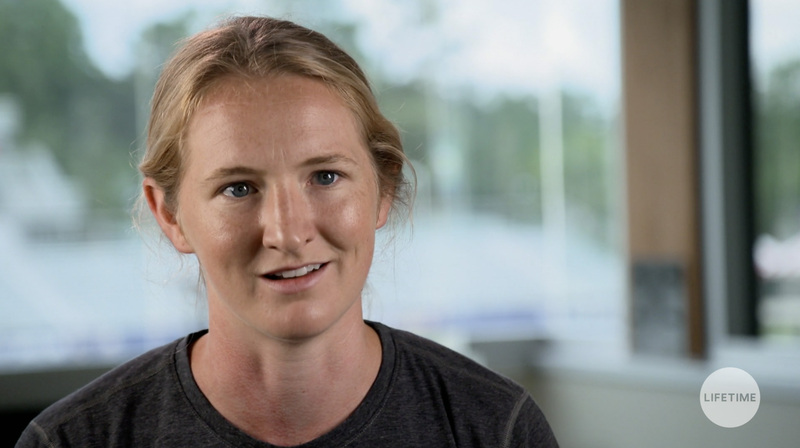 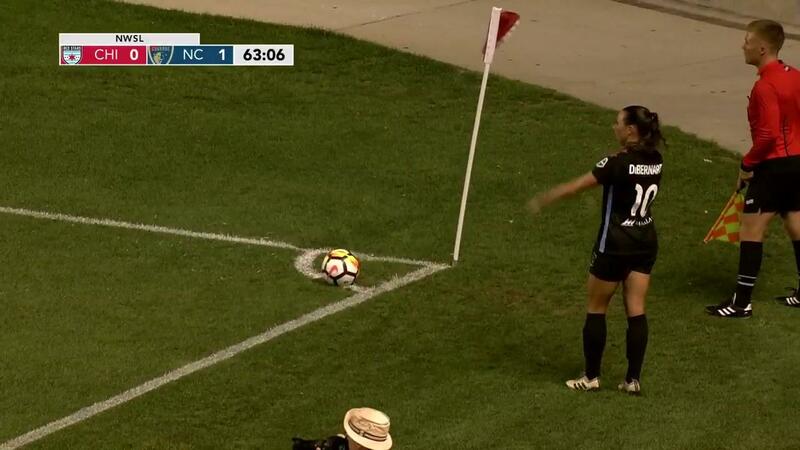 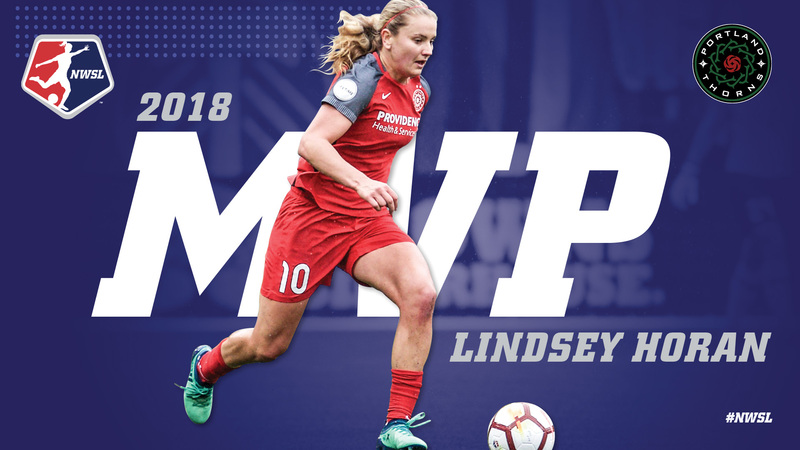 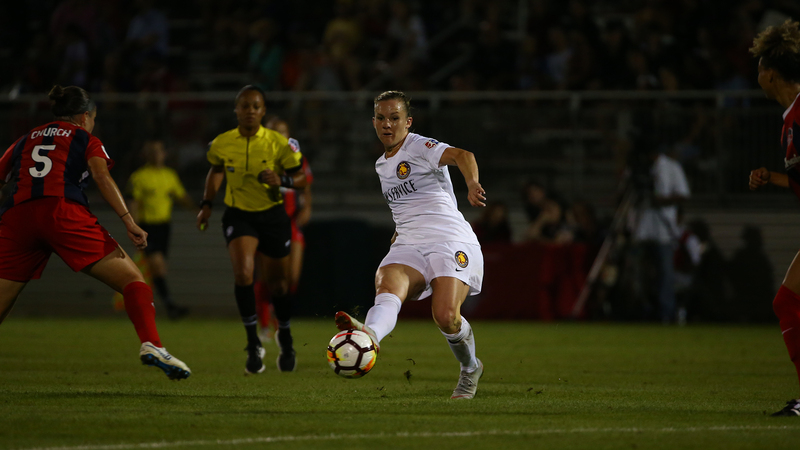 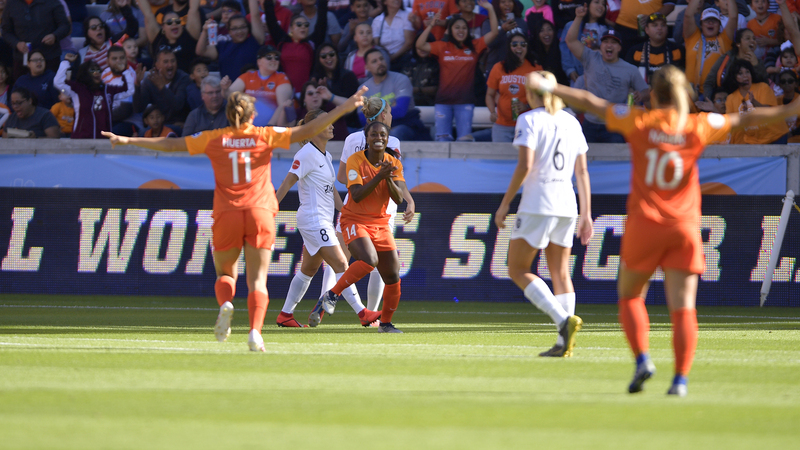 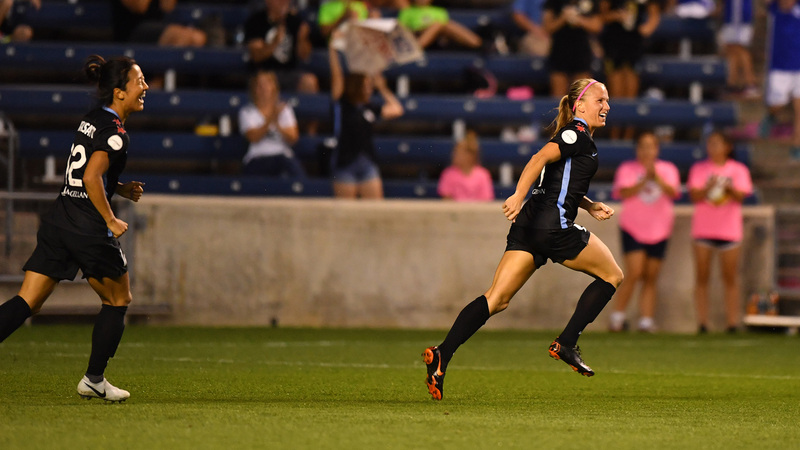 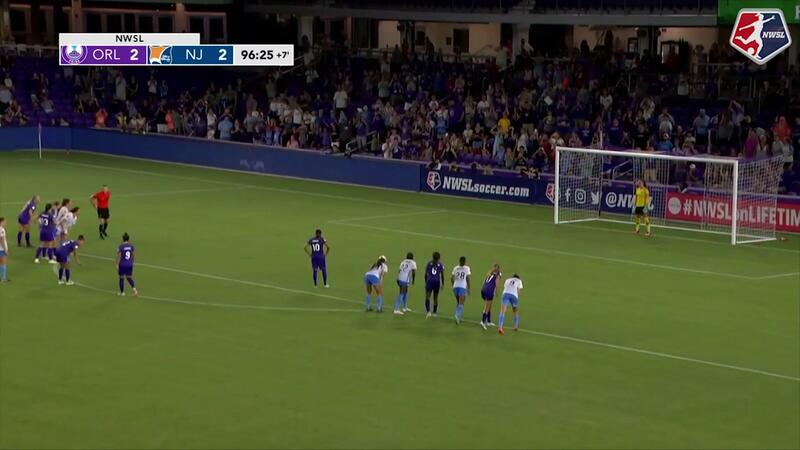 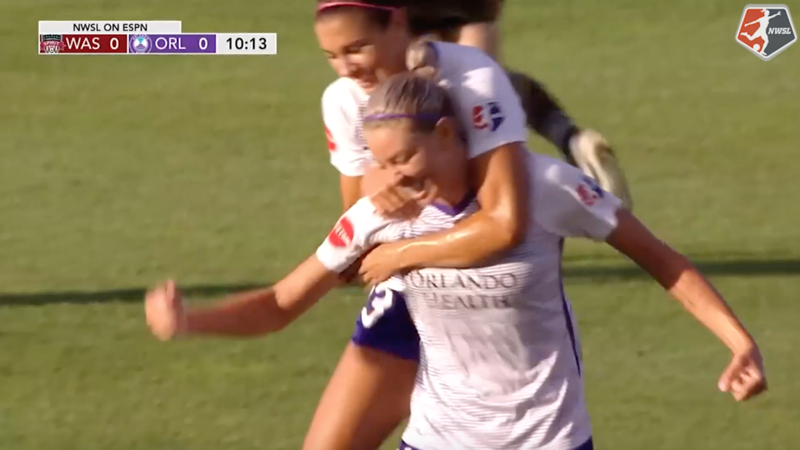 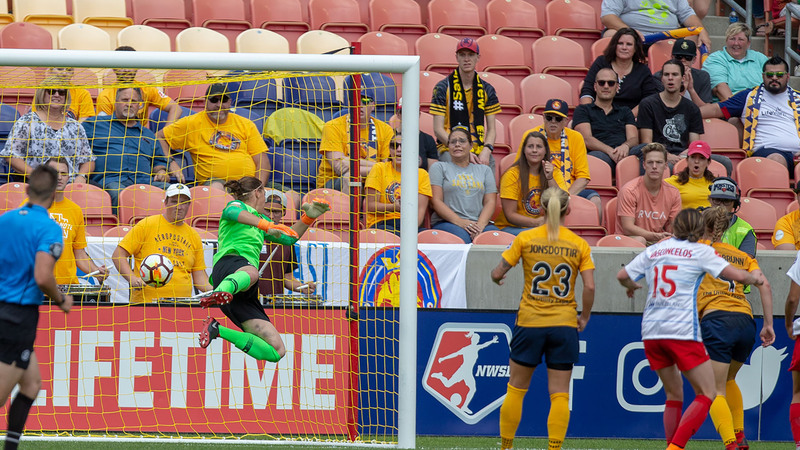 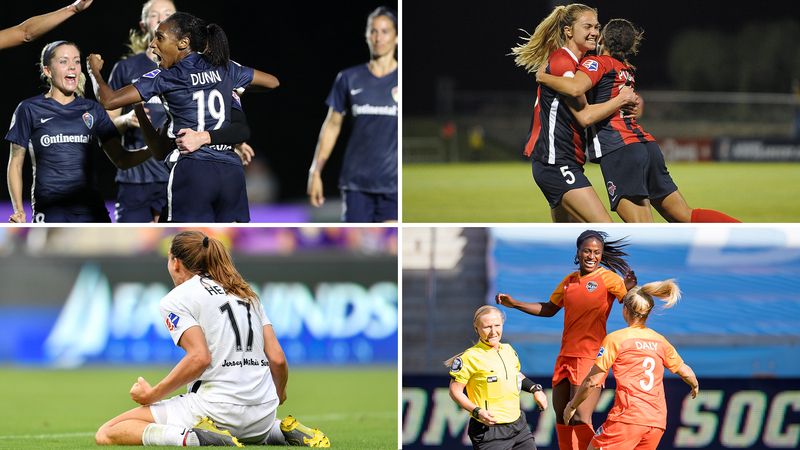 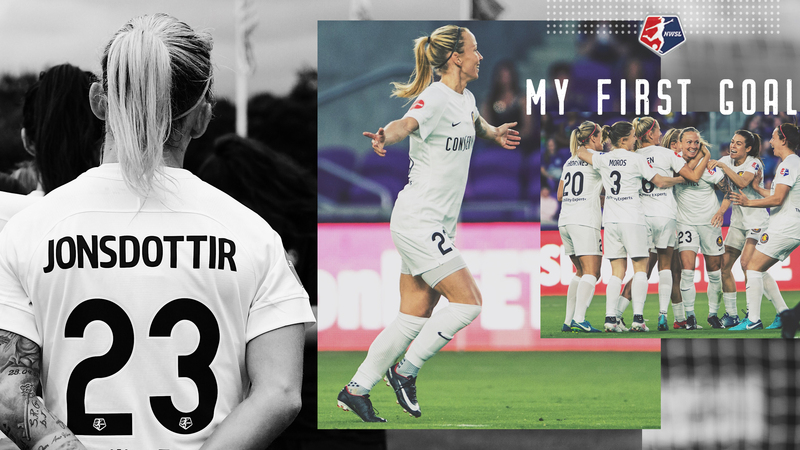 Lindsey Horan scored twice, bringing her season total to 13 goals. 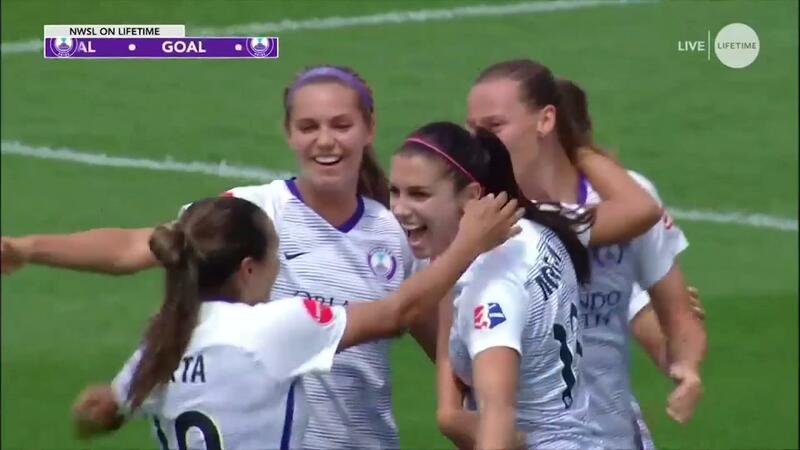 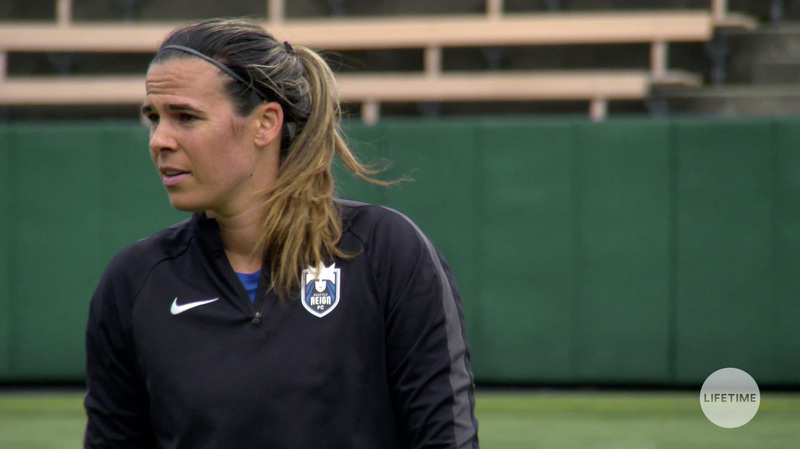 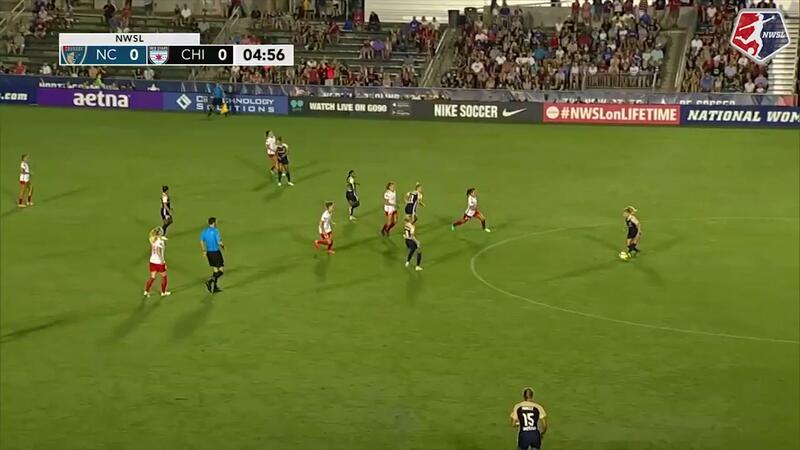 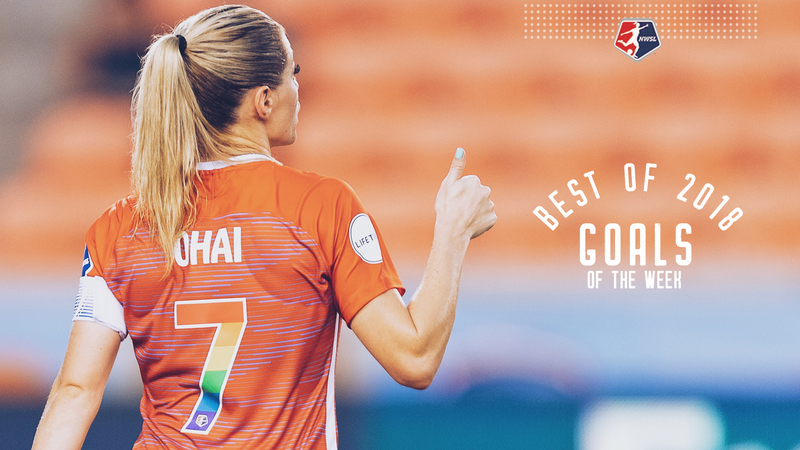 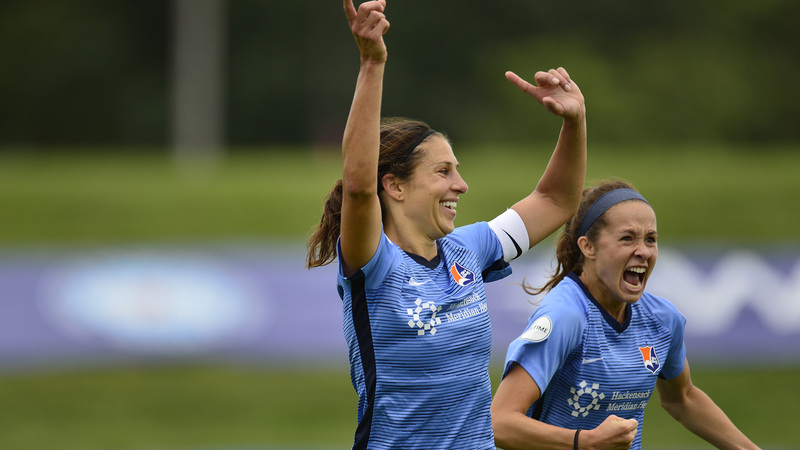 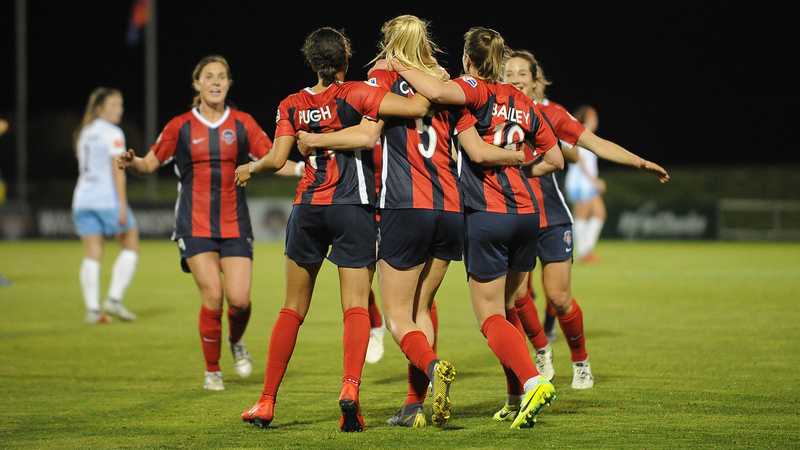 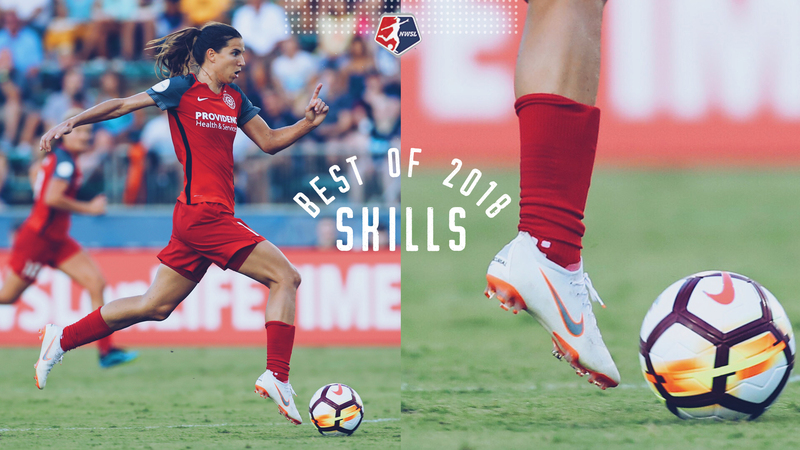 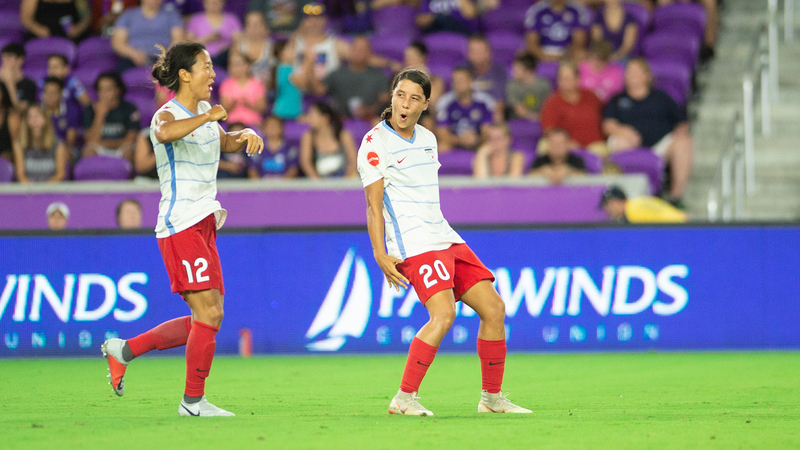 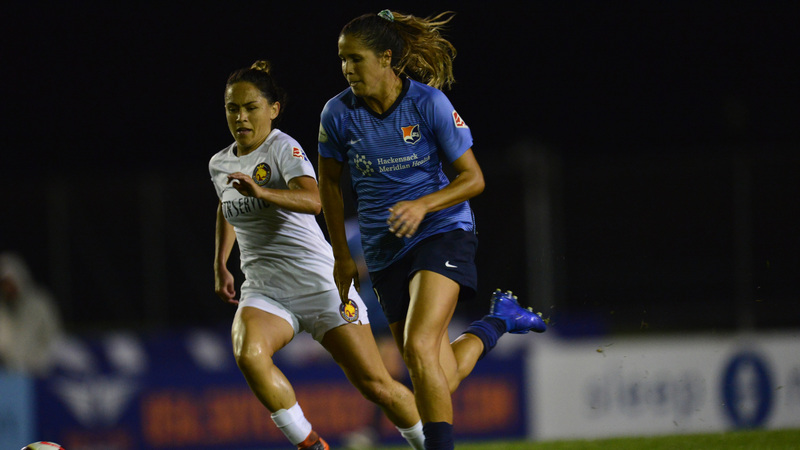 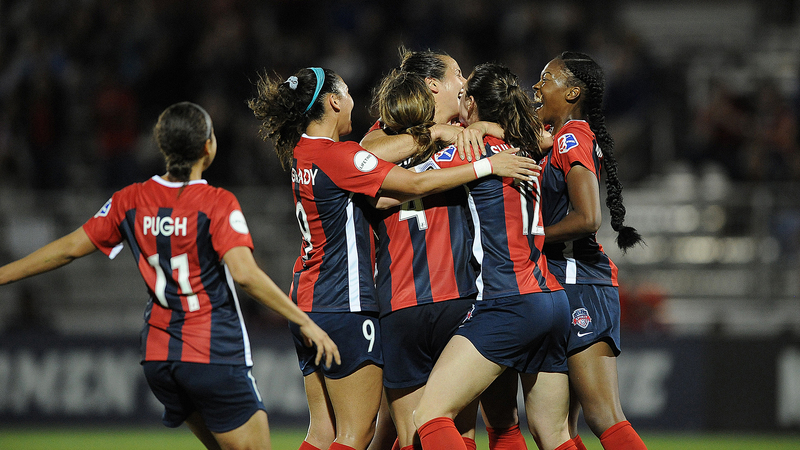 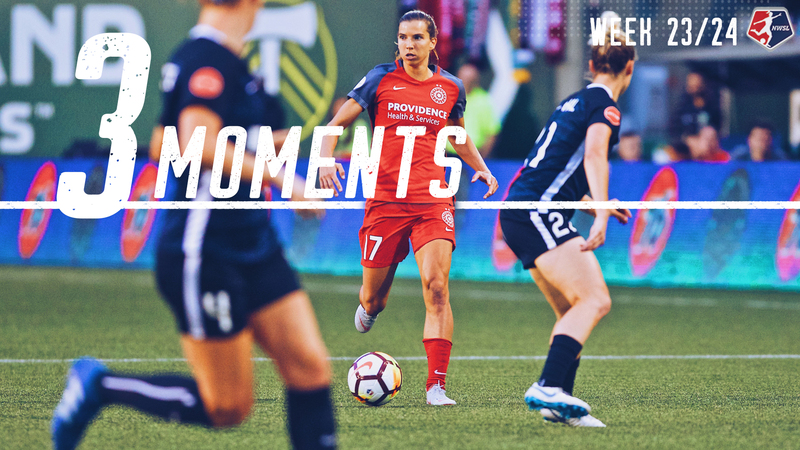 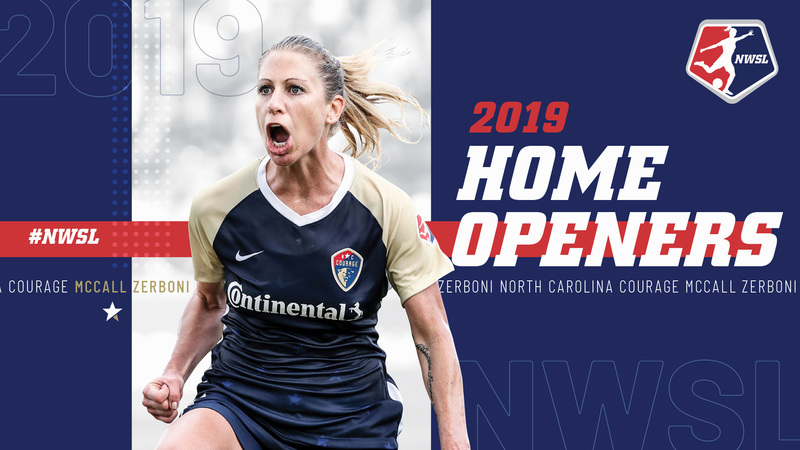 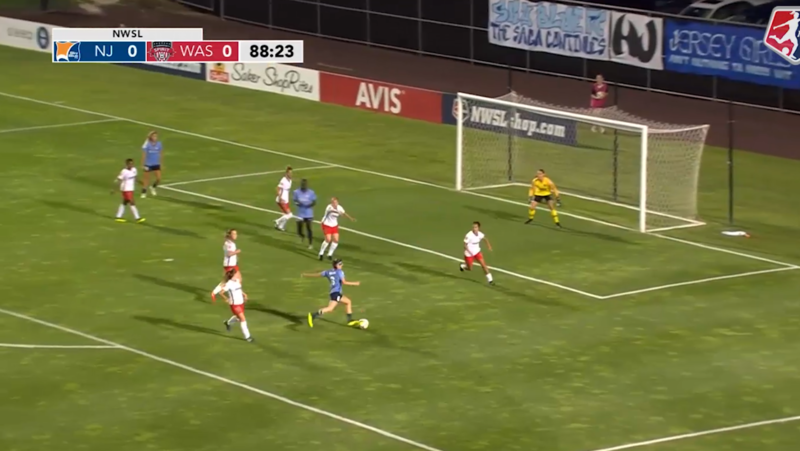 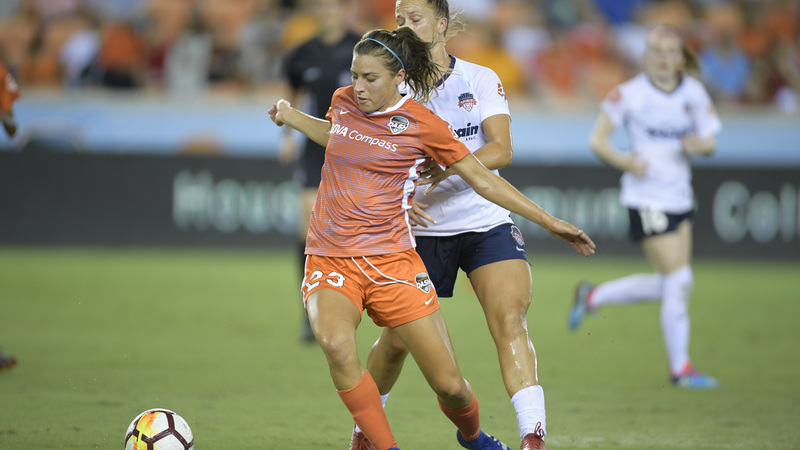 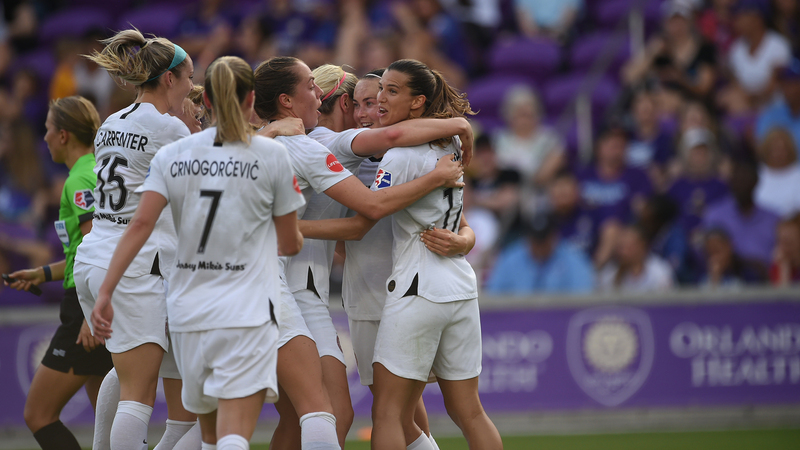 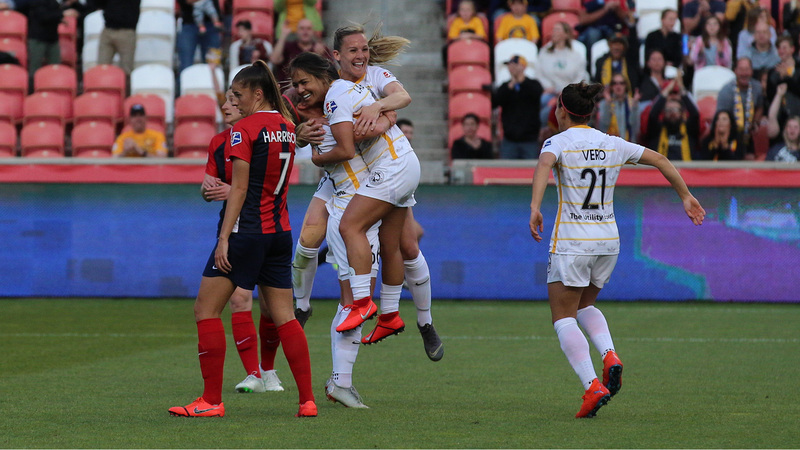 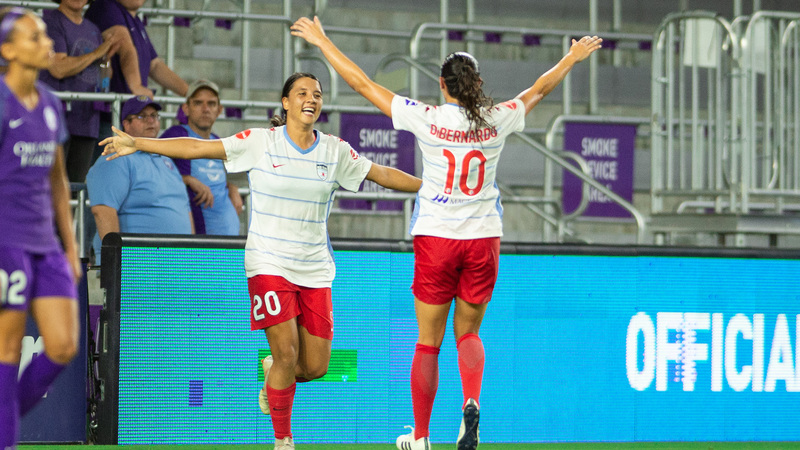 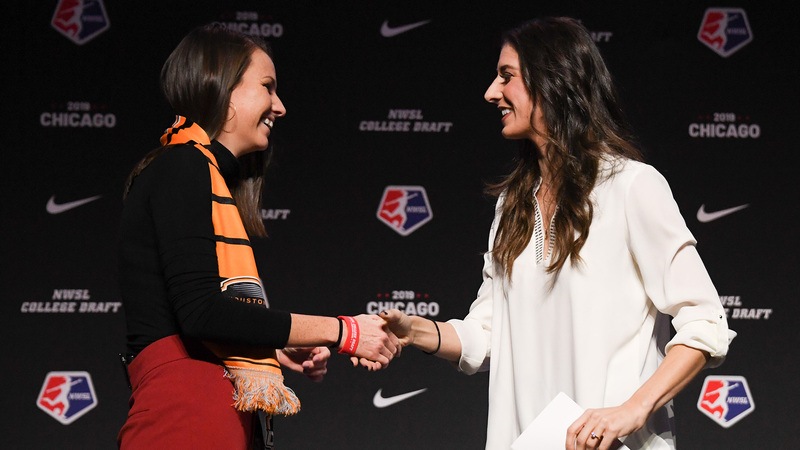 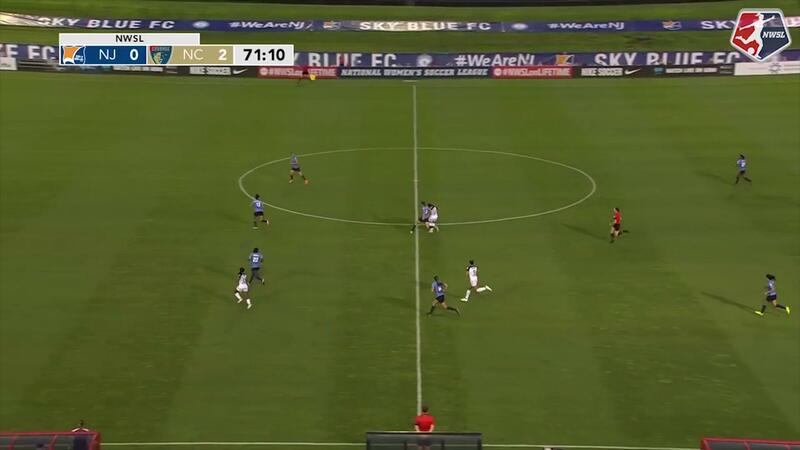 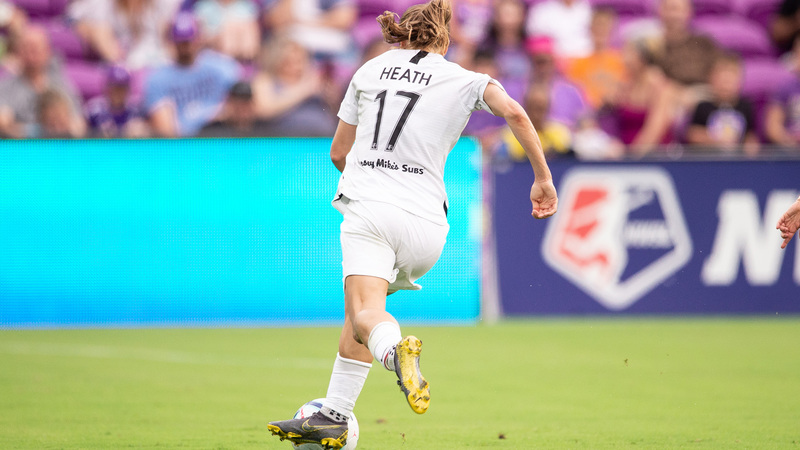 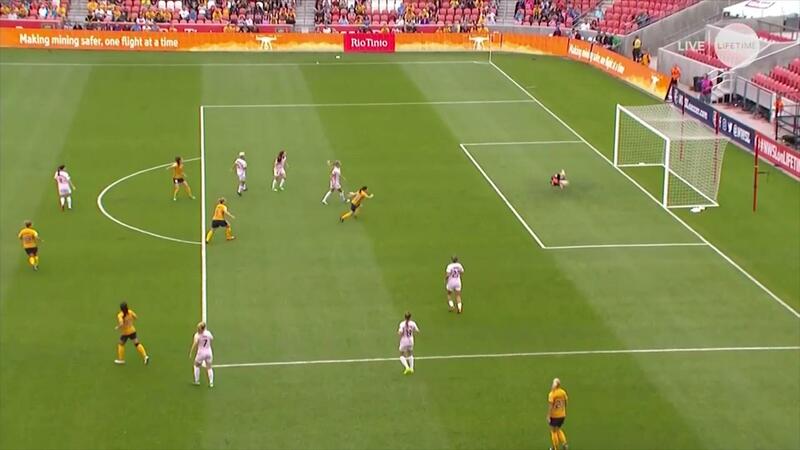 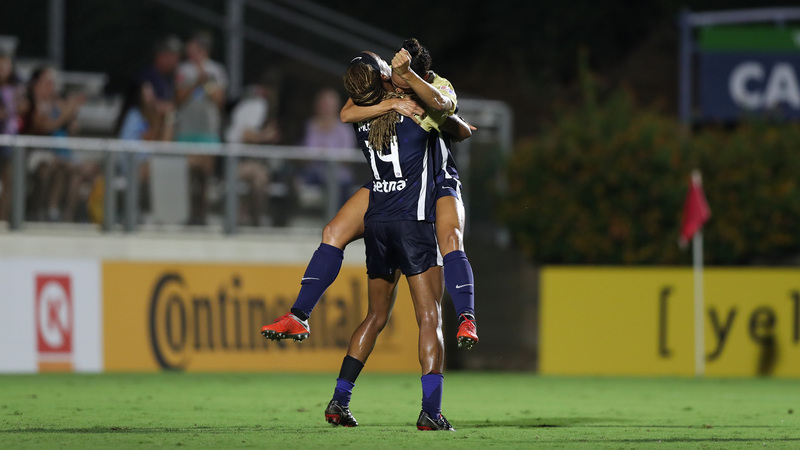 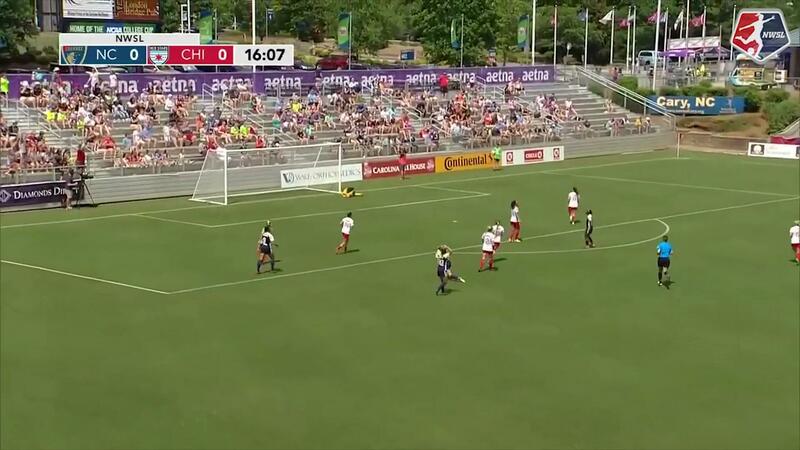 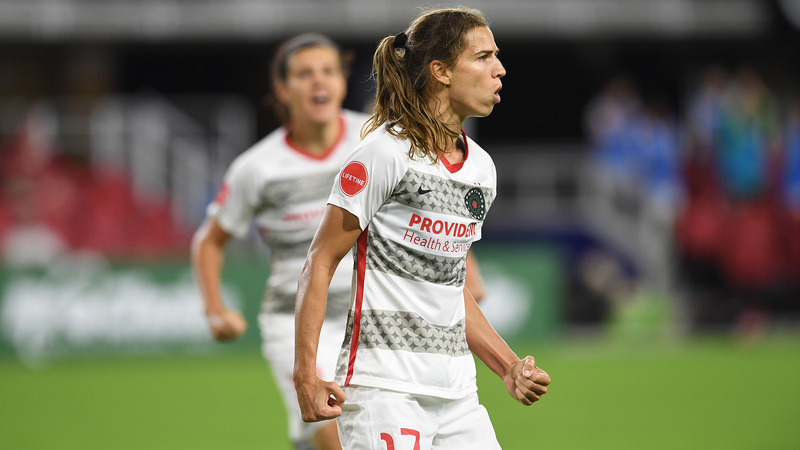 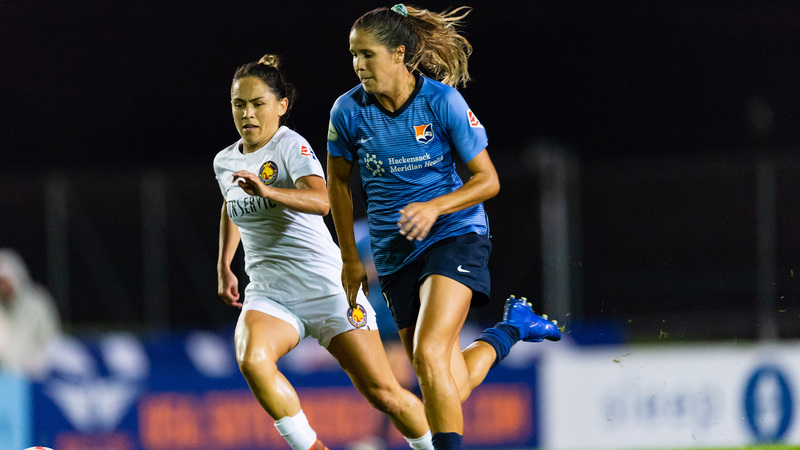 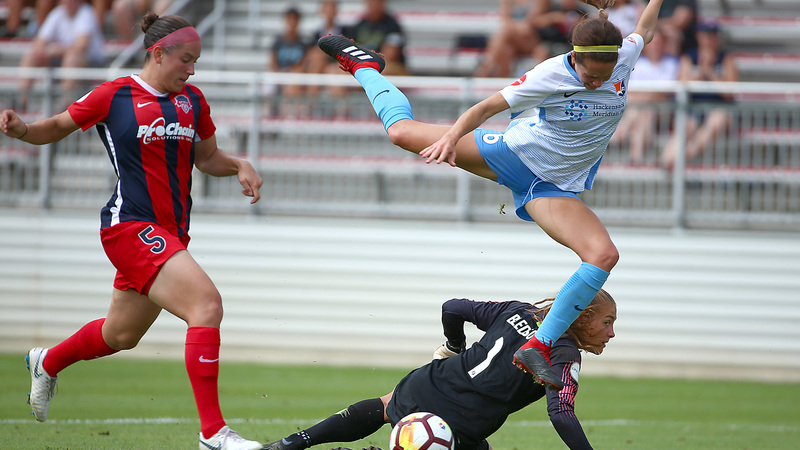 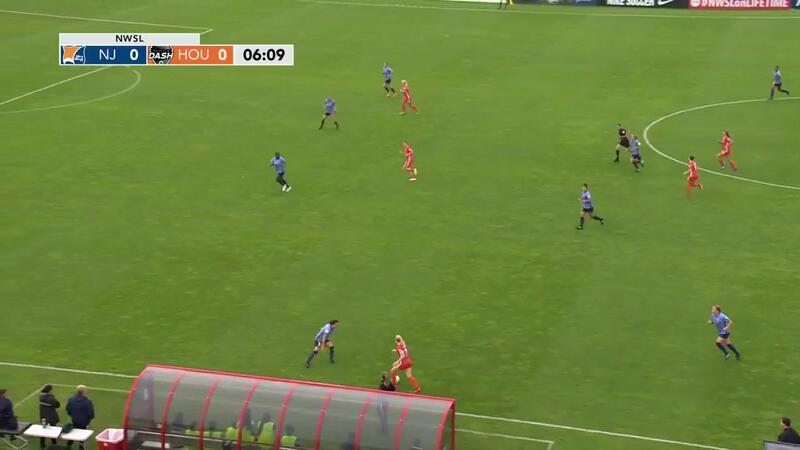 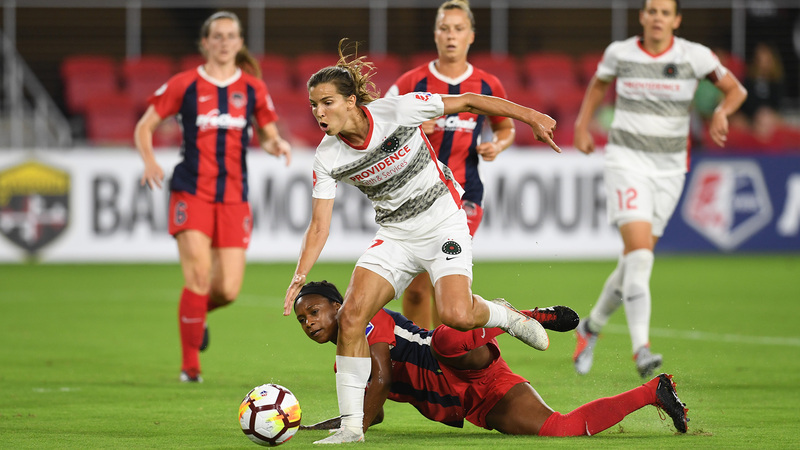 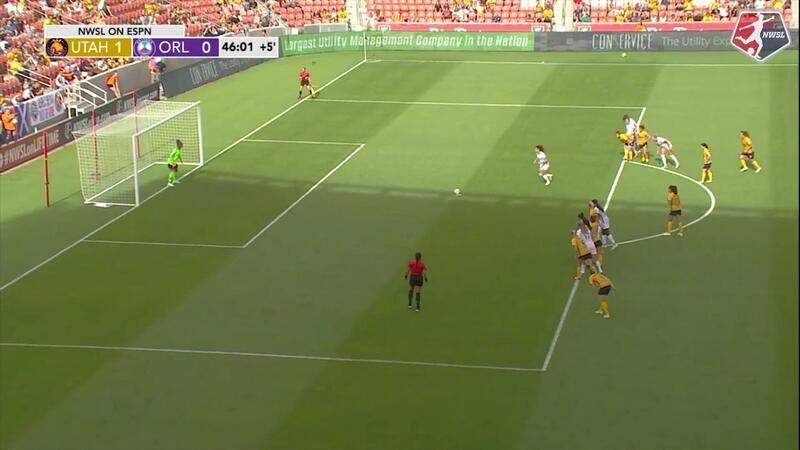 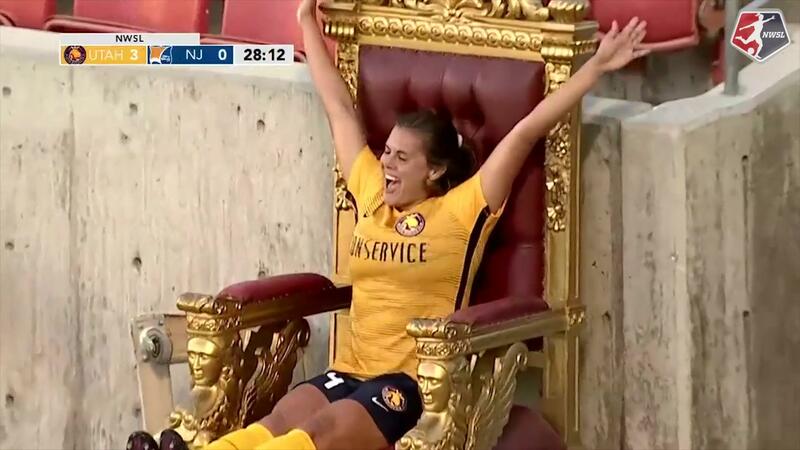 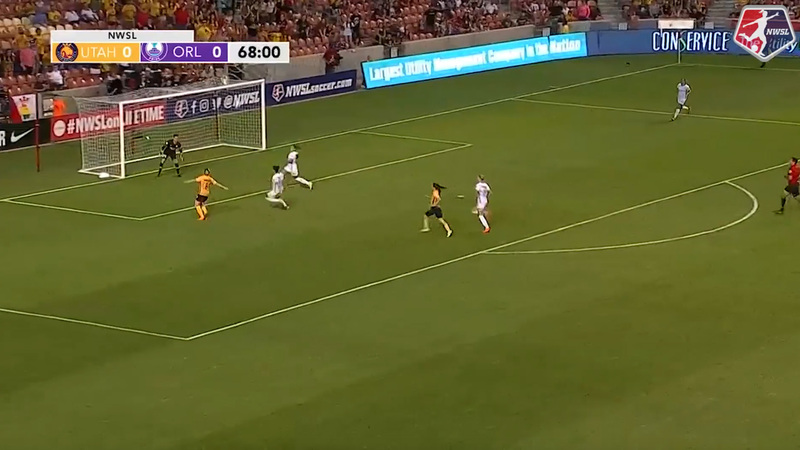 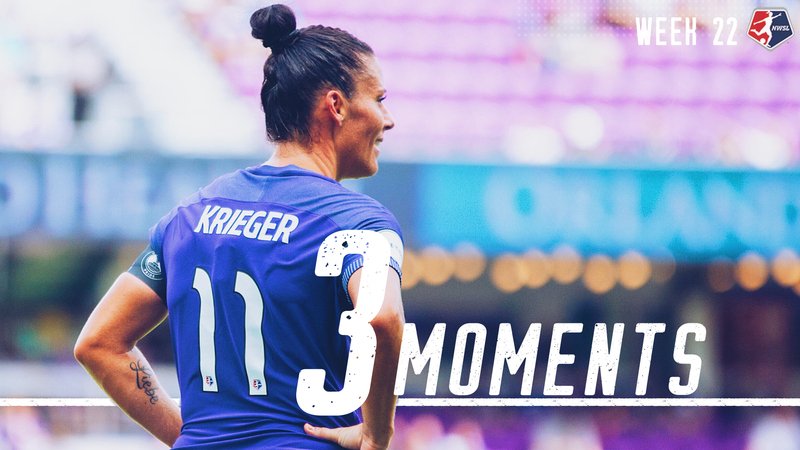 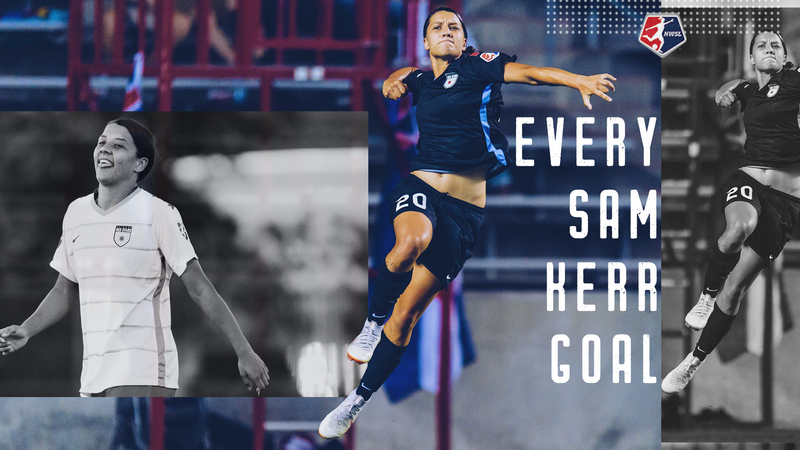 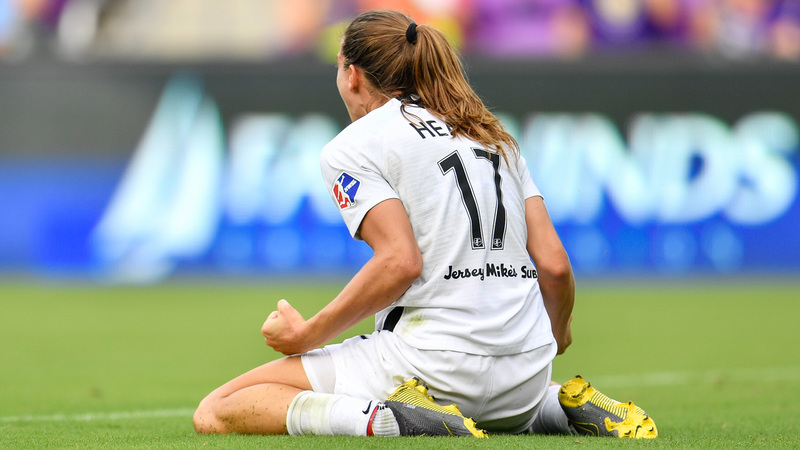 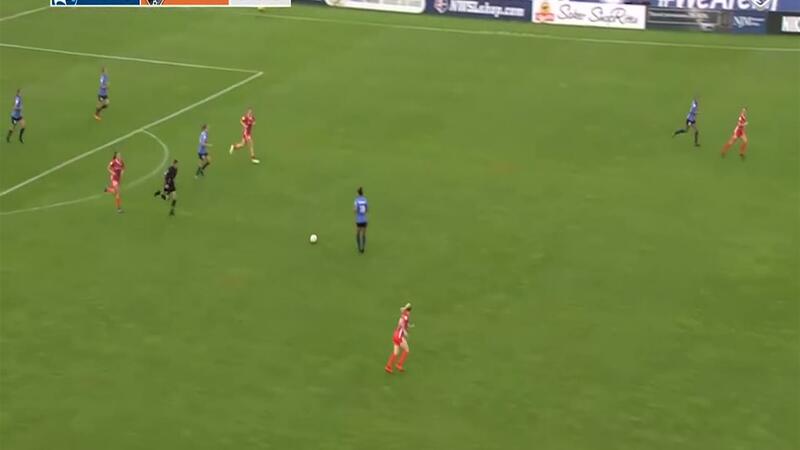 Tobin Heath tallied her seventh goal and seventh assist of the season in the win. 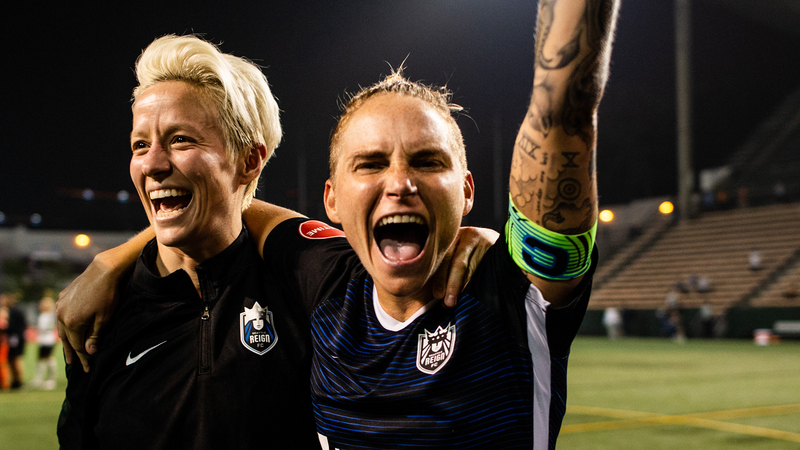 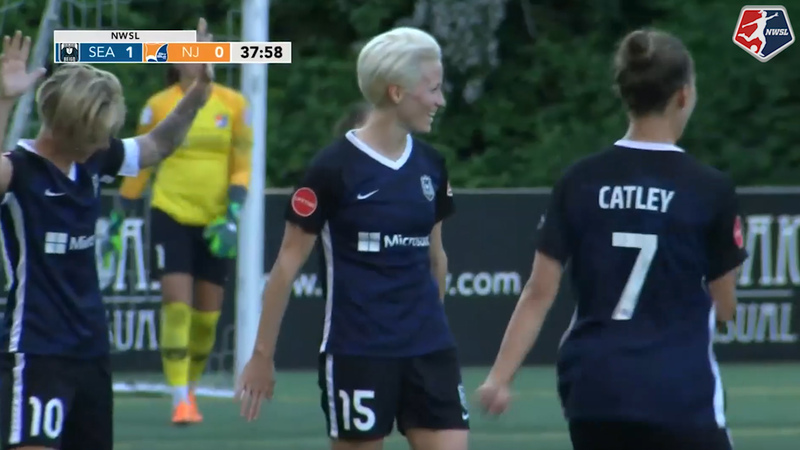 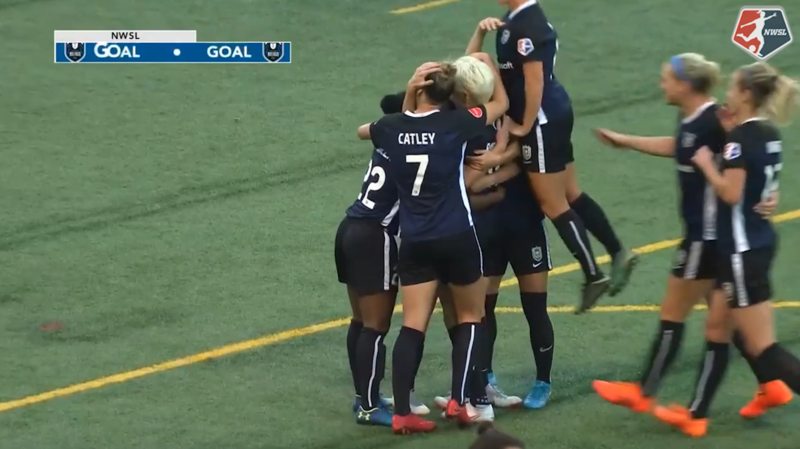 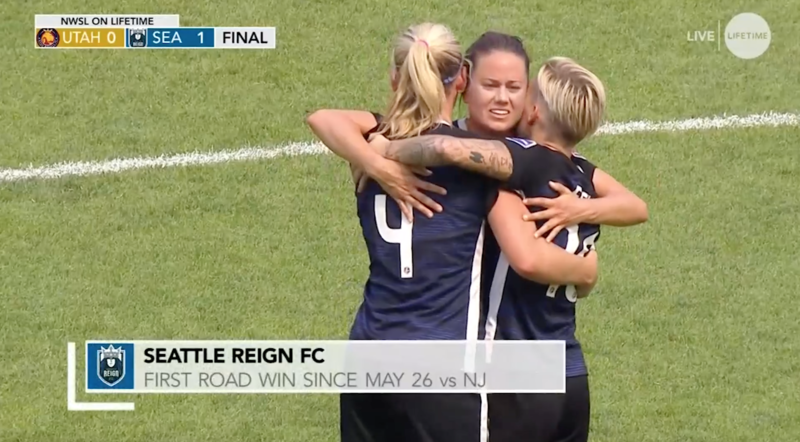 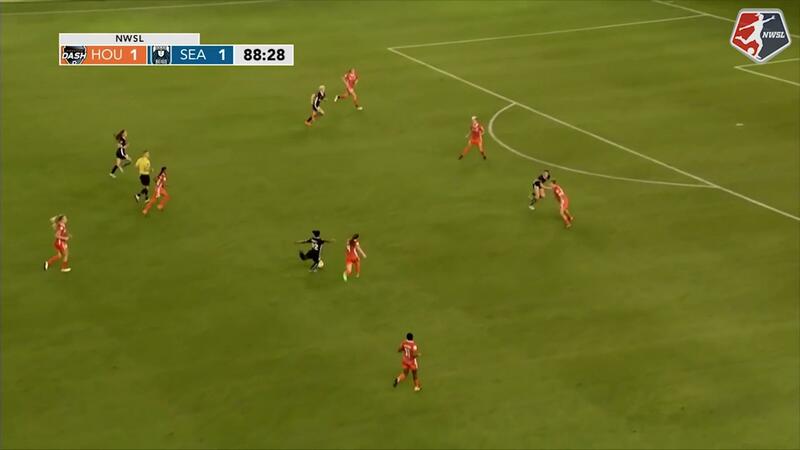 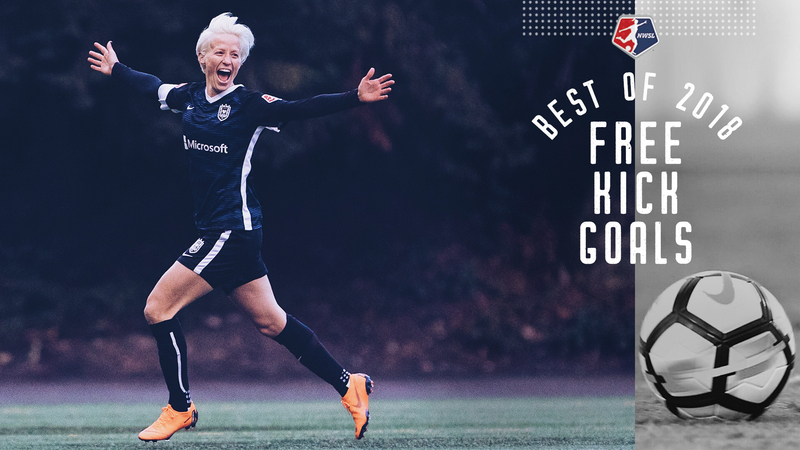 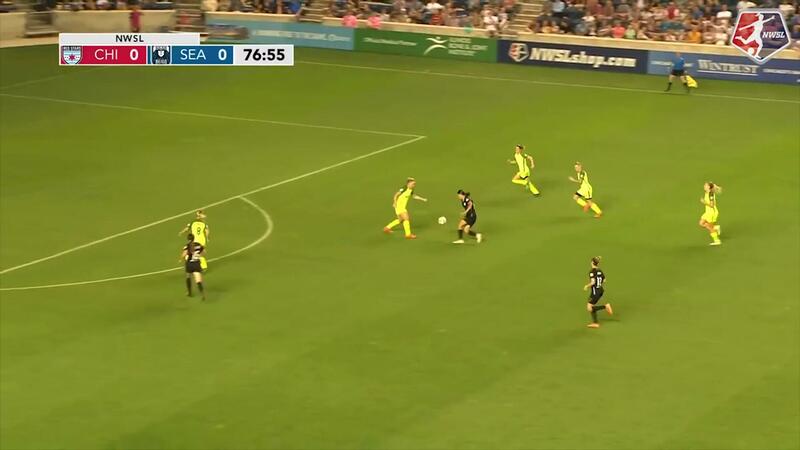 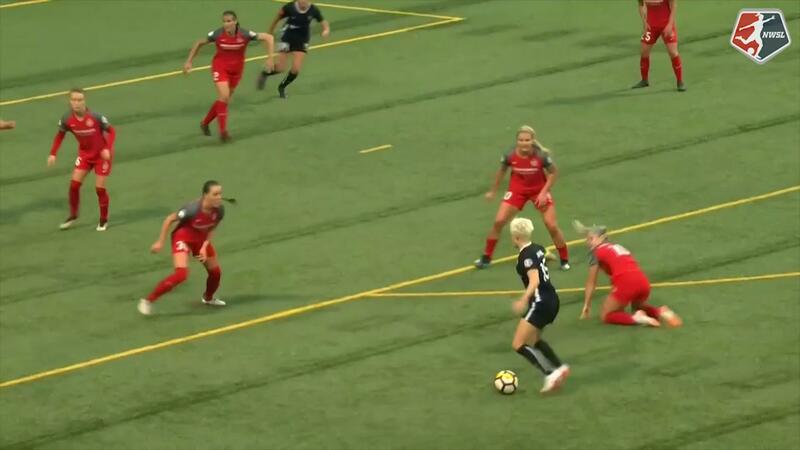 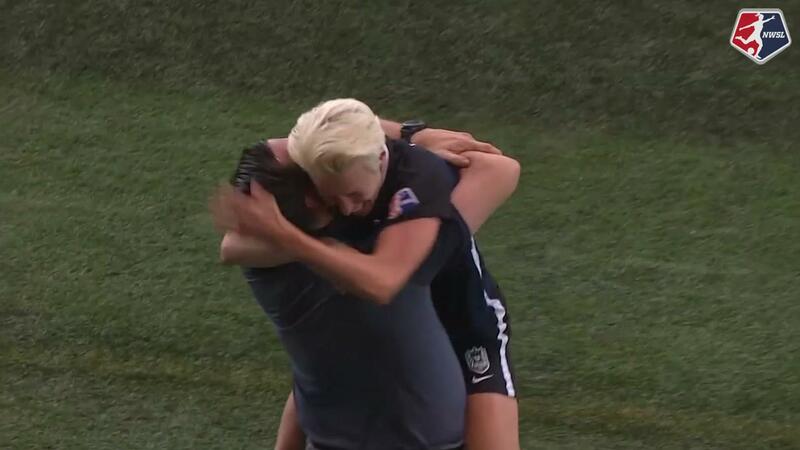 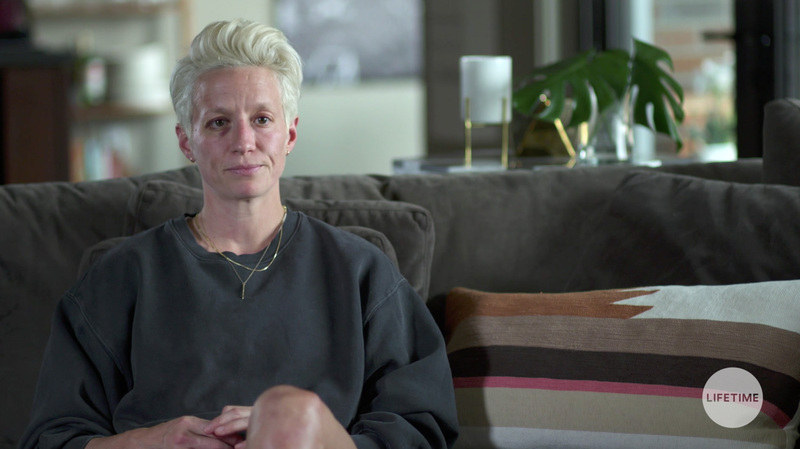 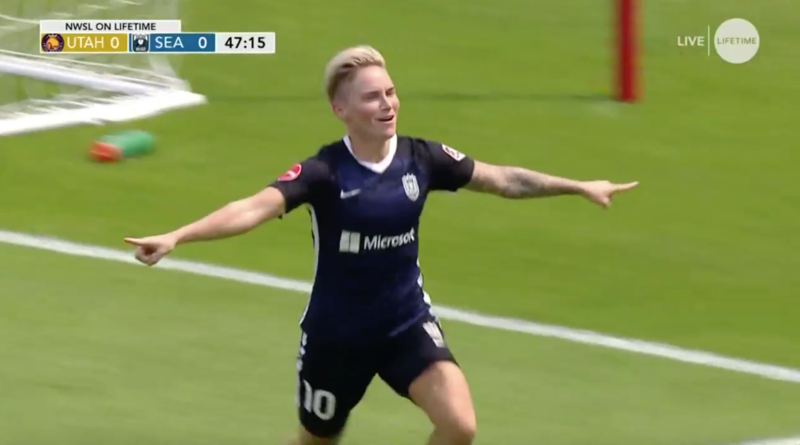 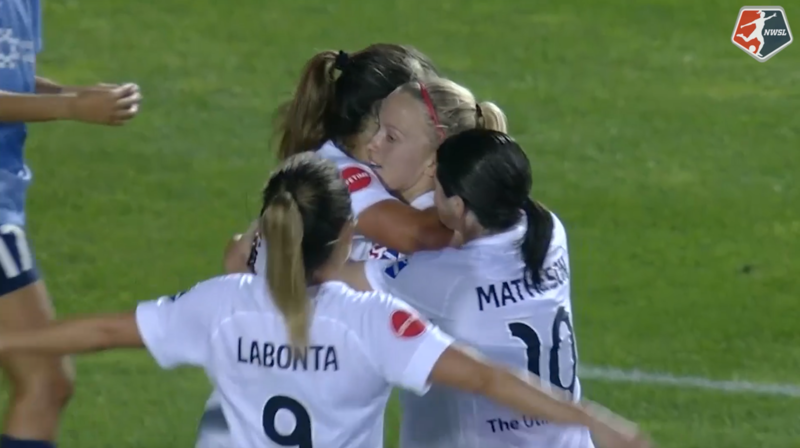 Seattle Reign FC midfielder Jess Fishlock scored for the Reign. 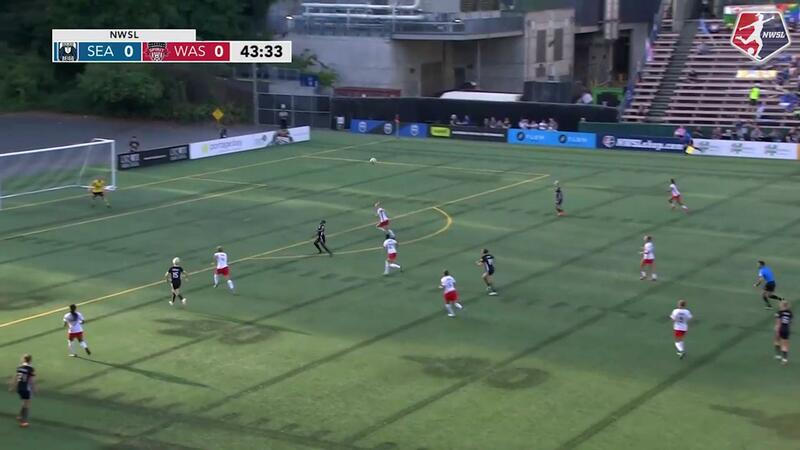 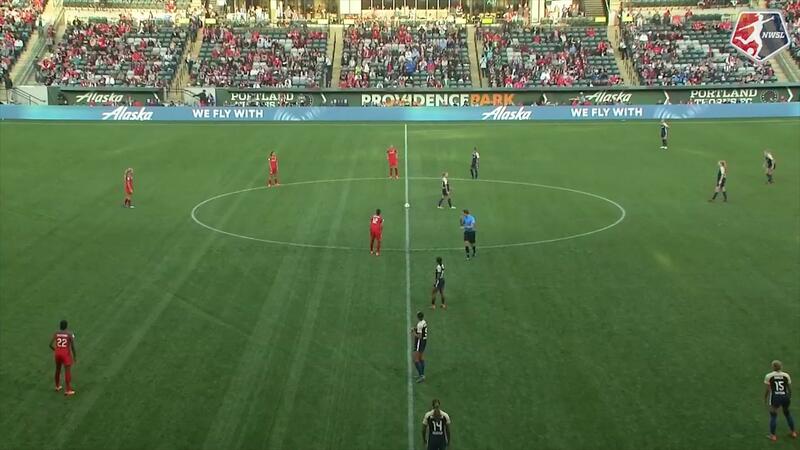 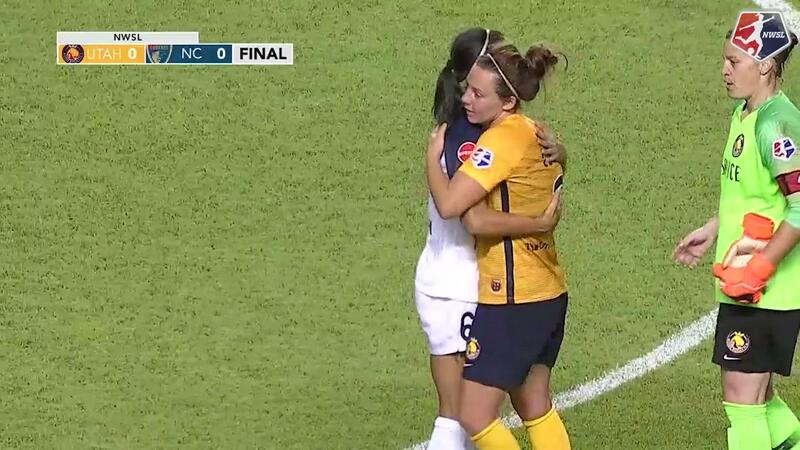 The two teams will meet again on September 15 in the playoffs -- once again at Providence Park.